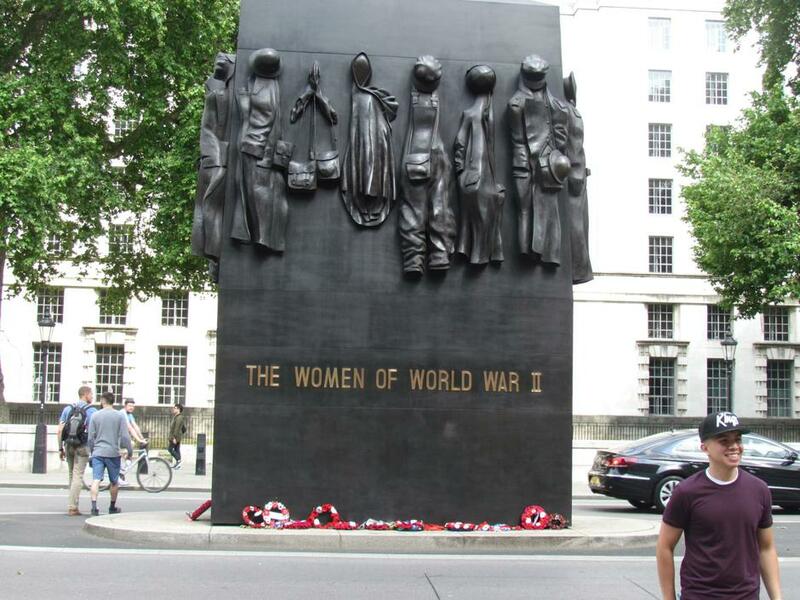 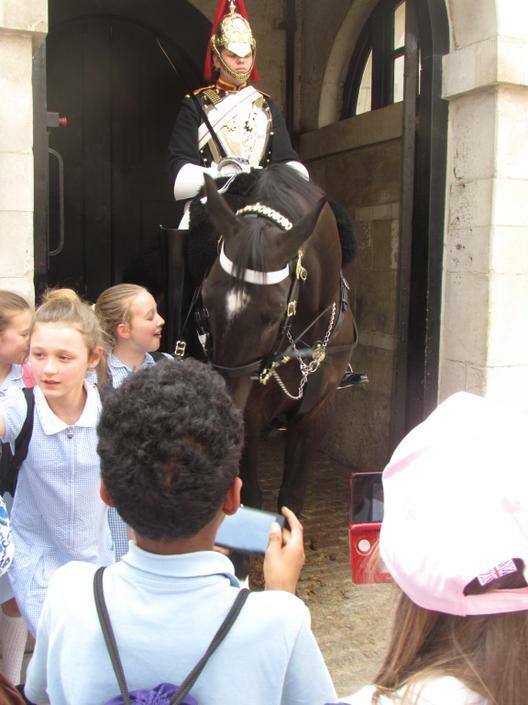 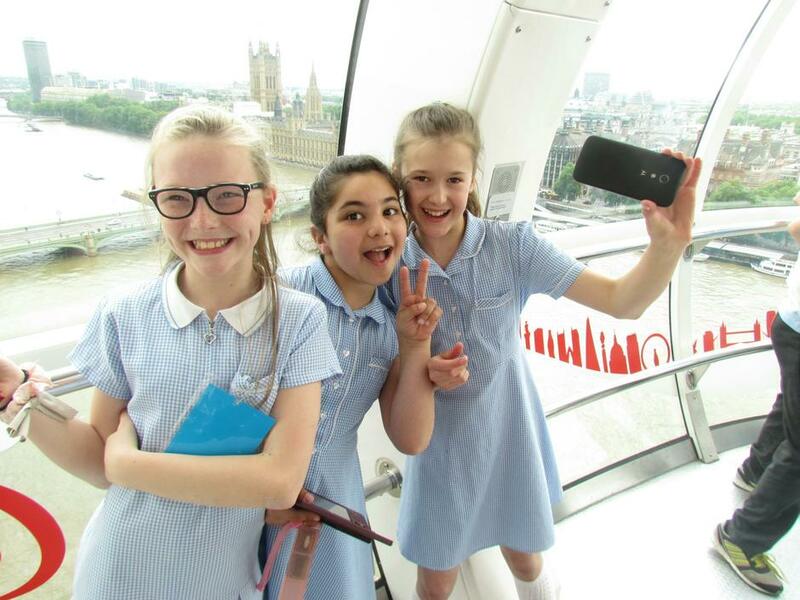 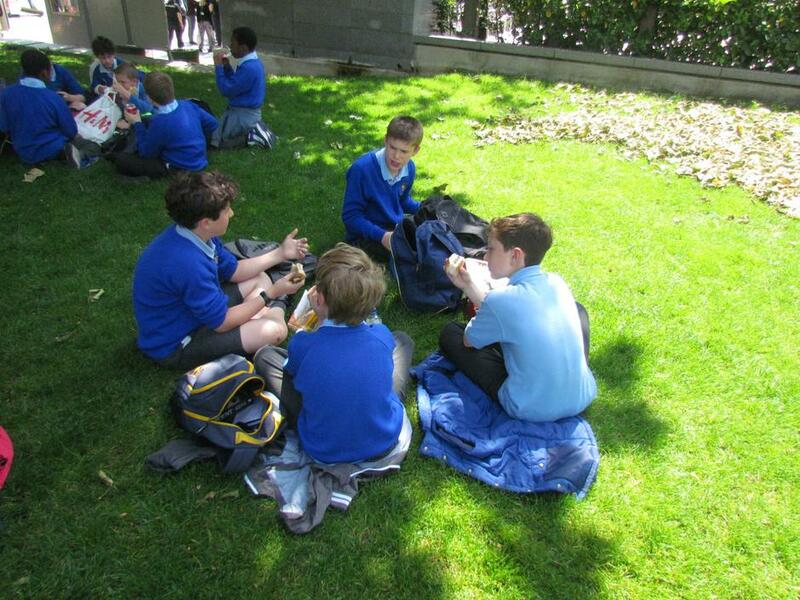 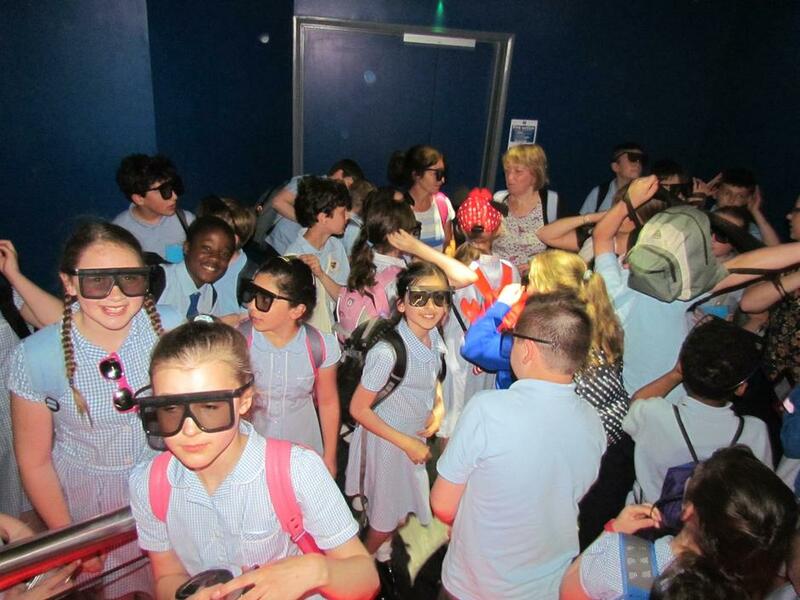 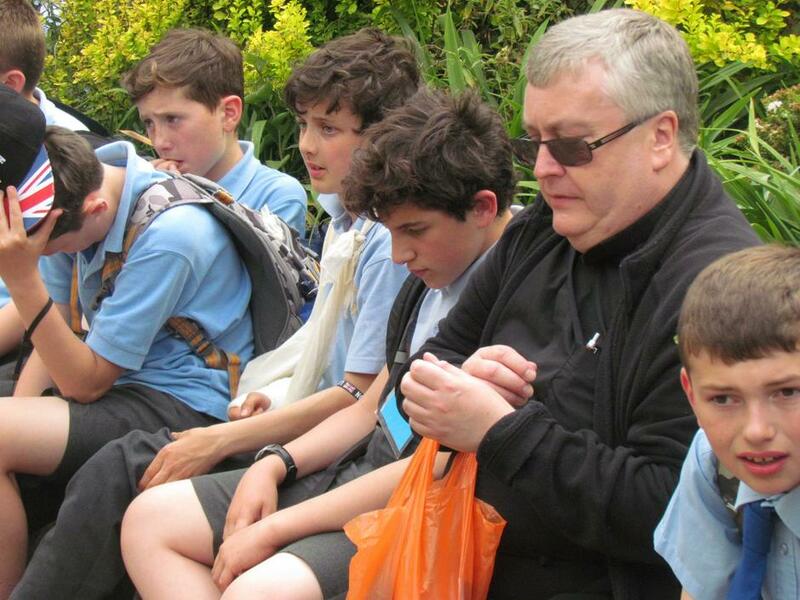 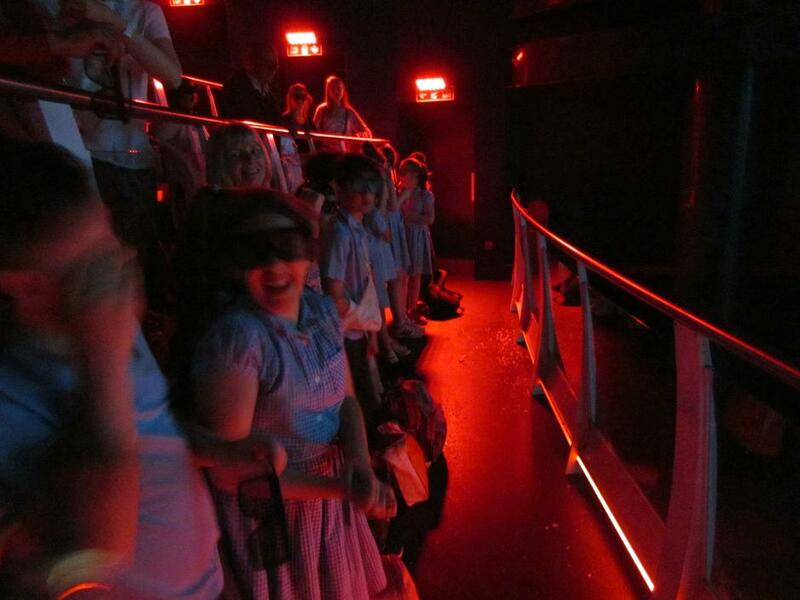 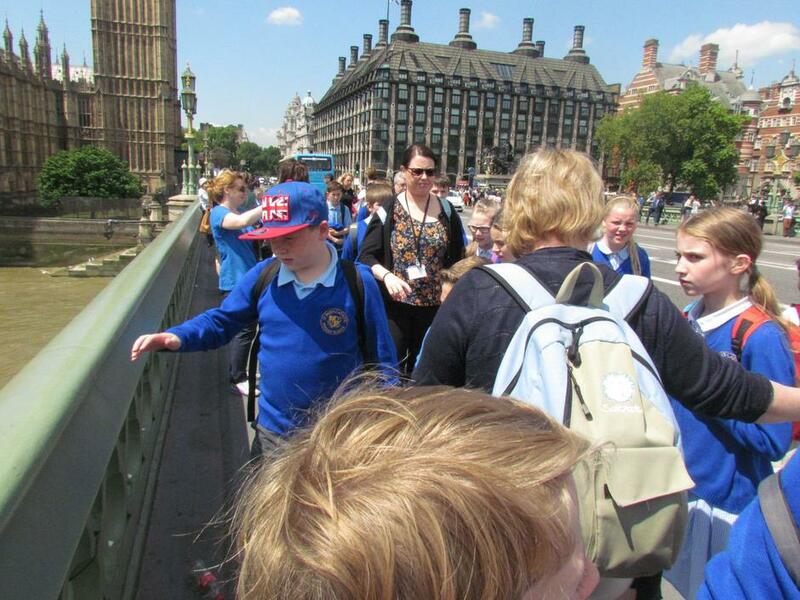 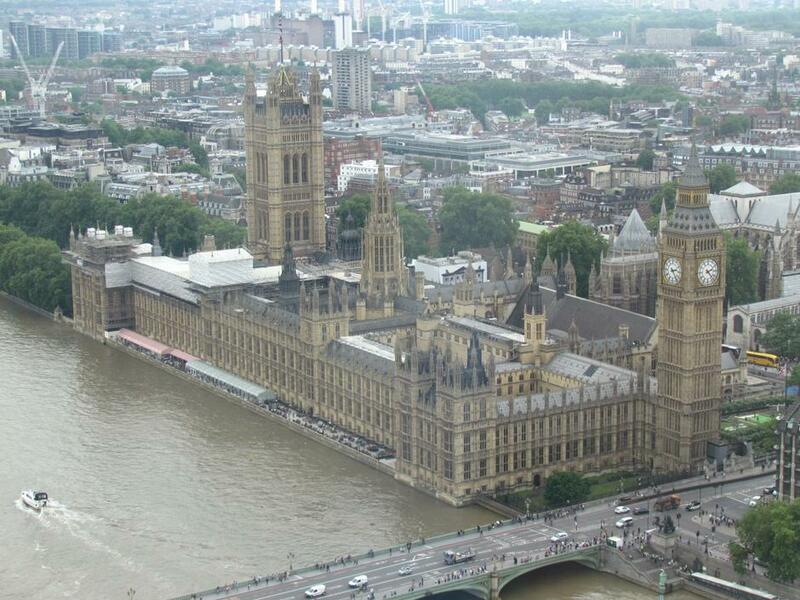 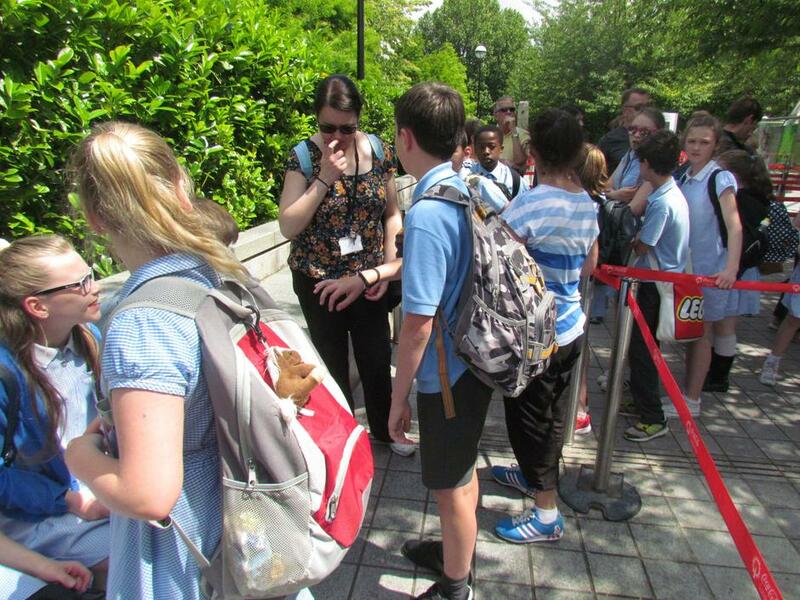 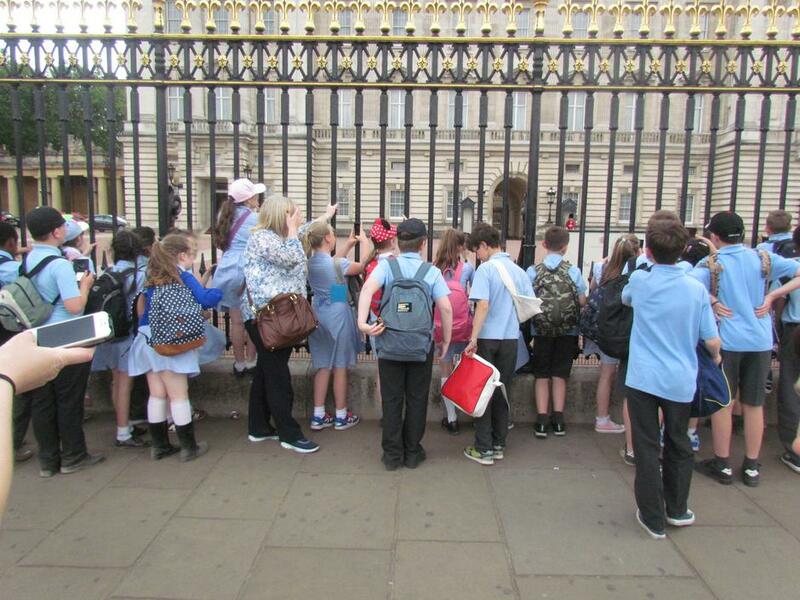 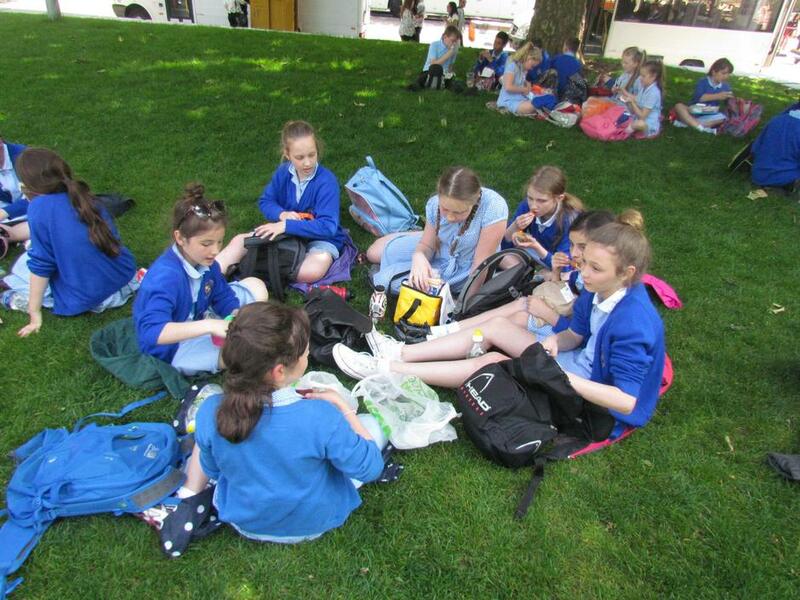 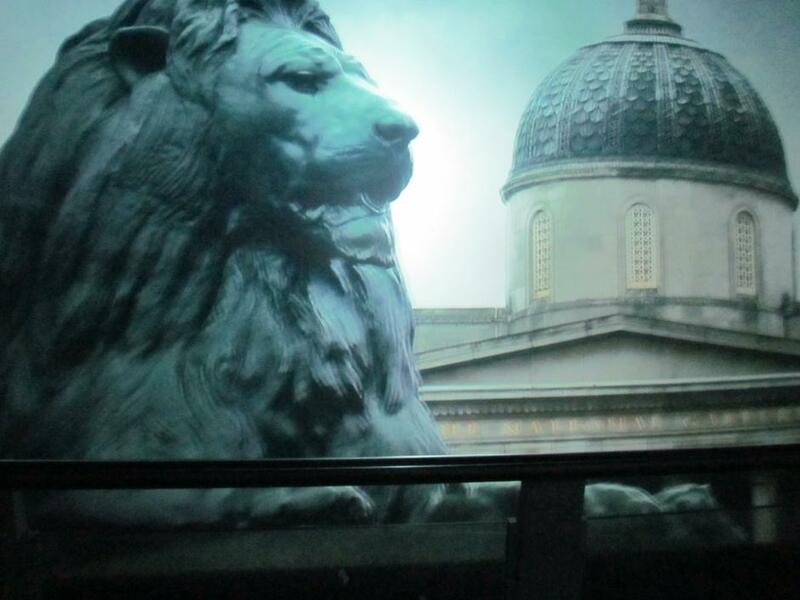 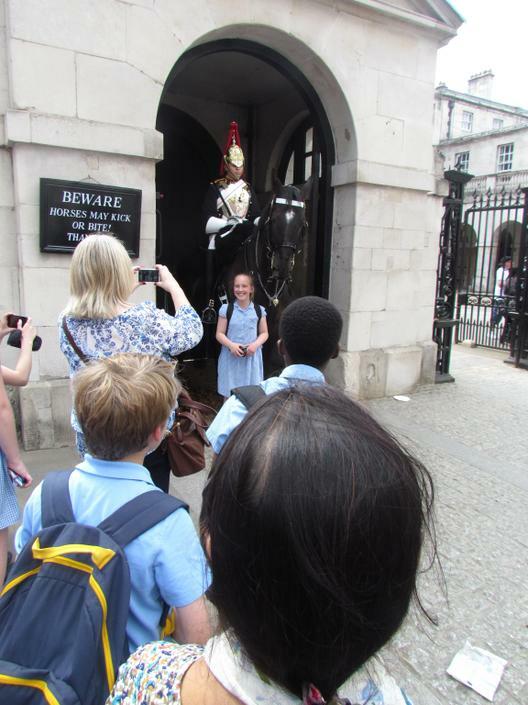 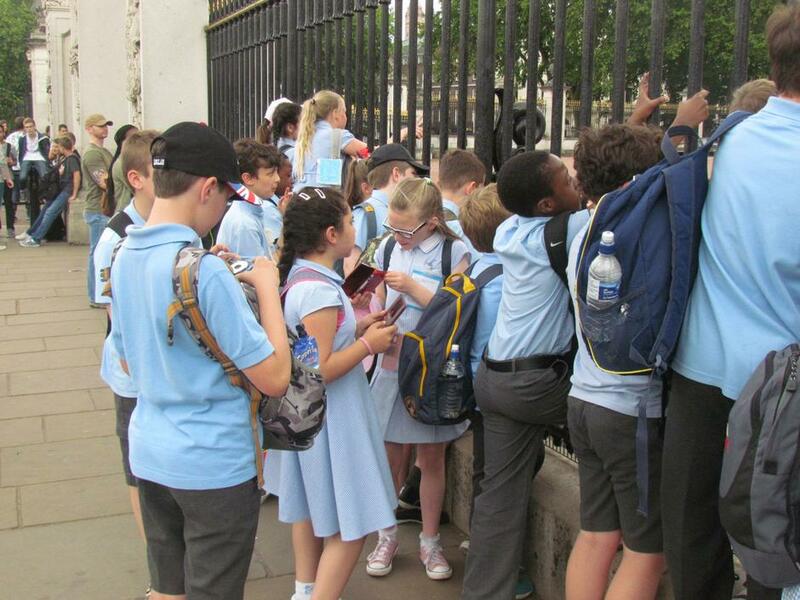 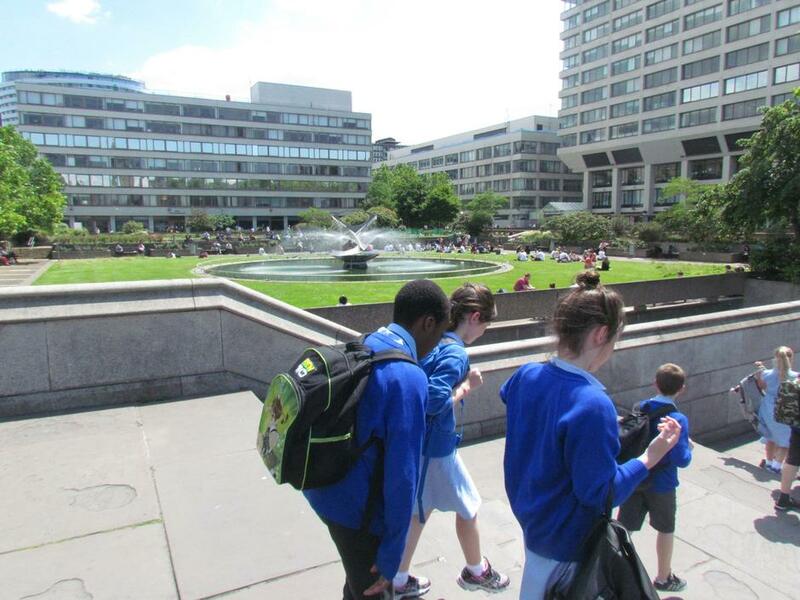 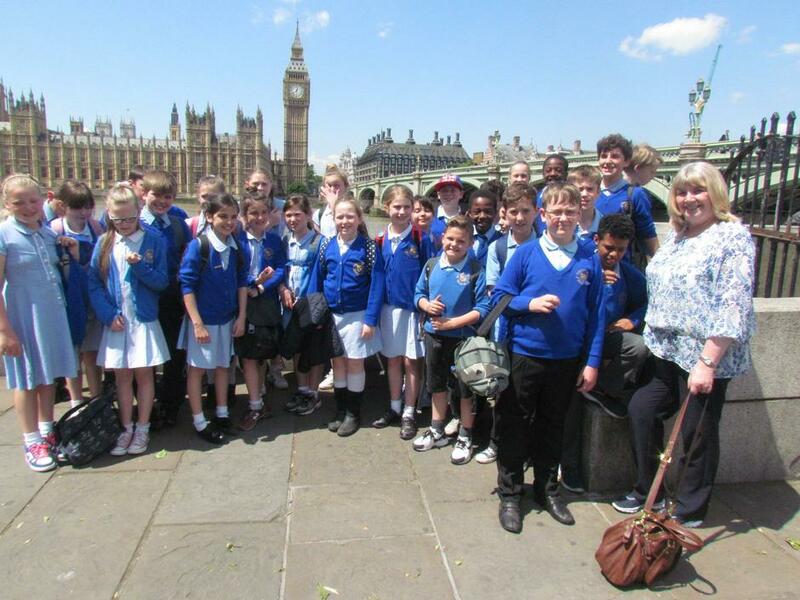 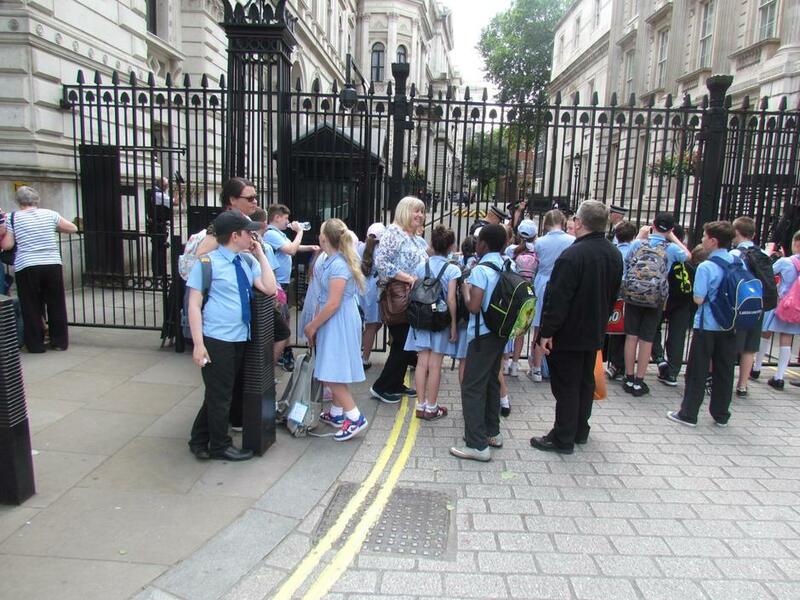 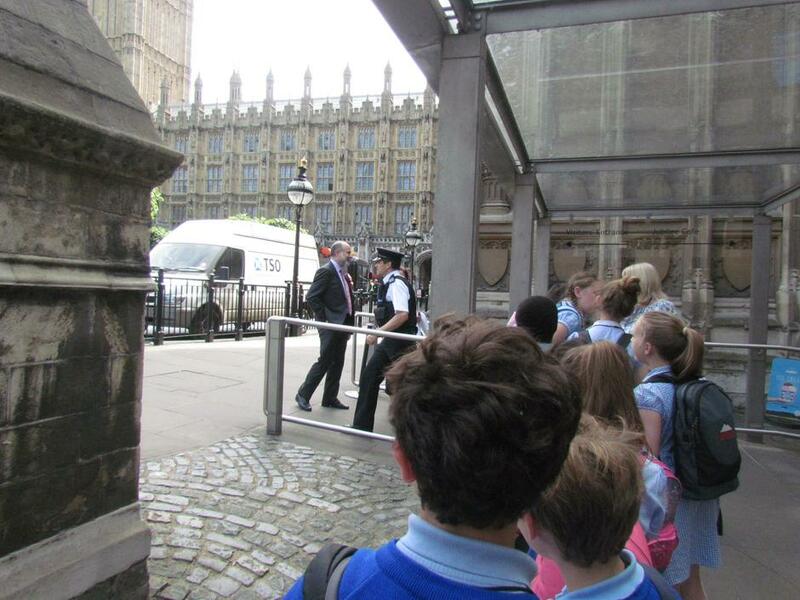 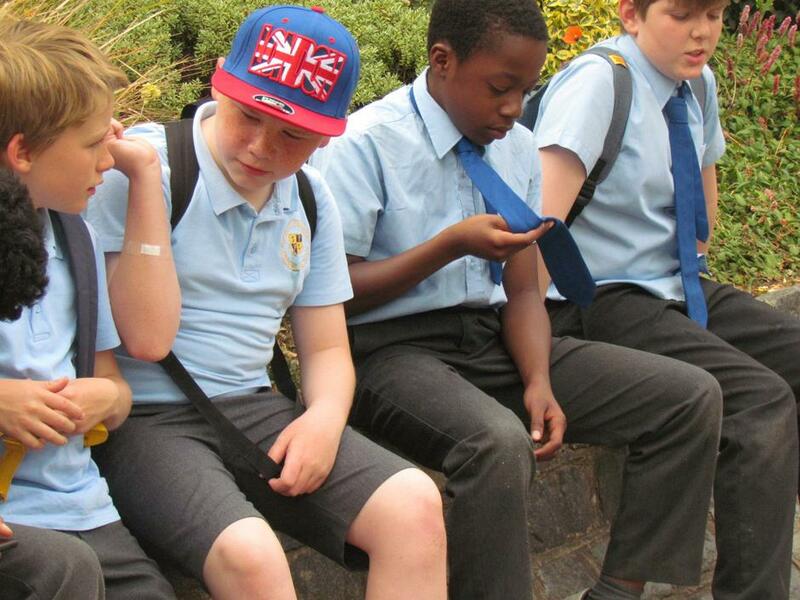 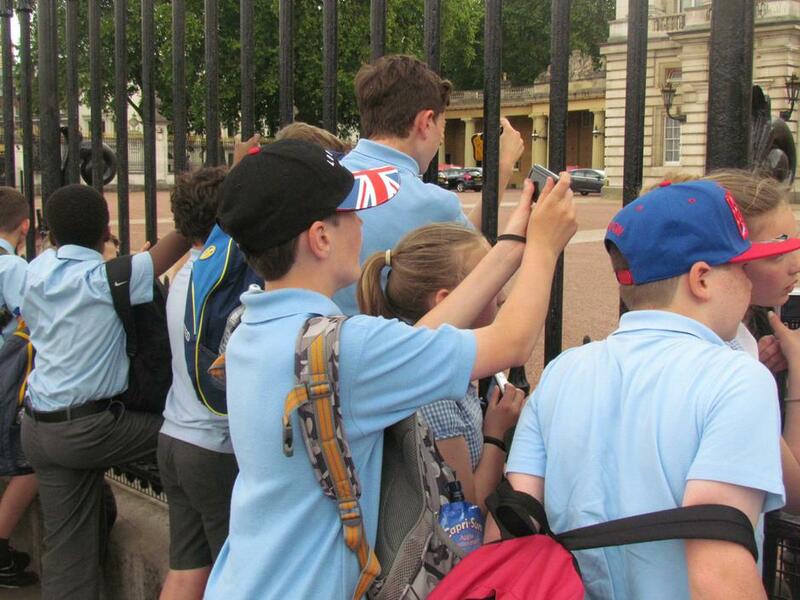 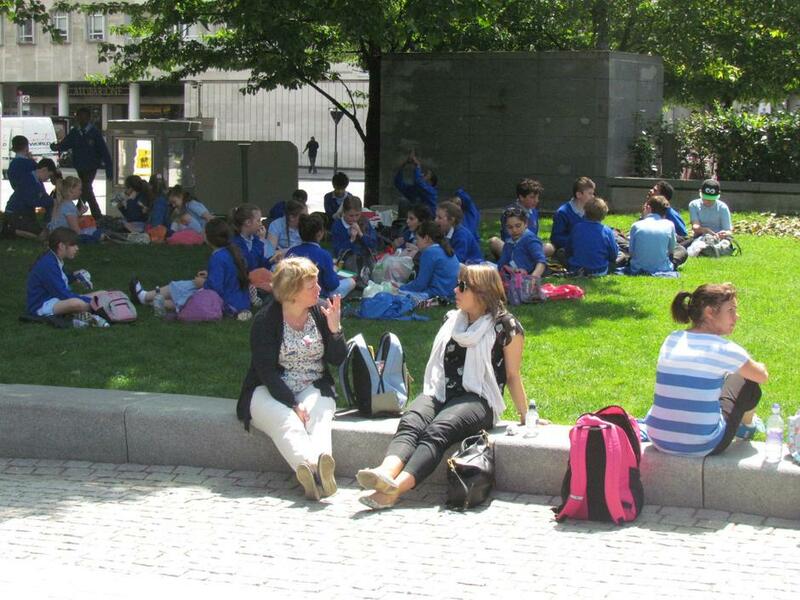 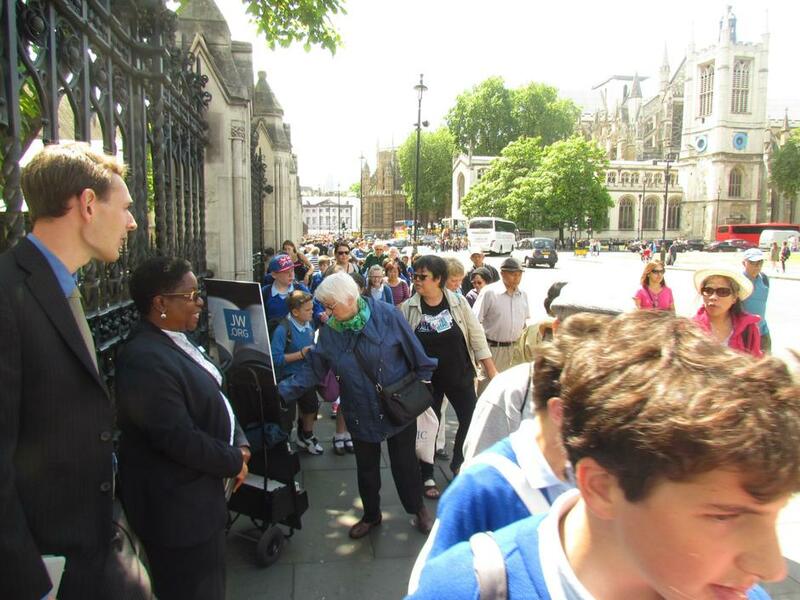 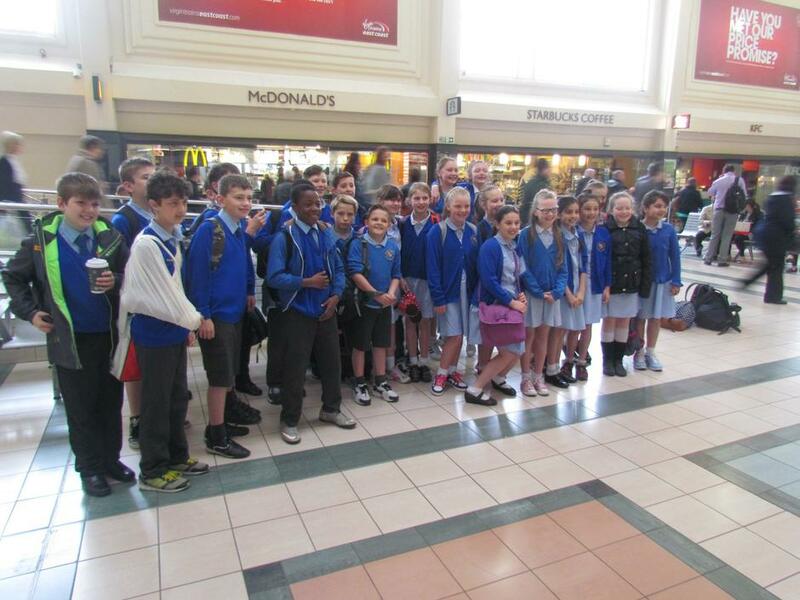 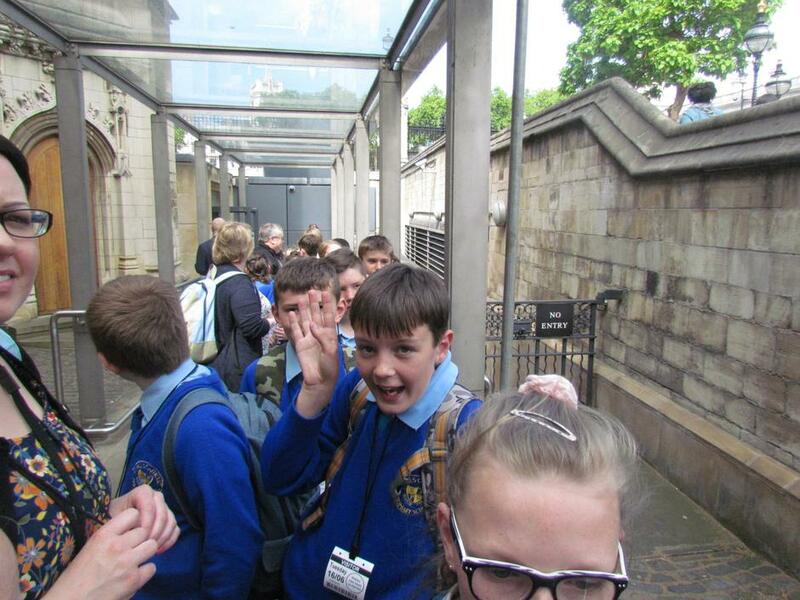 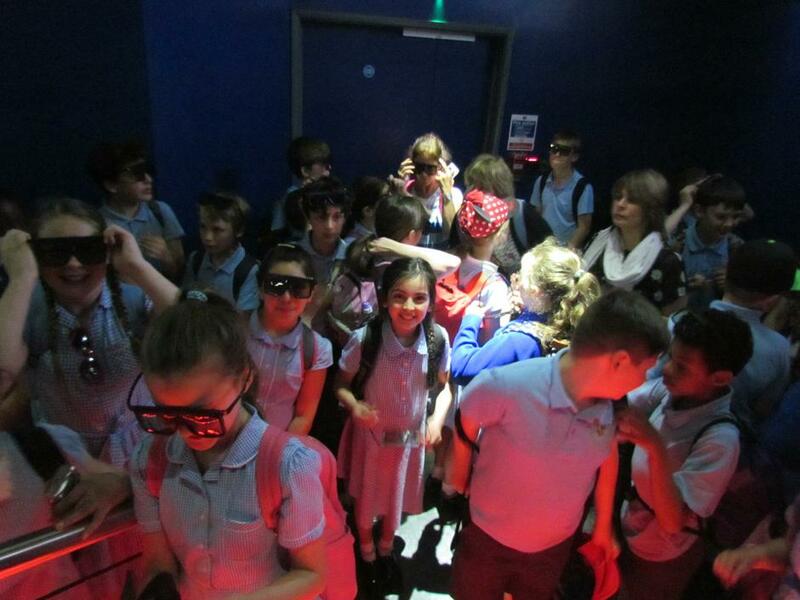 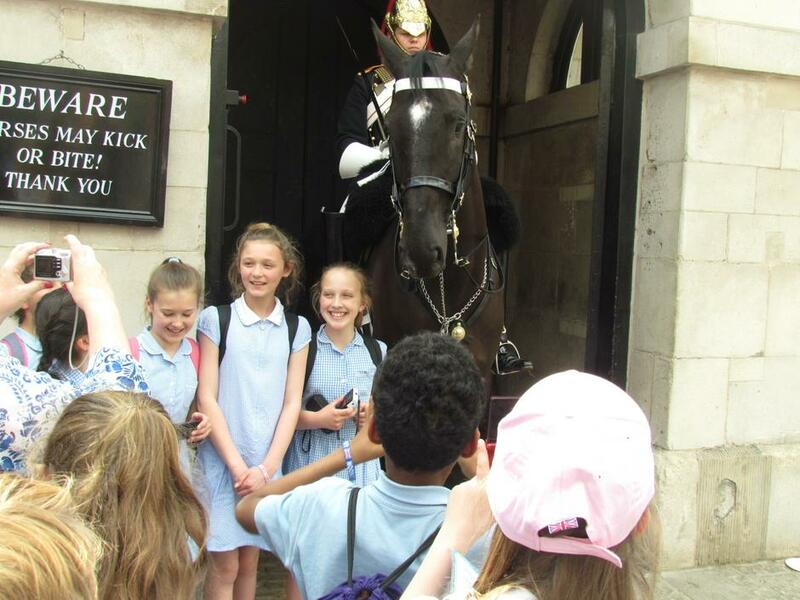 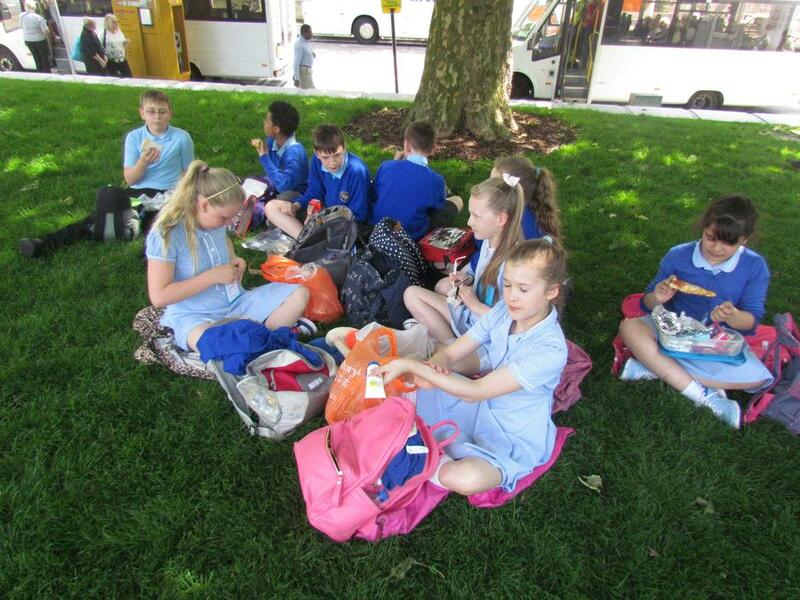 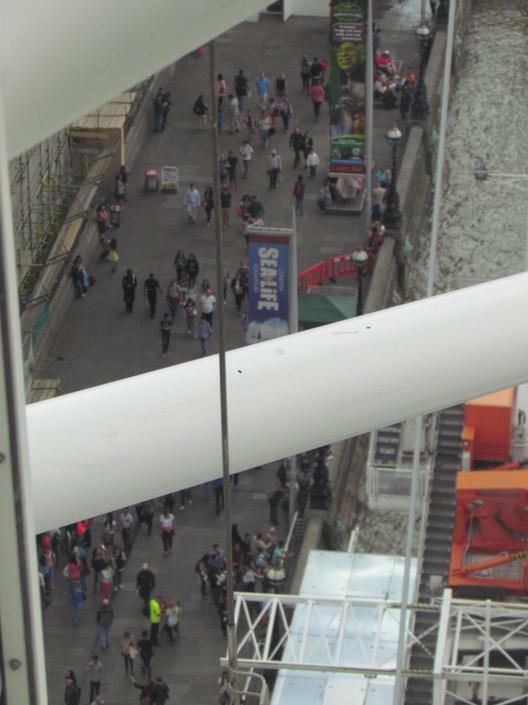 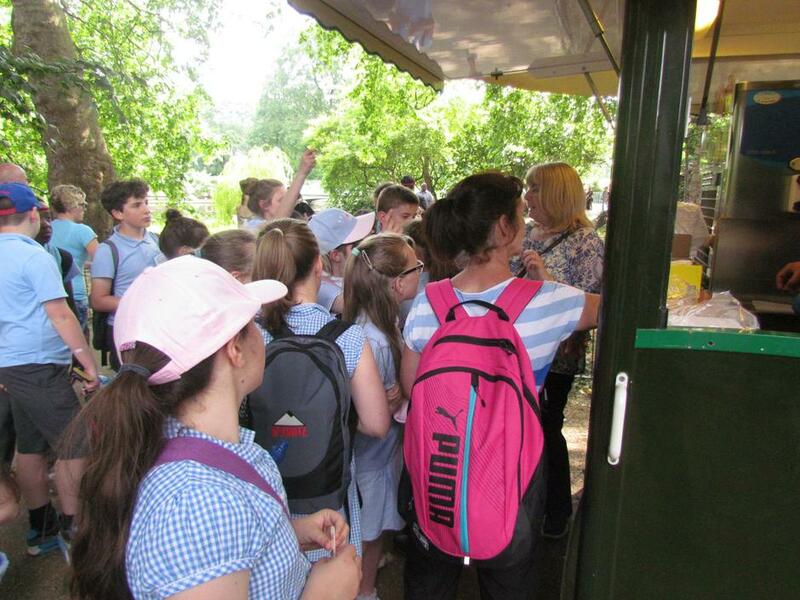 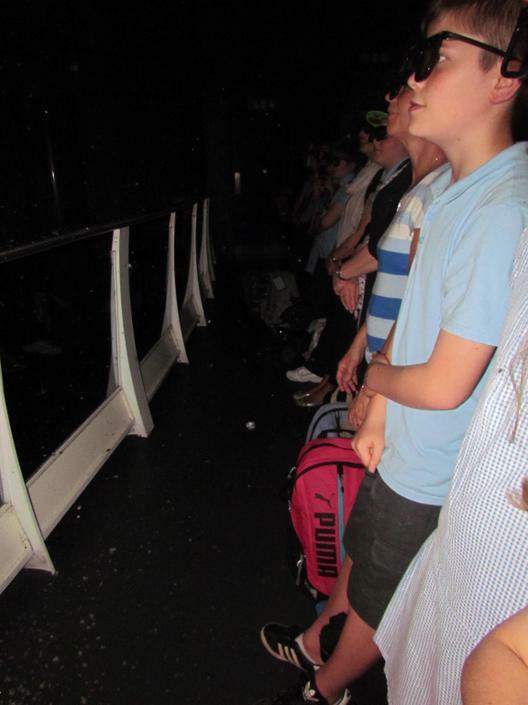 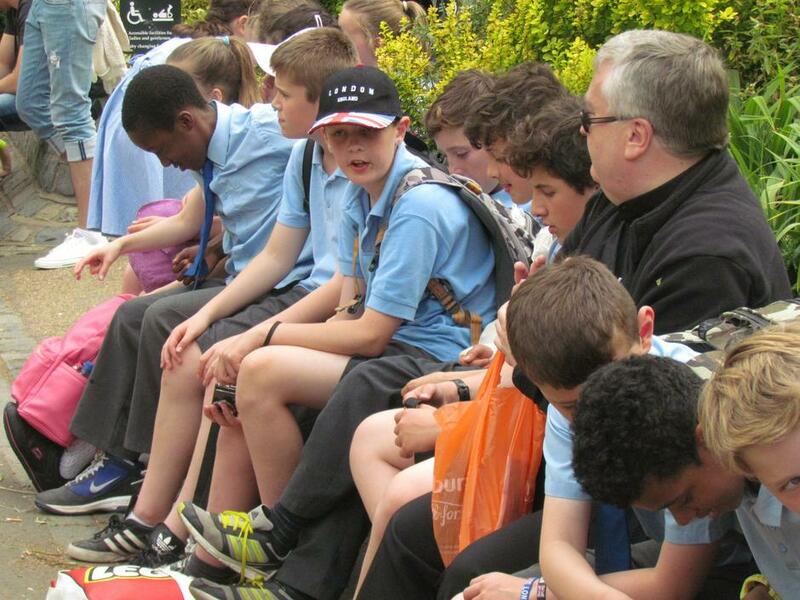 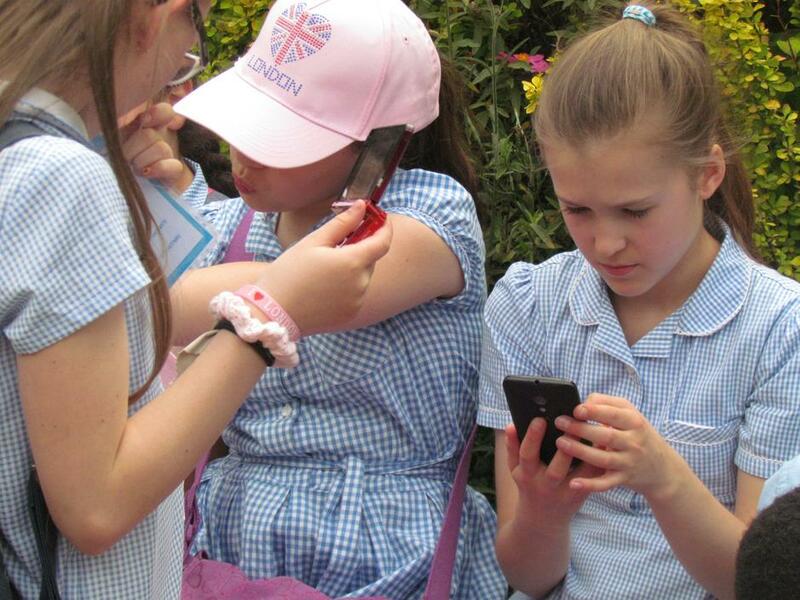 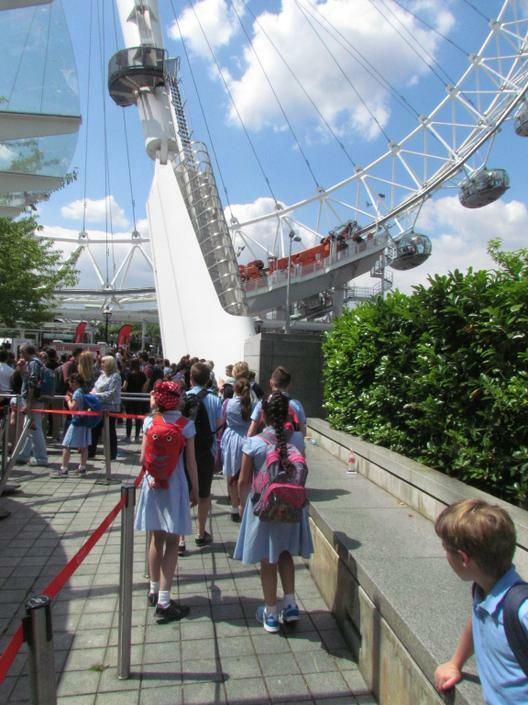 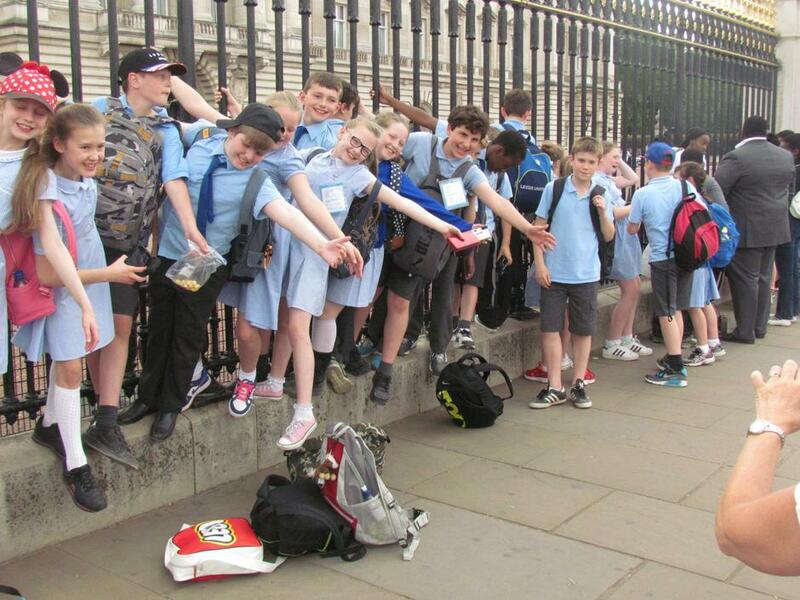 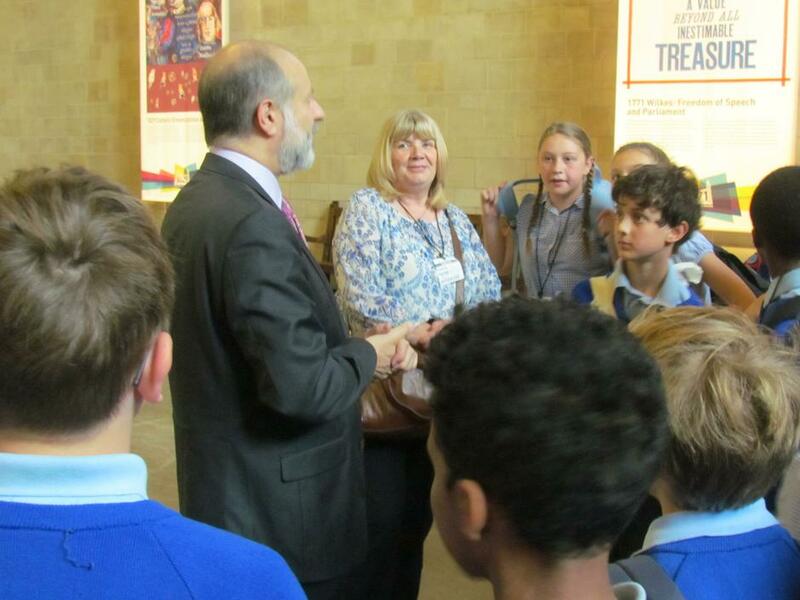 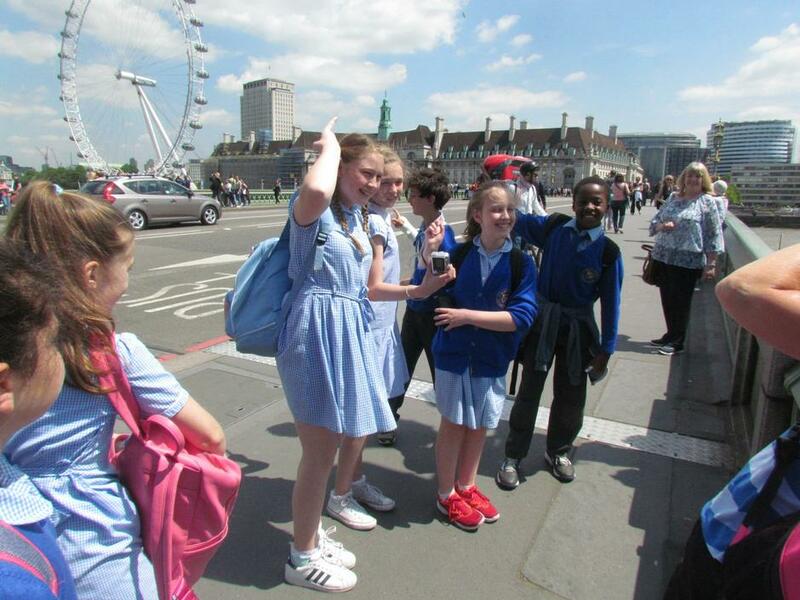 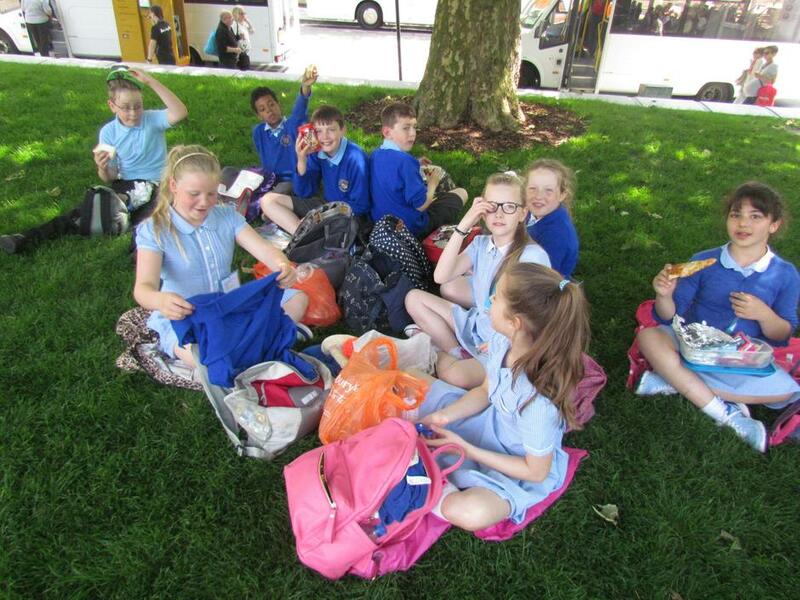 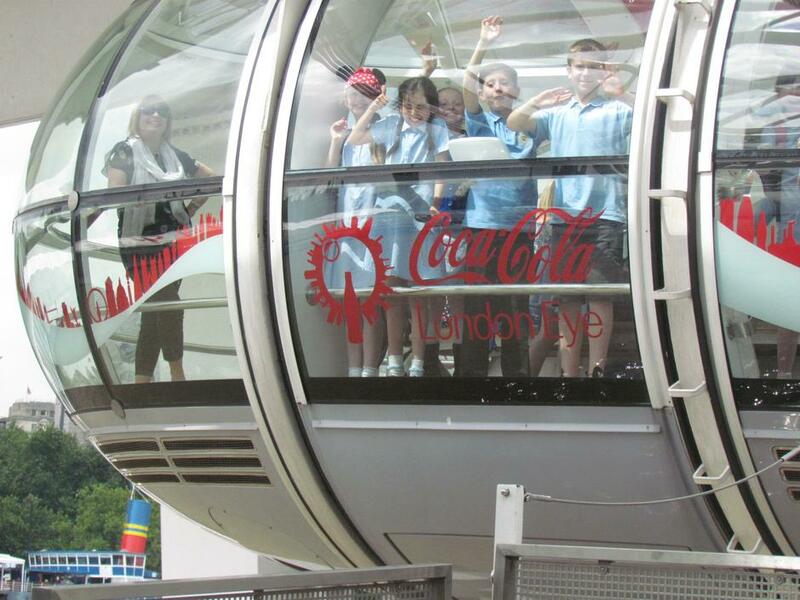 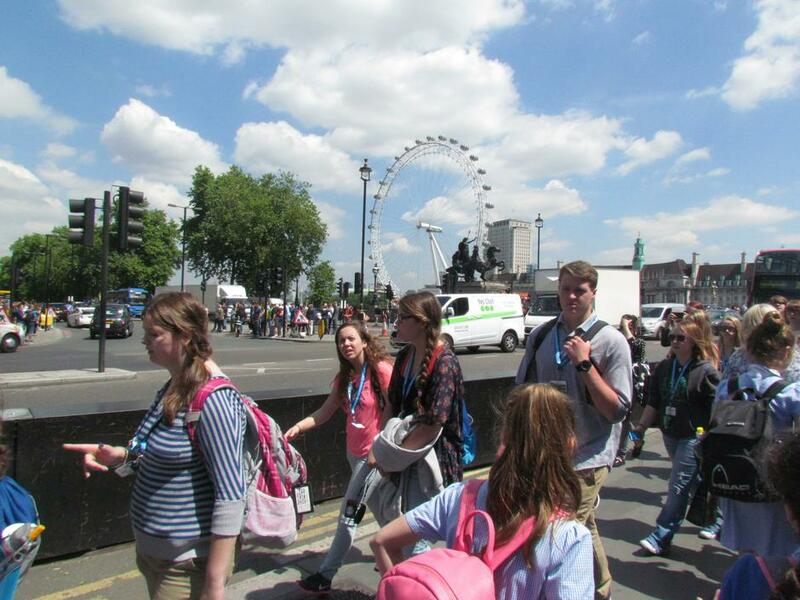 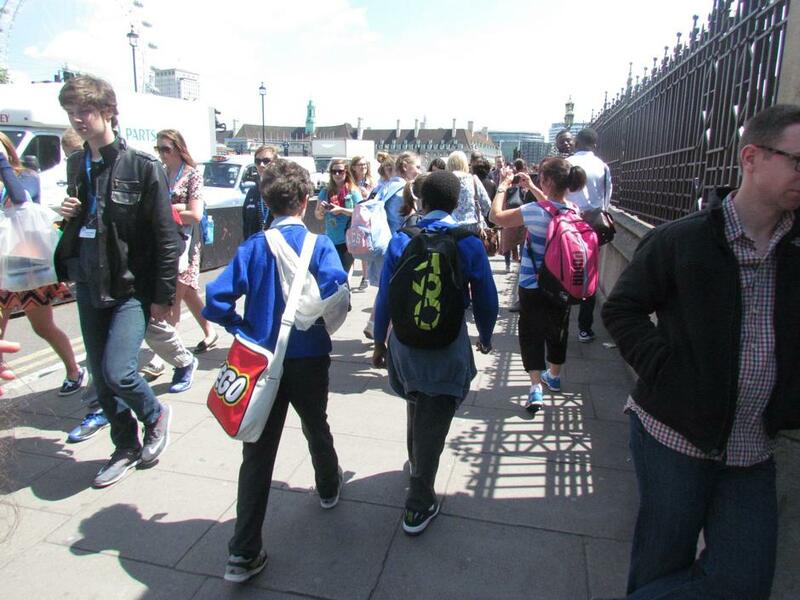 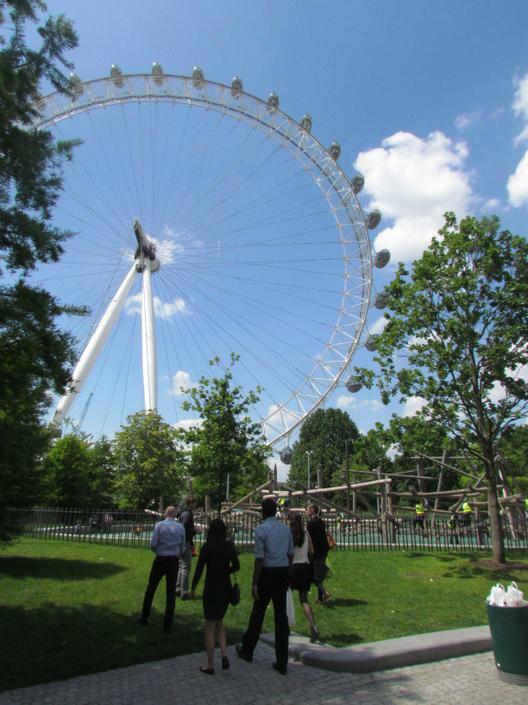 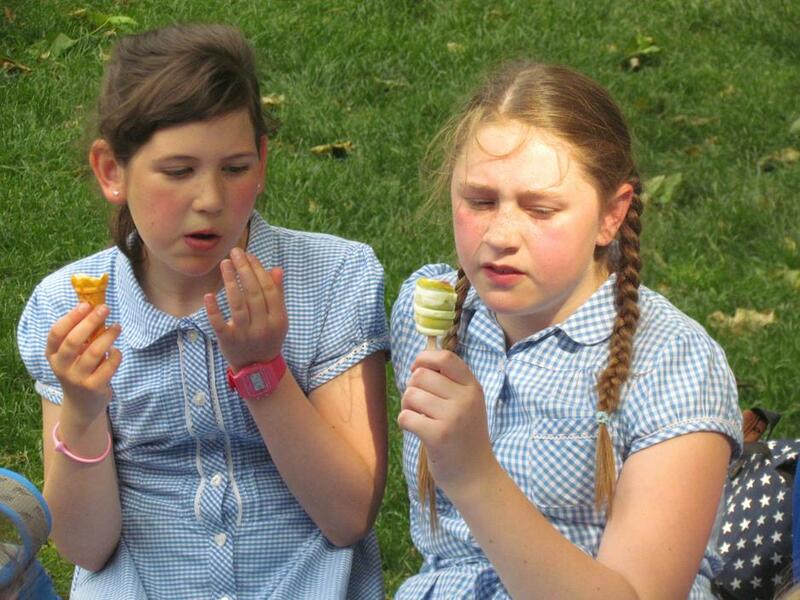 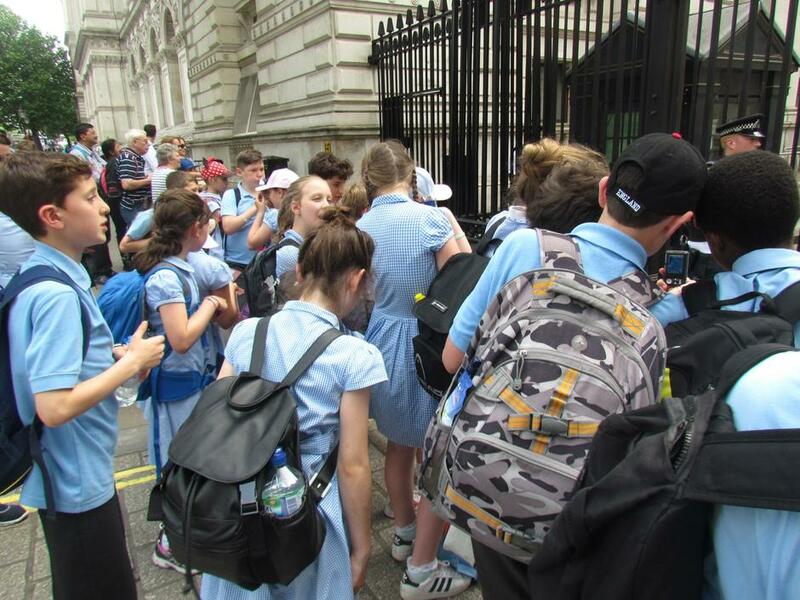 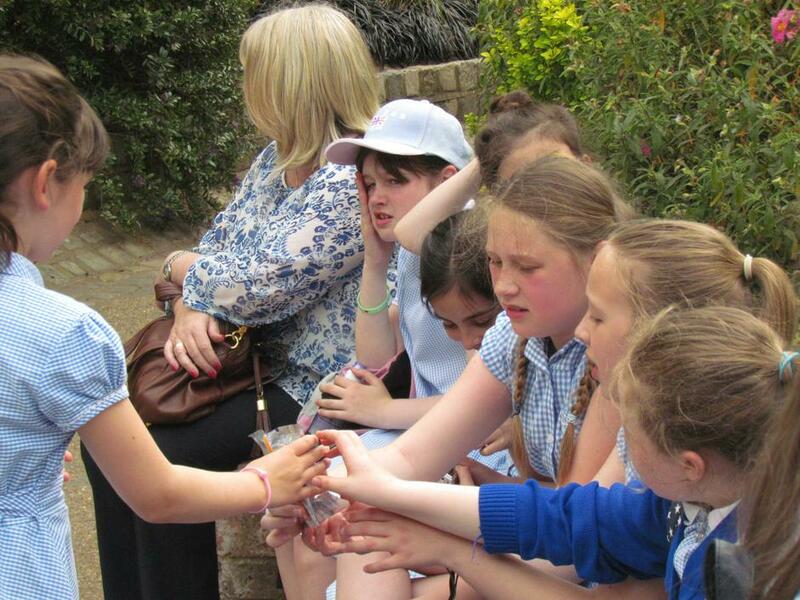 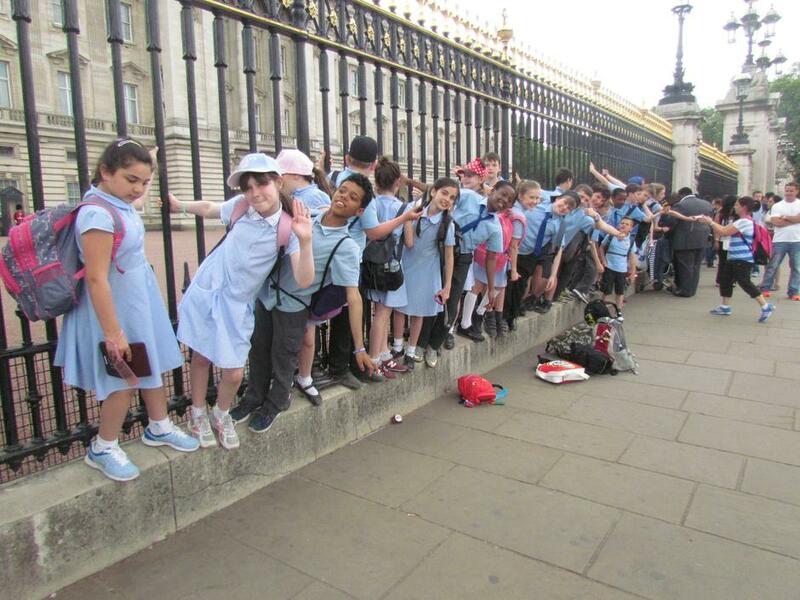 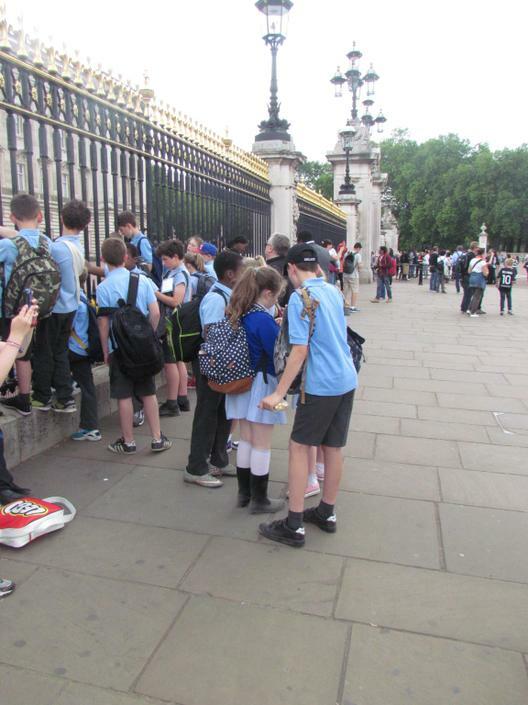 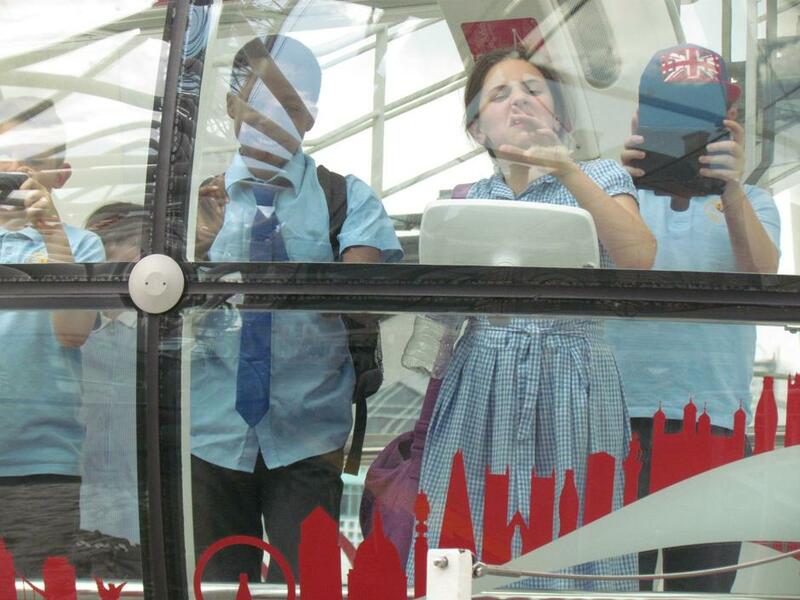 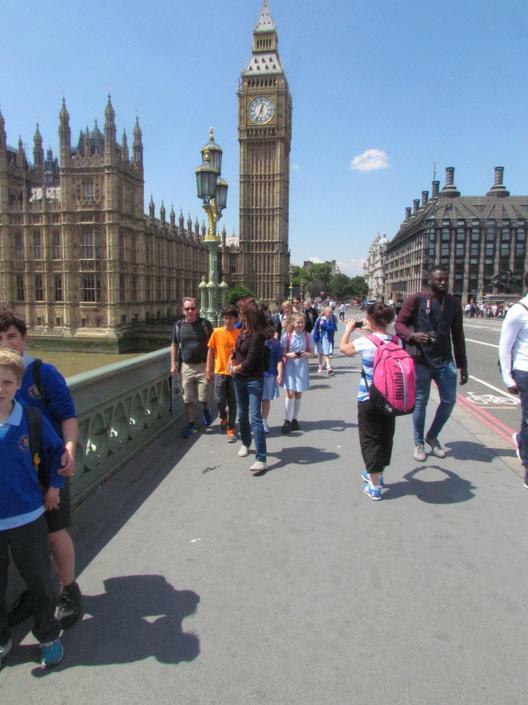 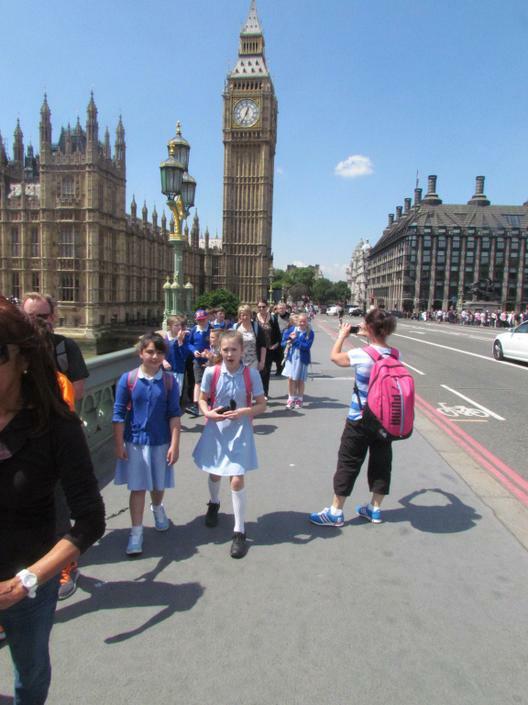 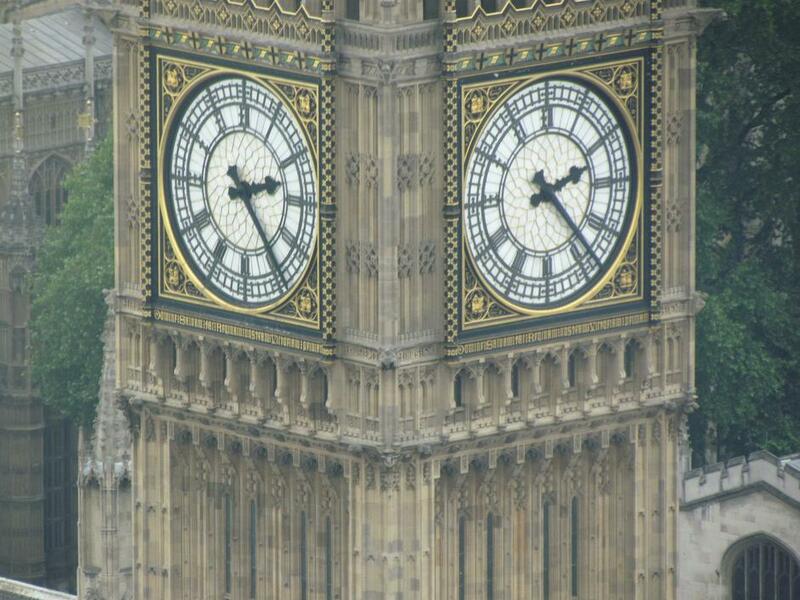 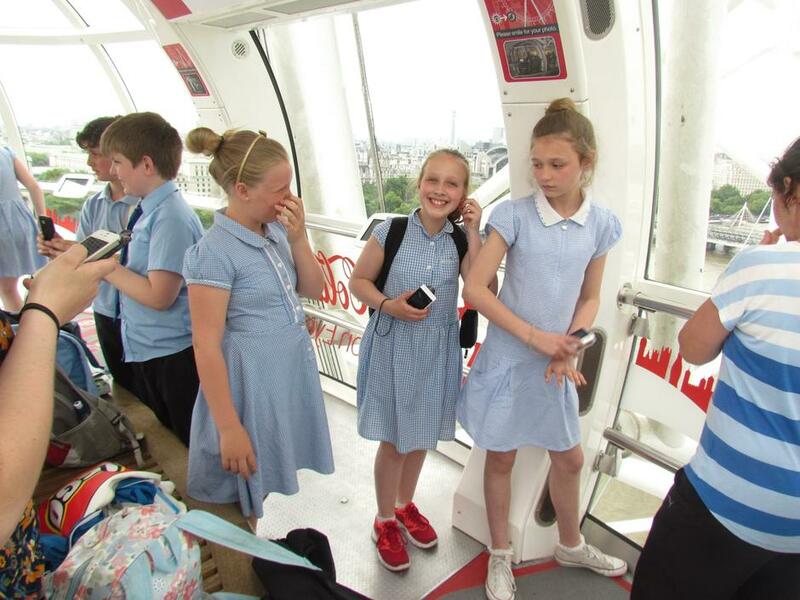 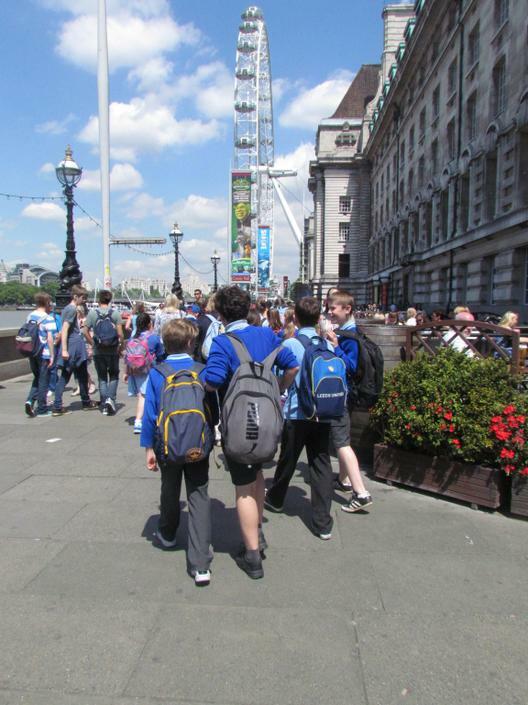 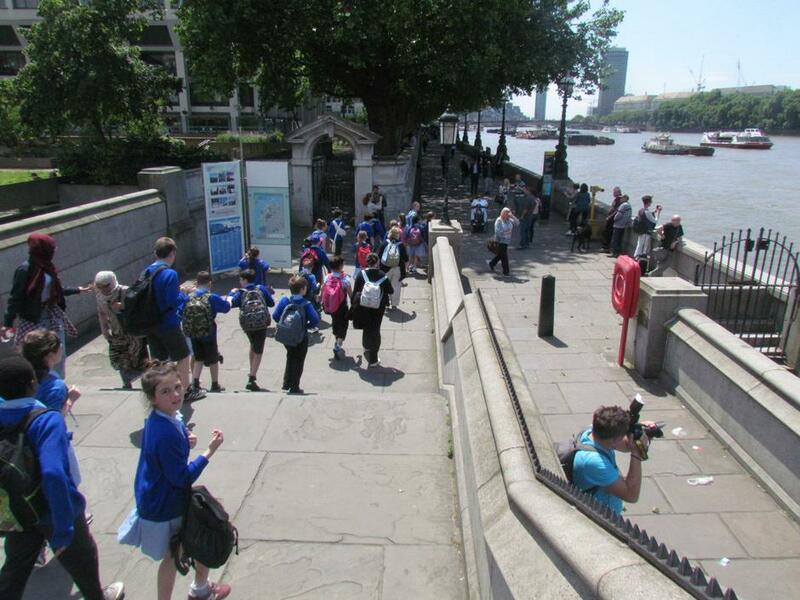 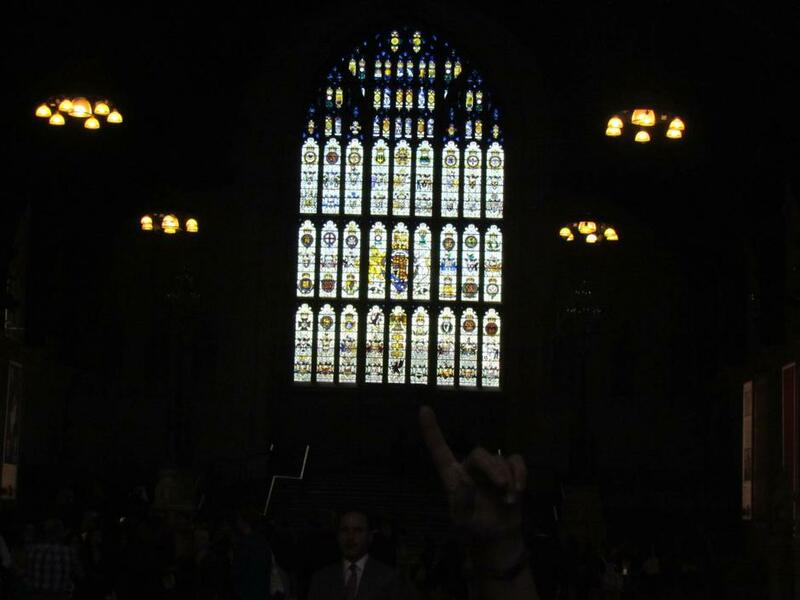 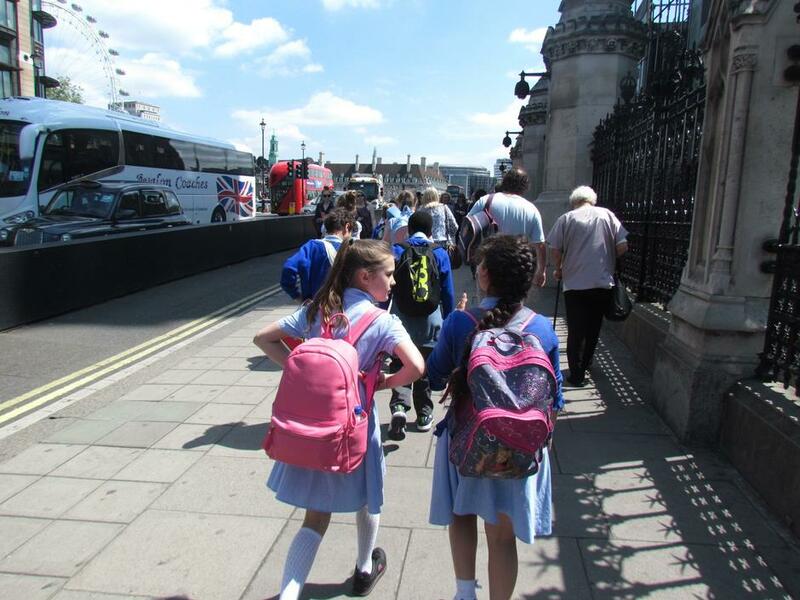 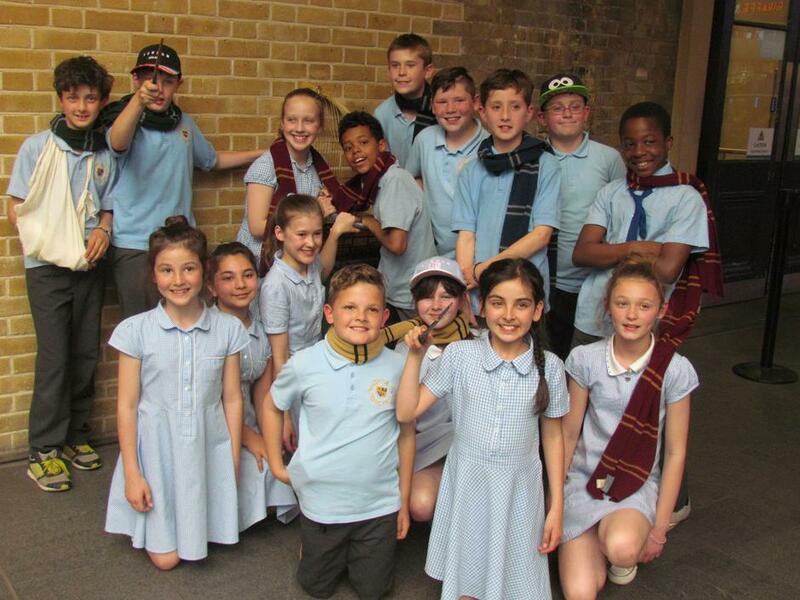 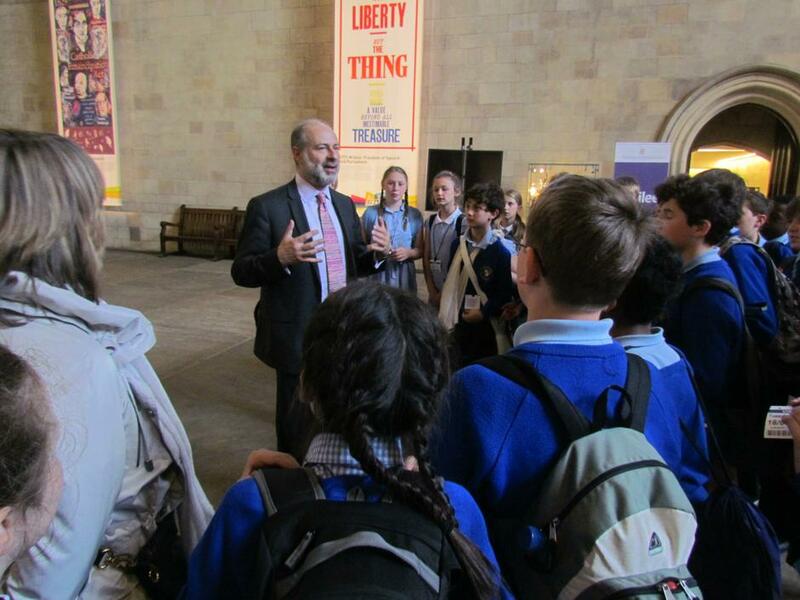 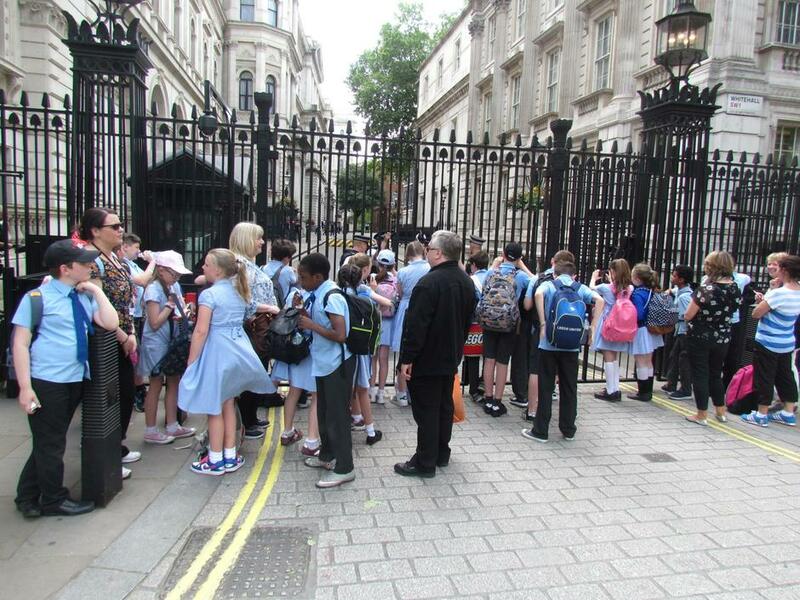 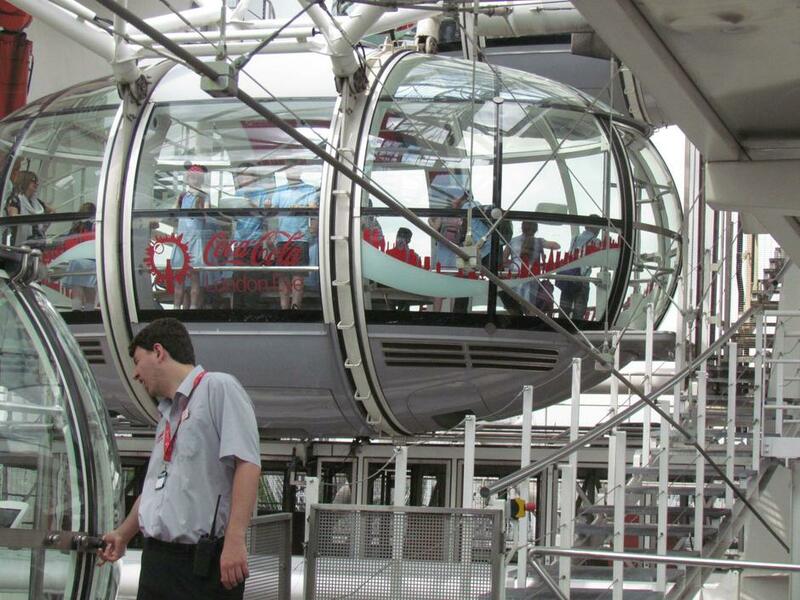 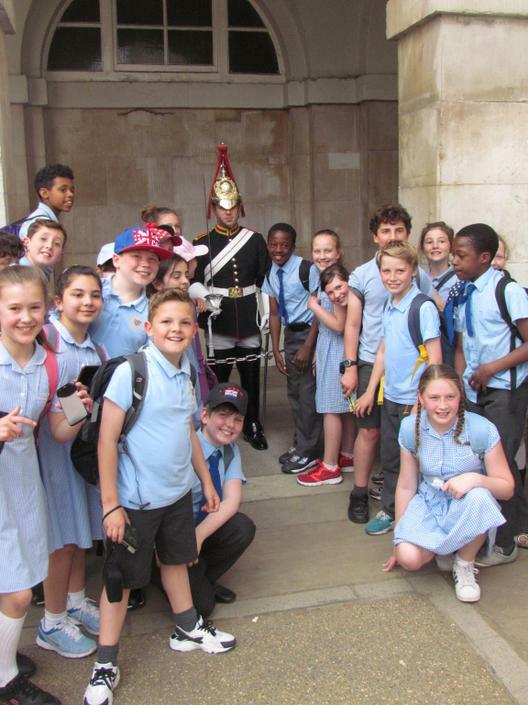 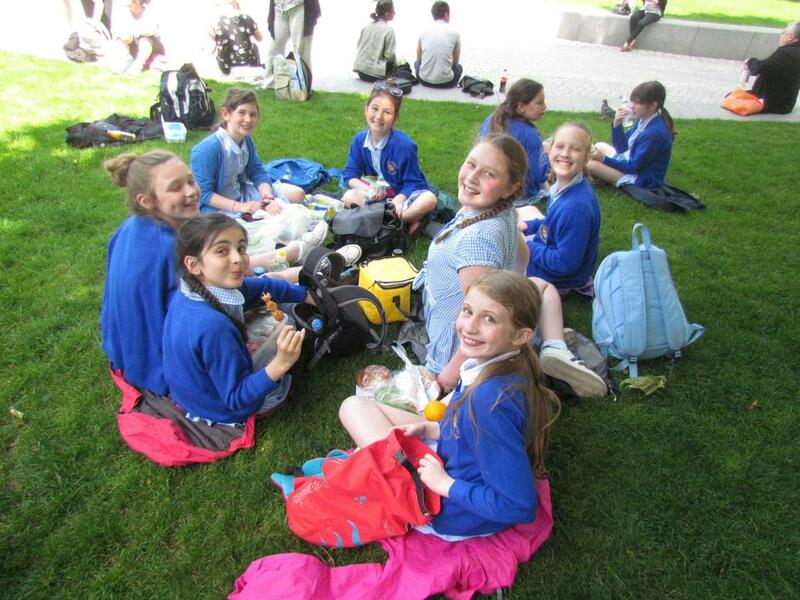 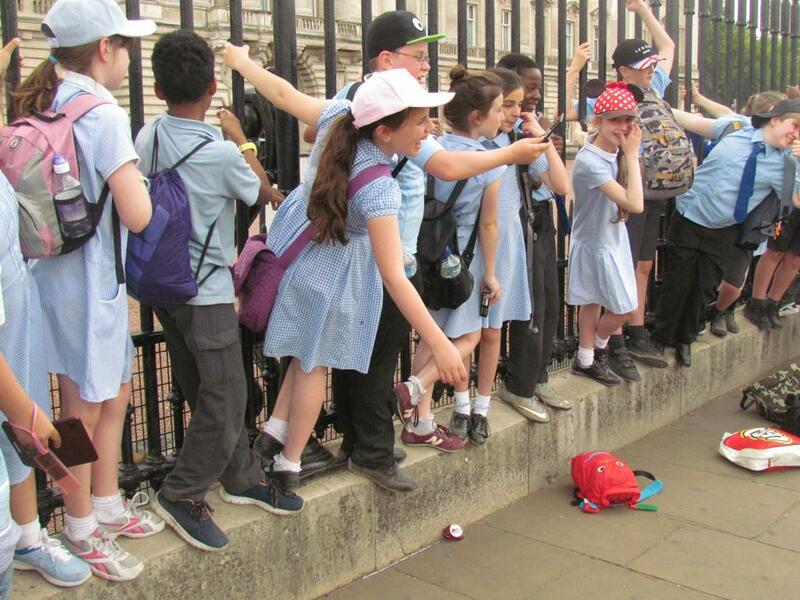 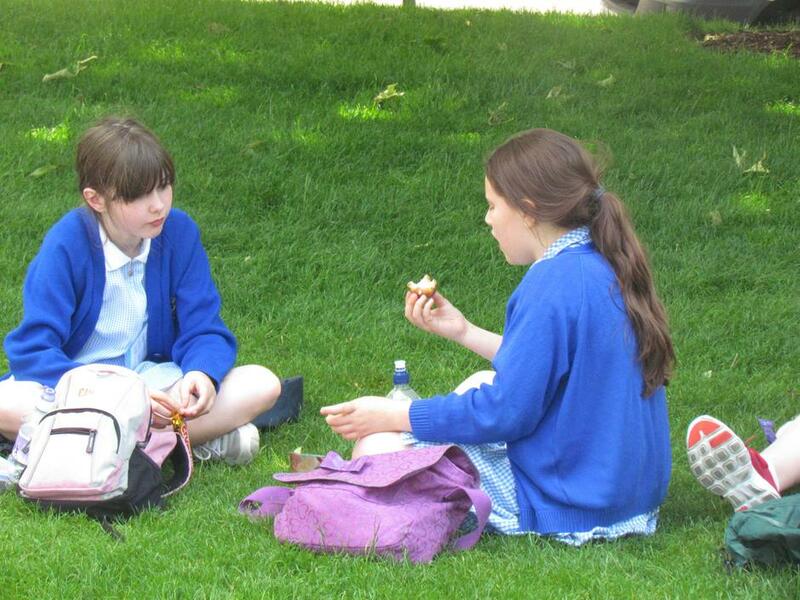 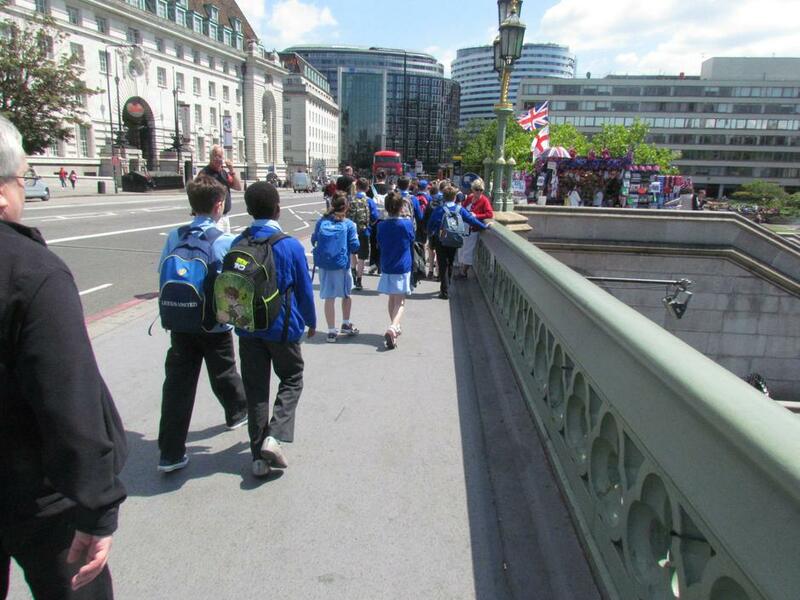 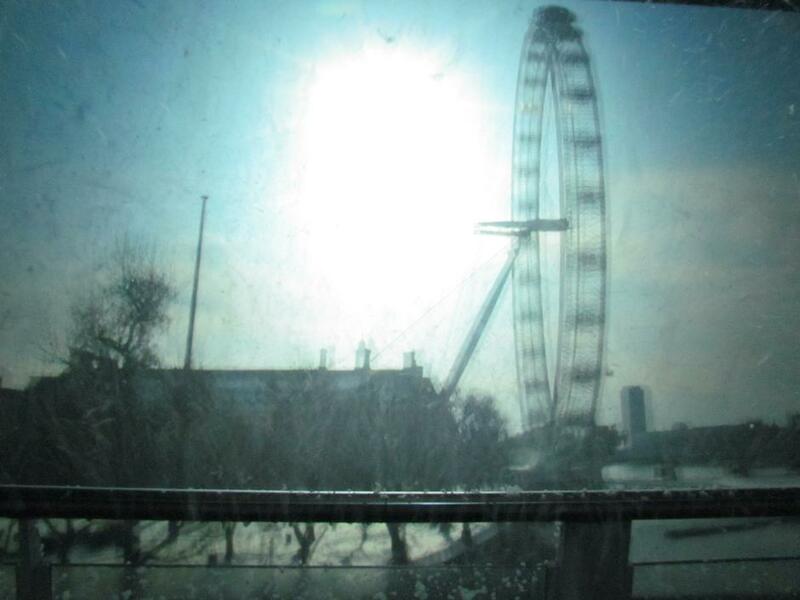 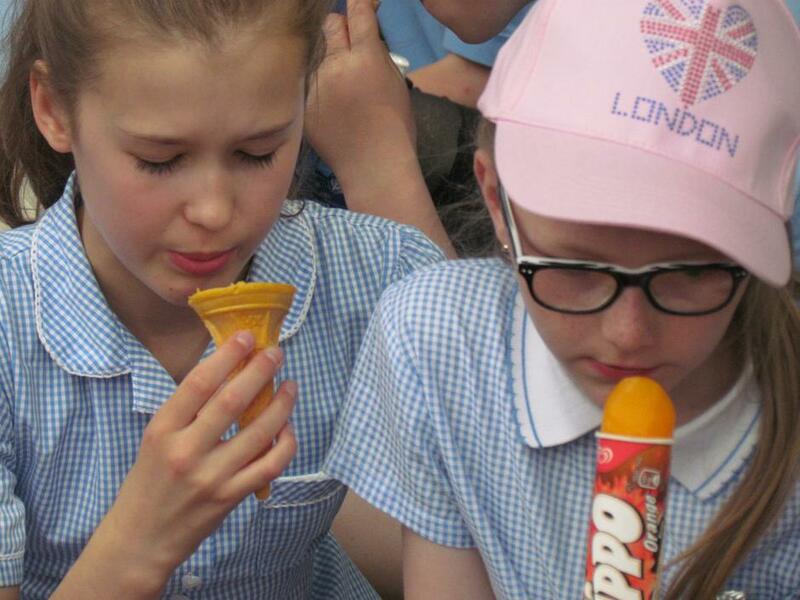 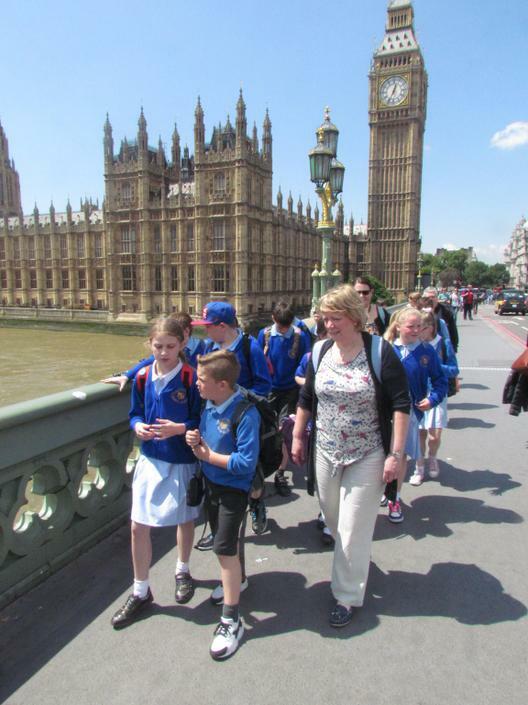 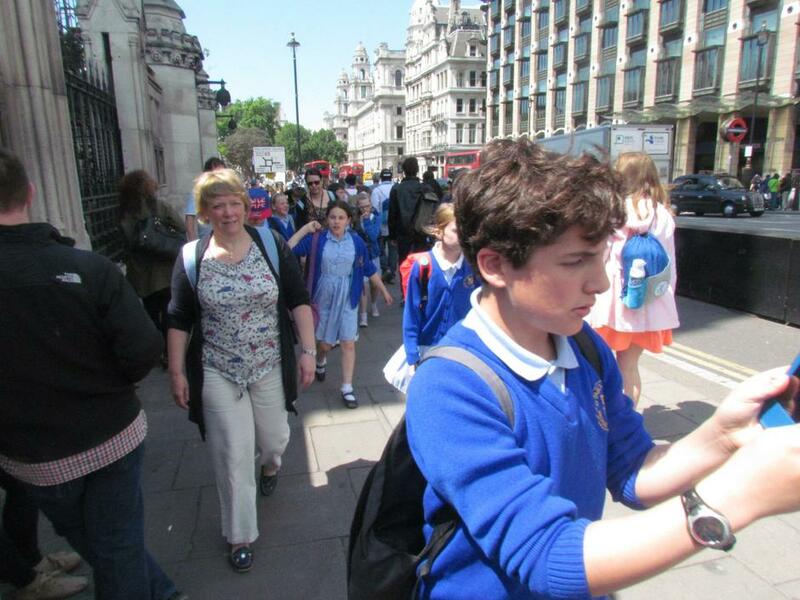 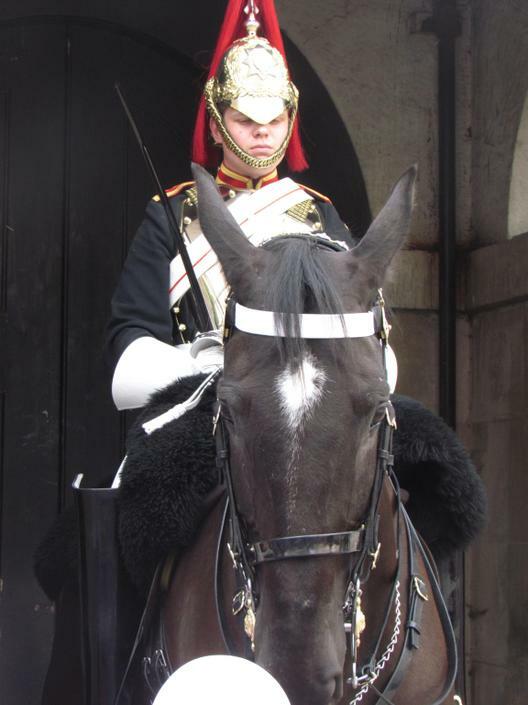 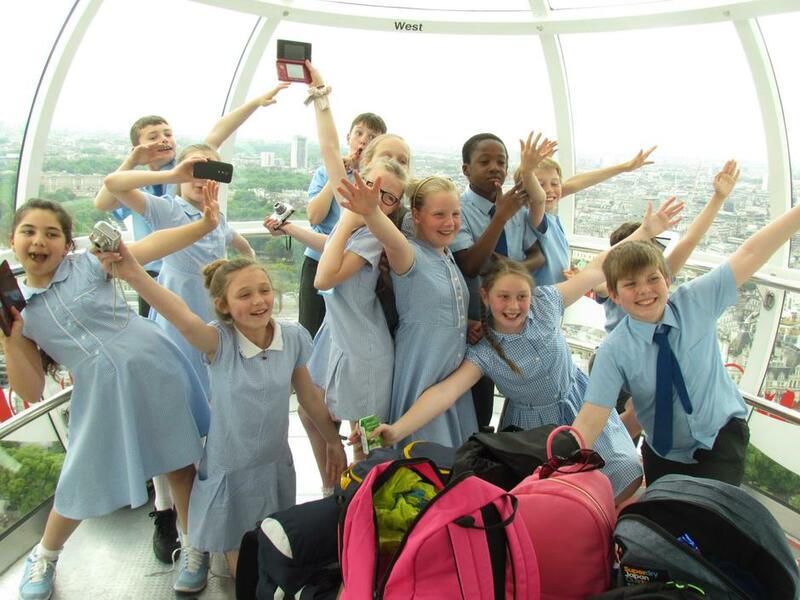 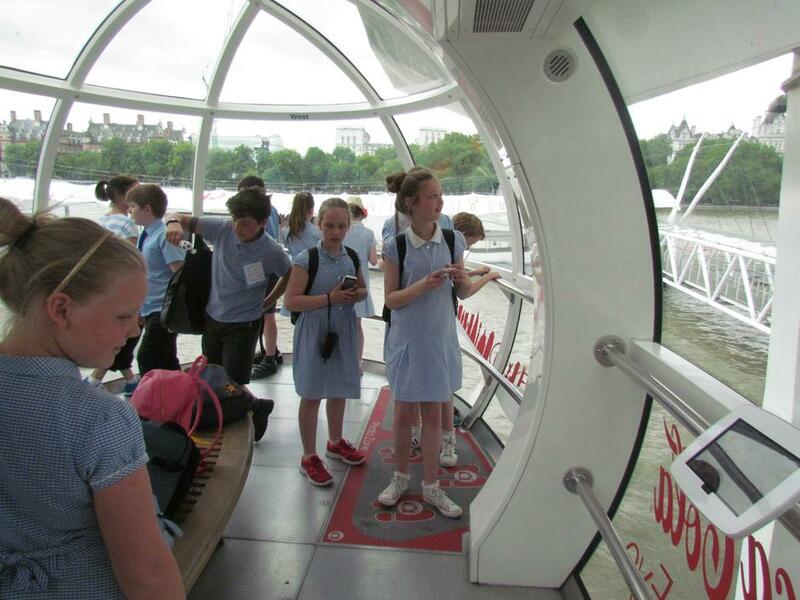 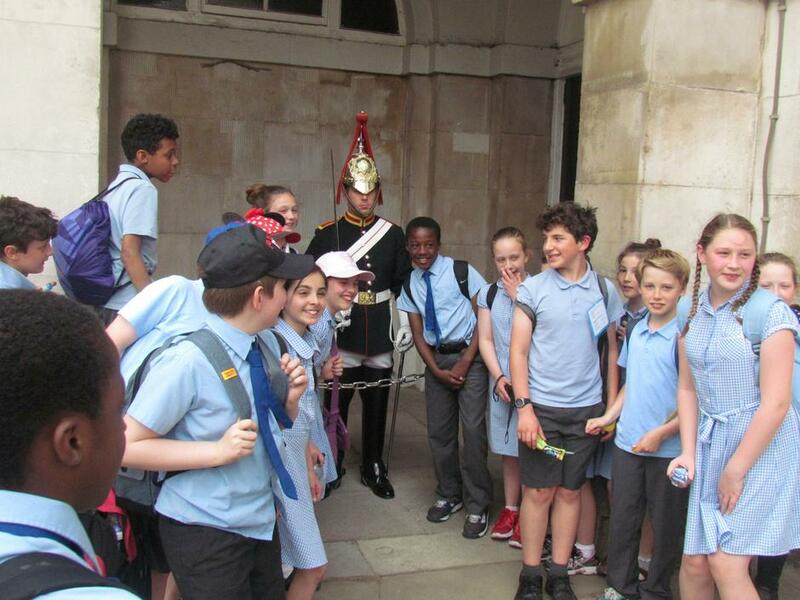 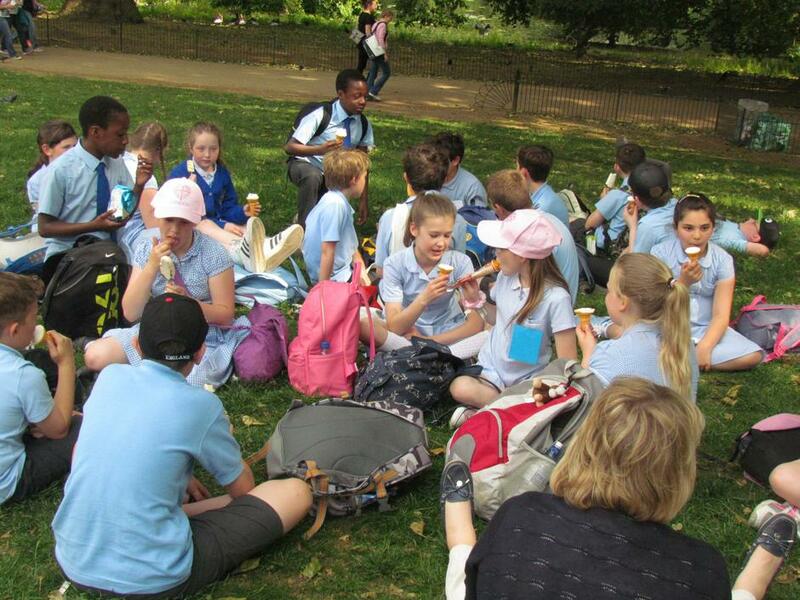 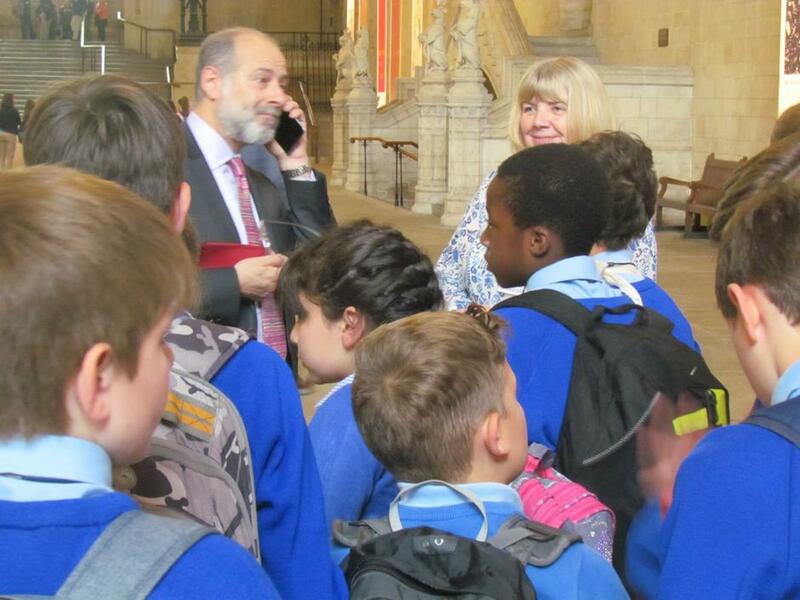 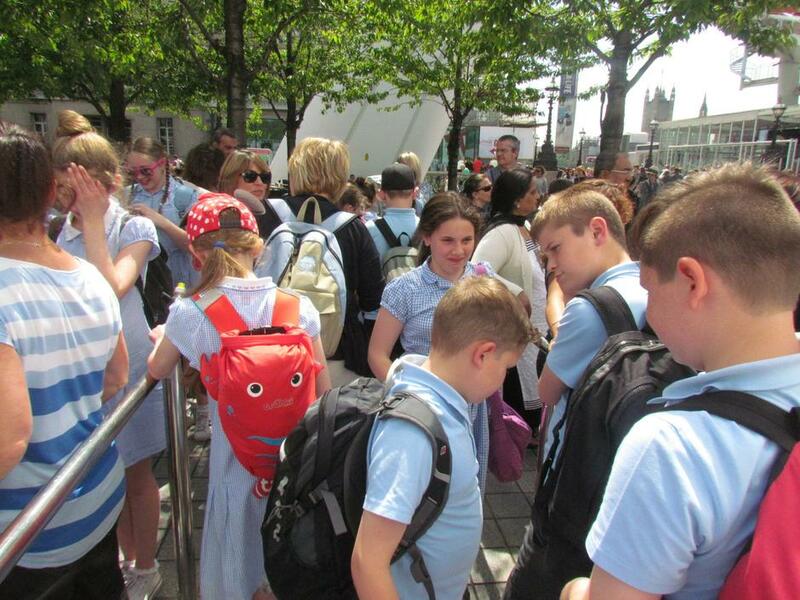 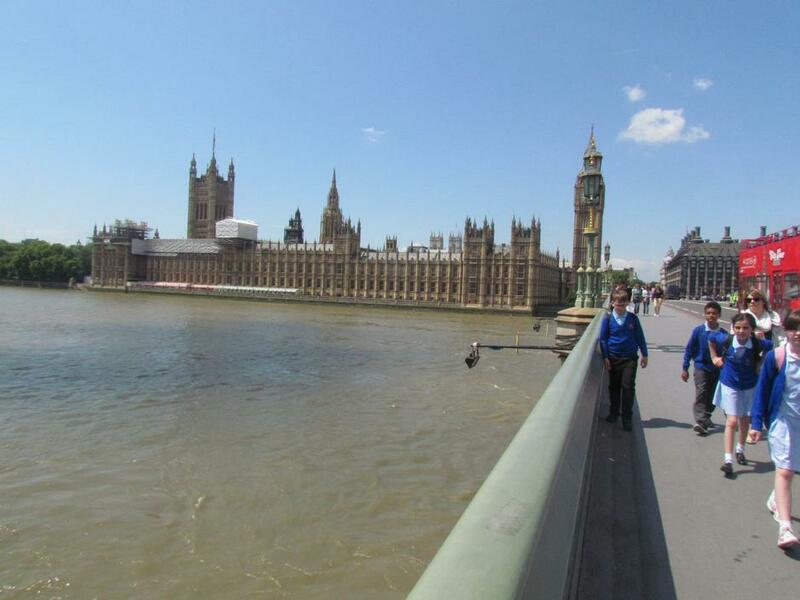 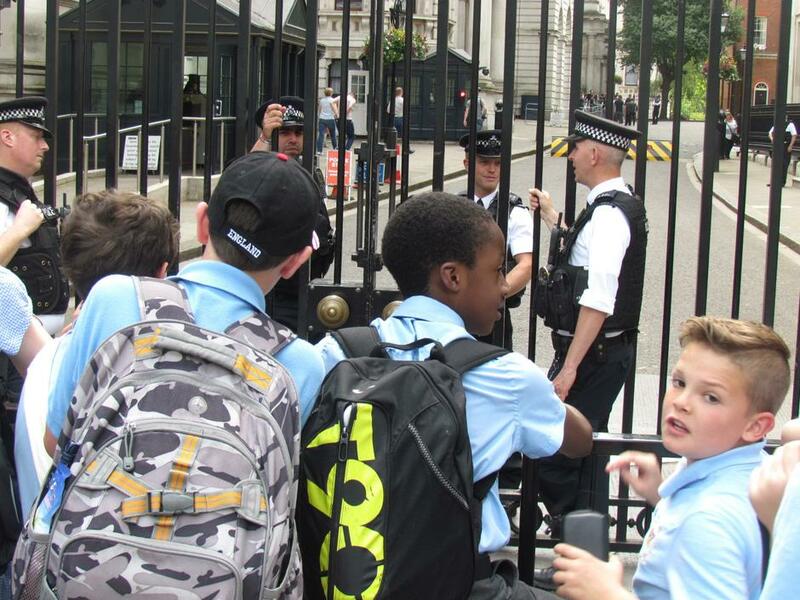 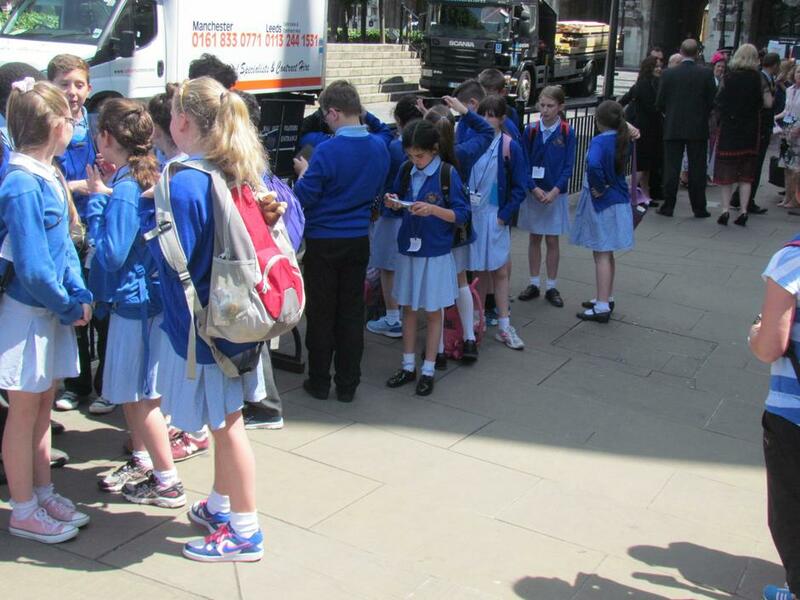 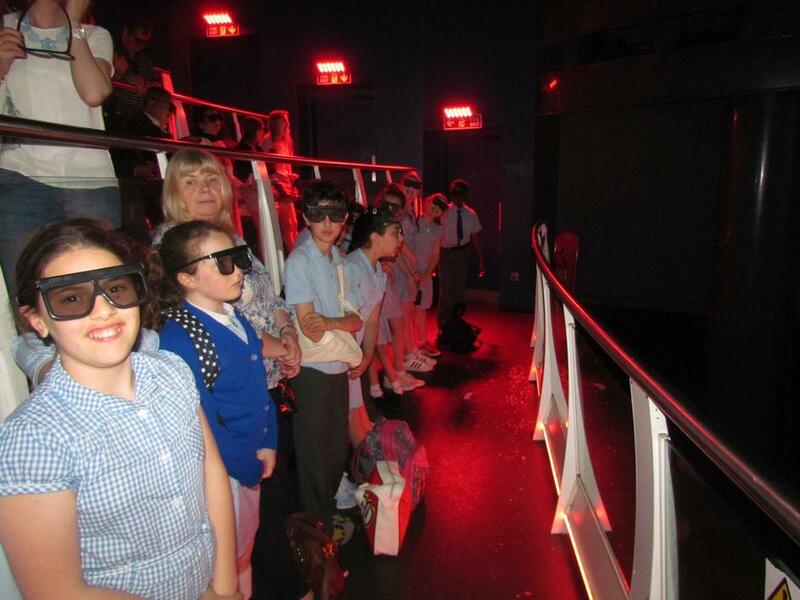 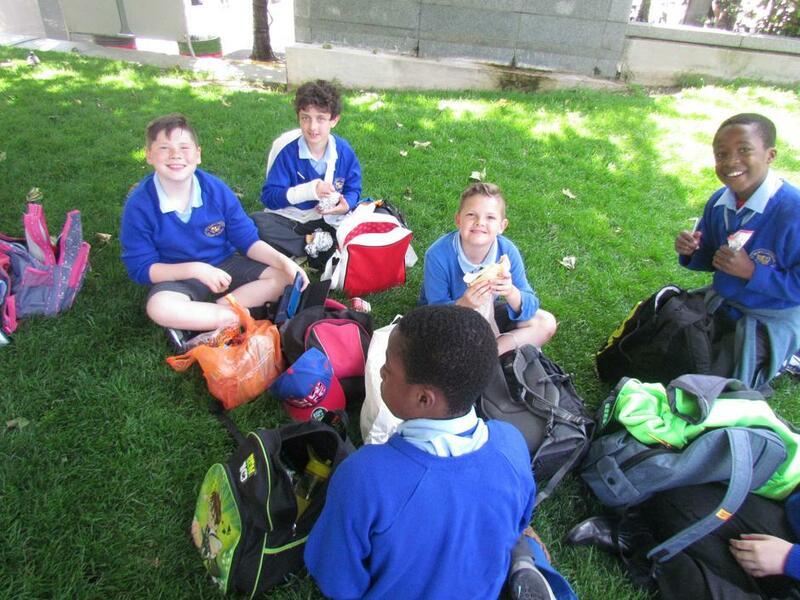 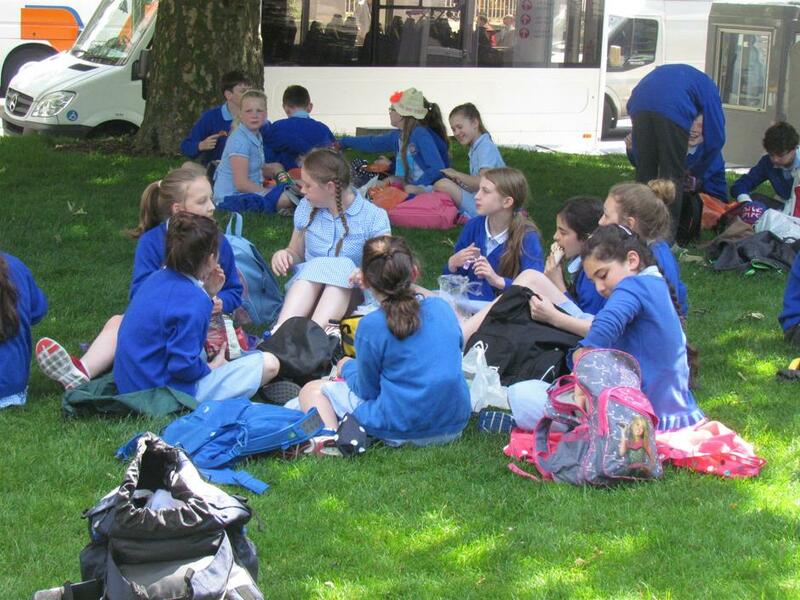 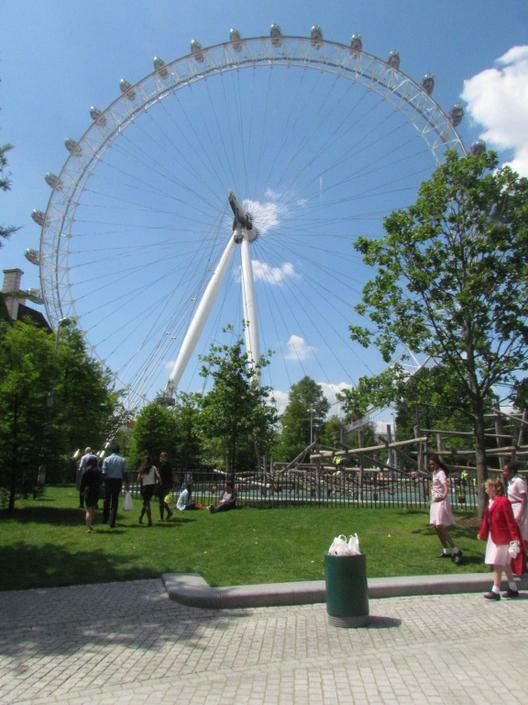 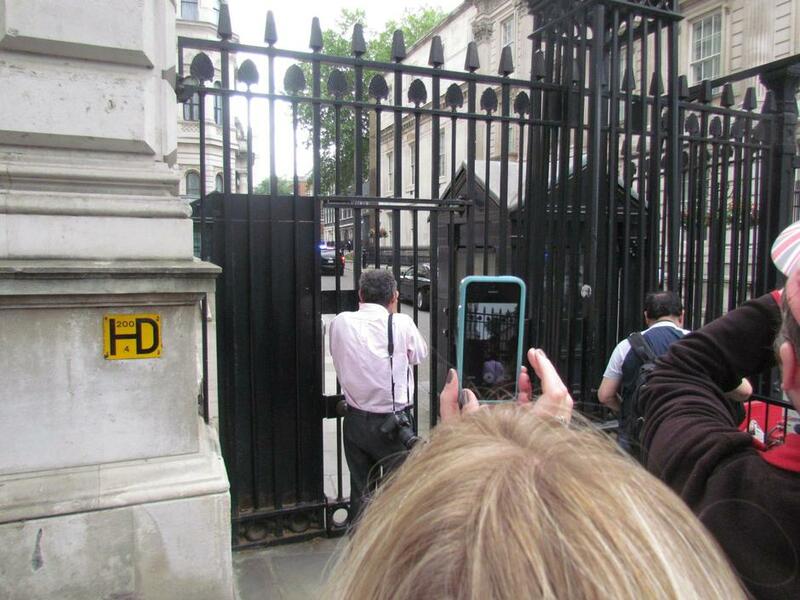 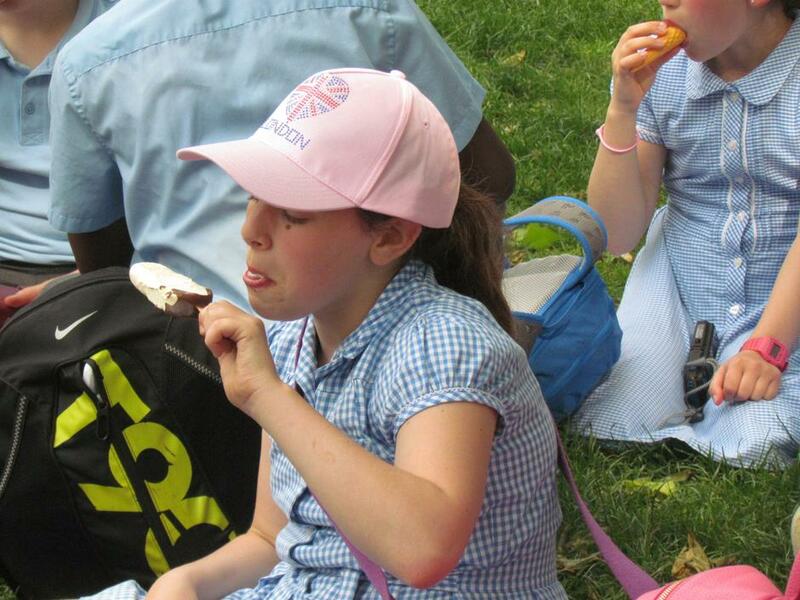 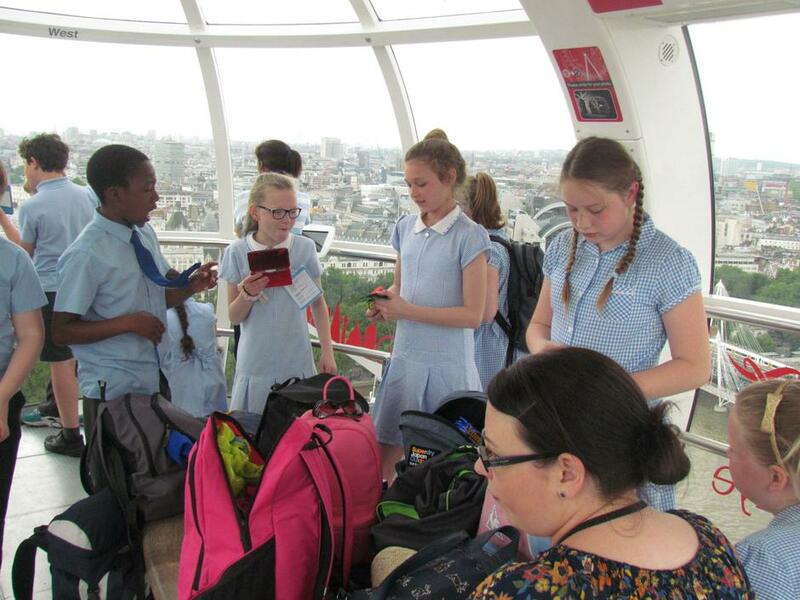 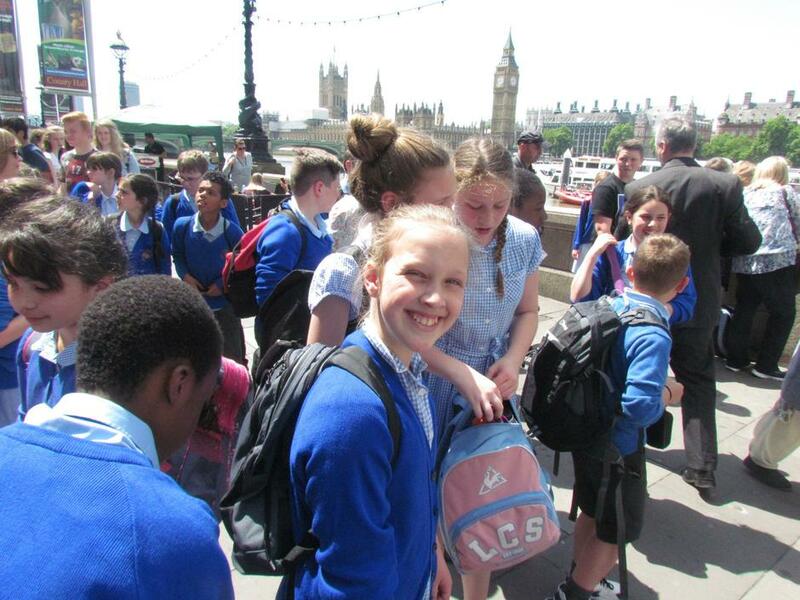 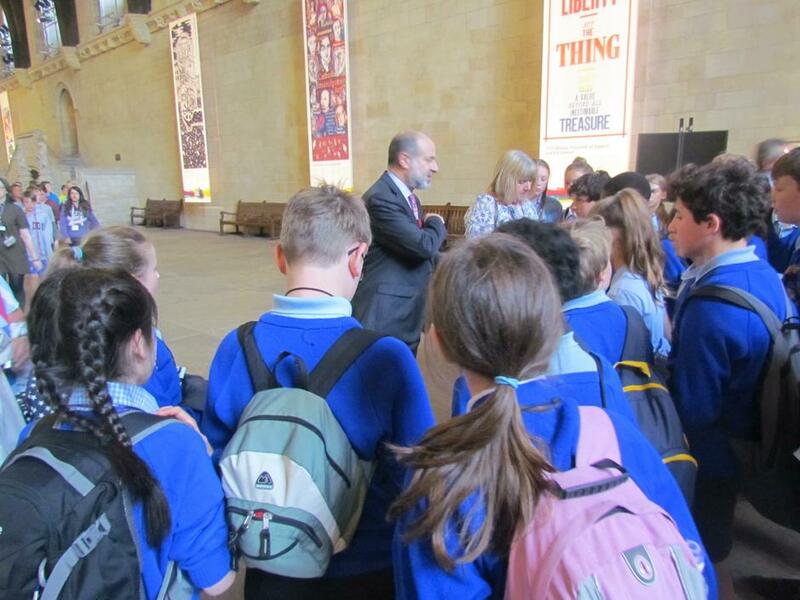 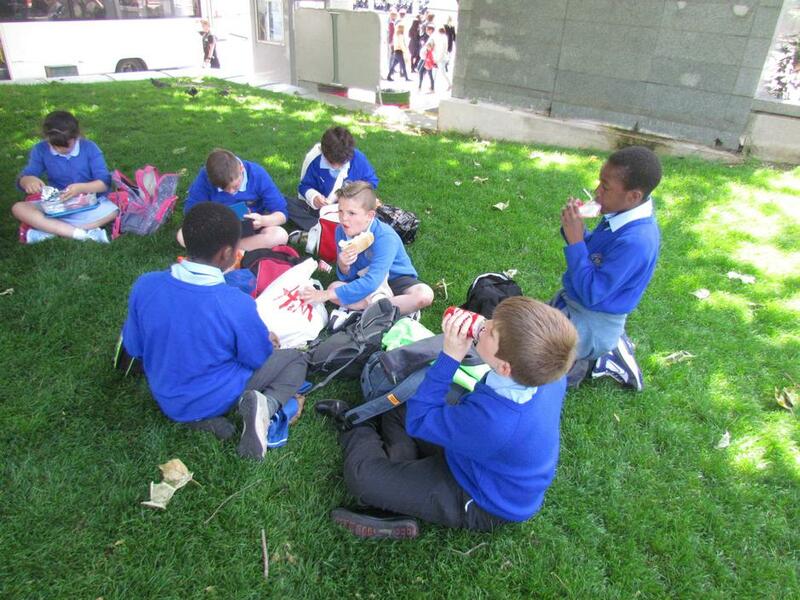 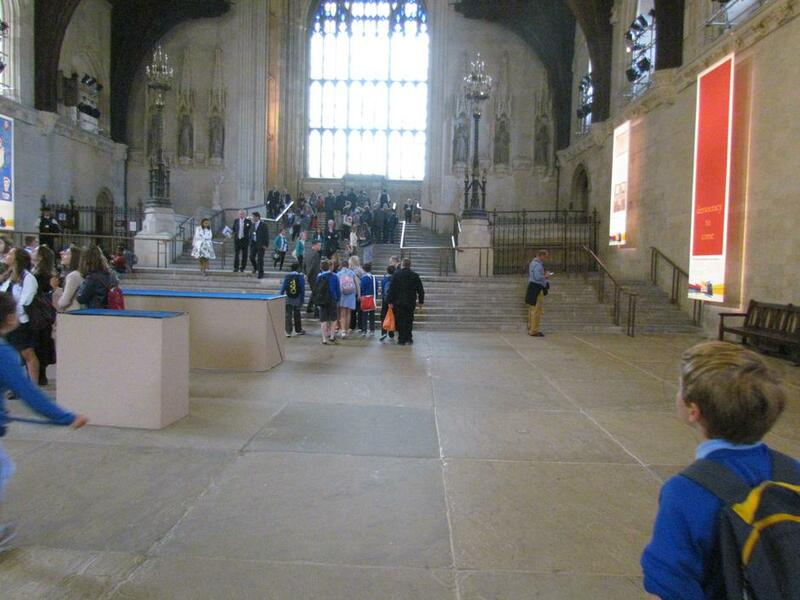 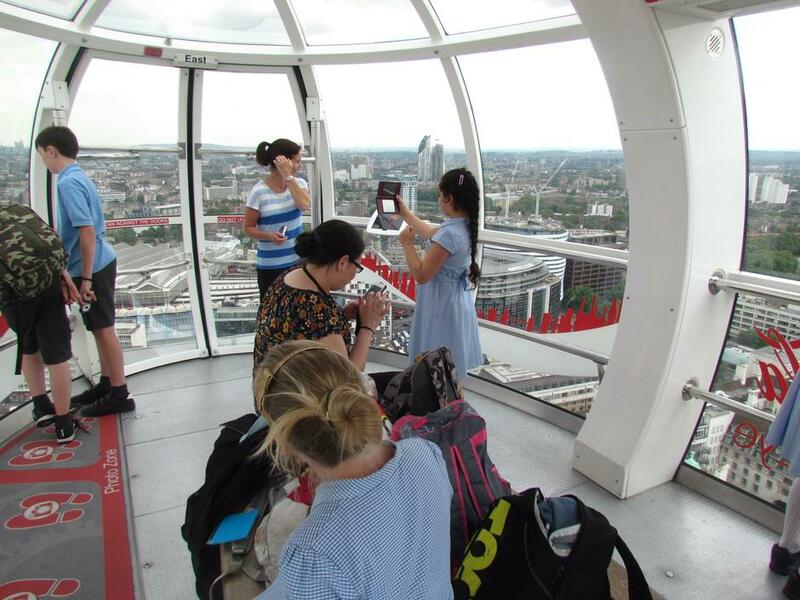 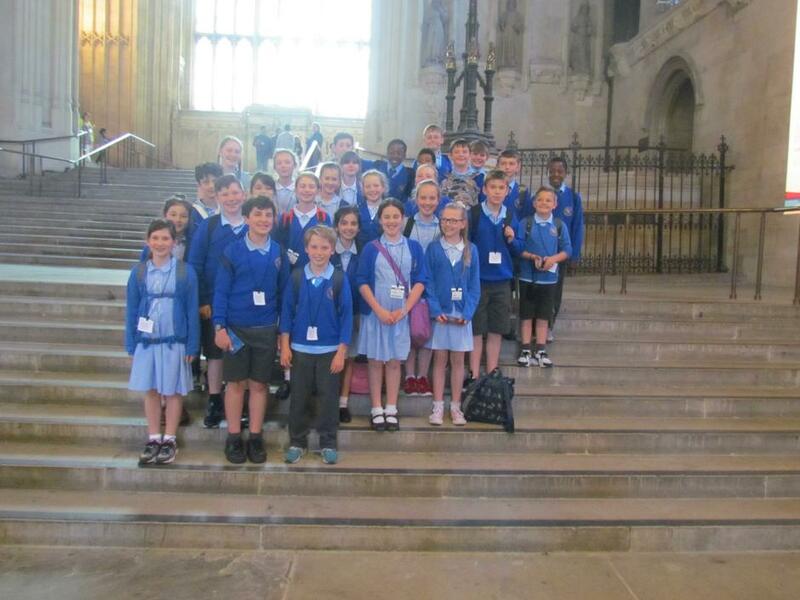 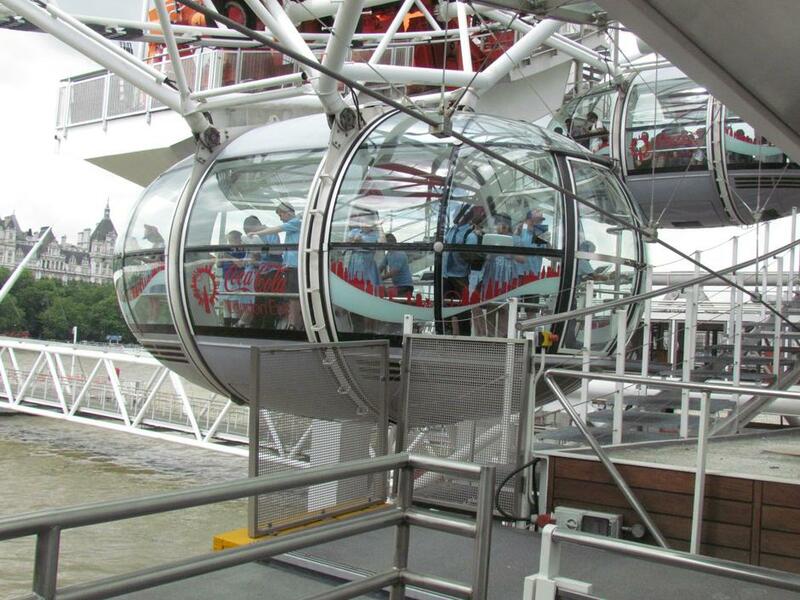 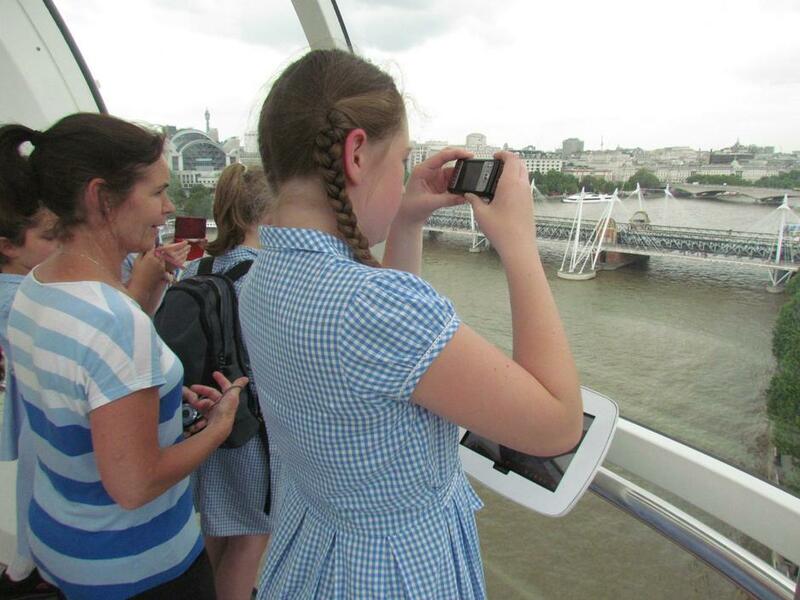 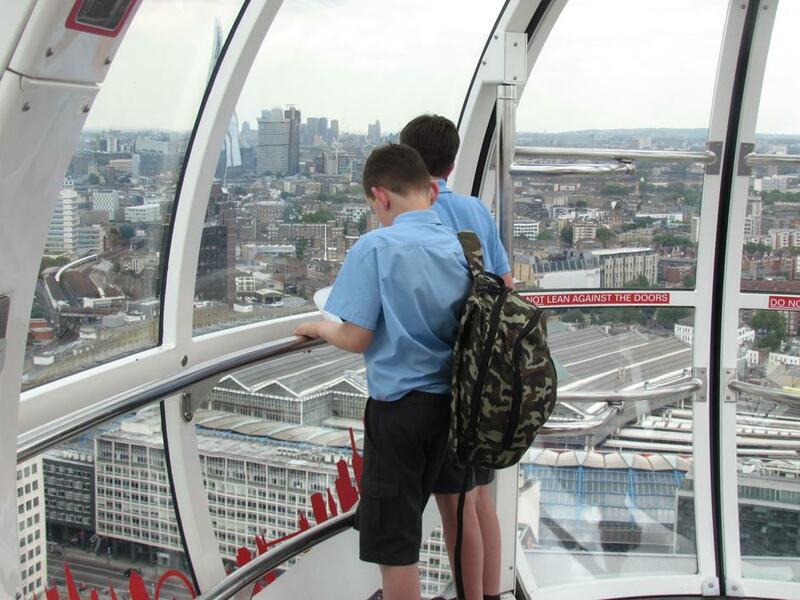 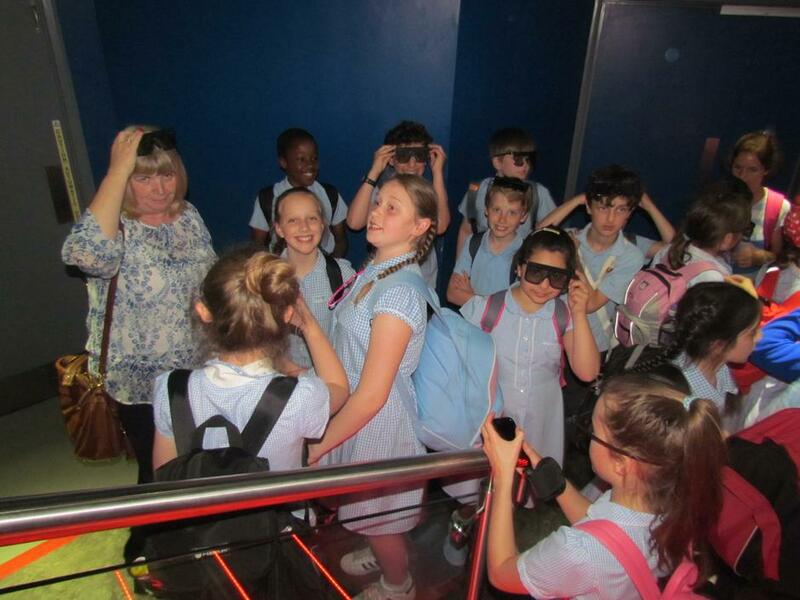 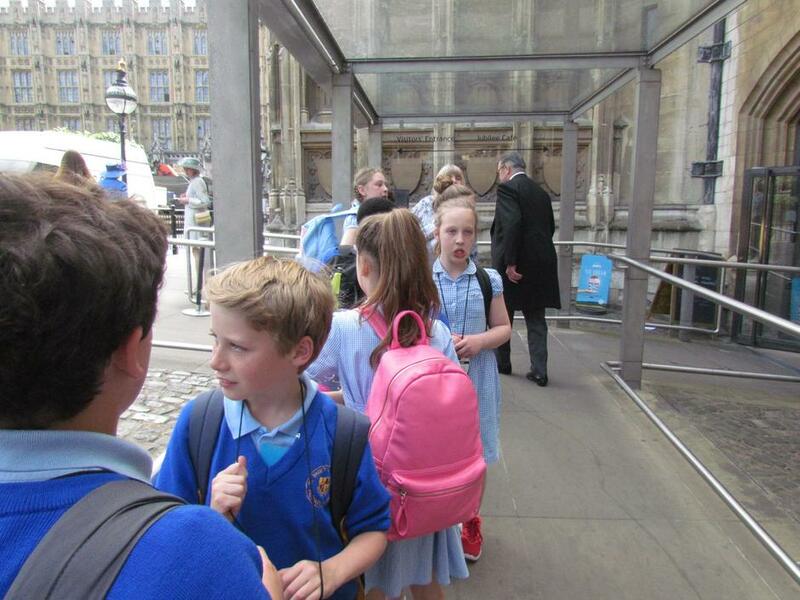 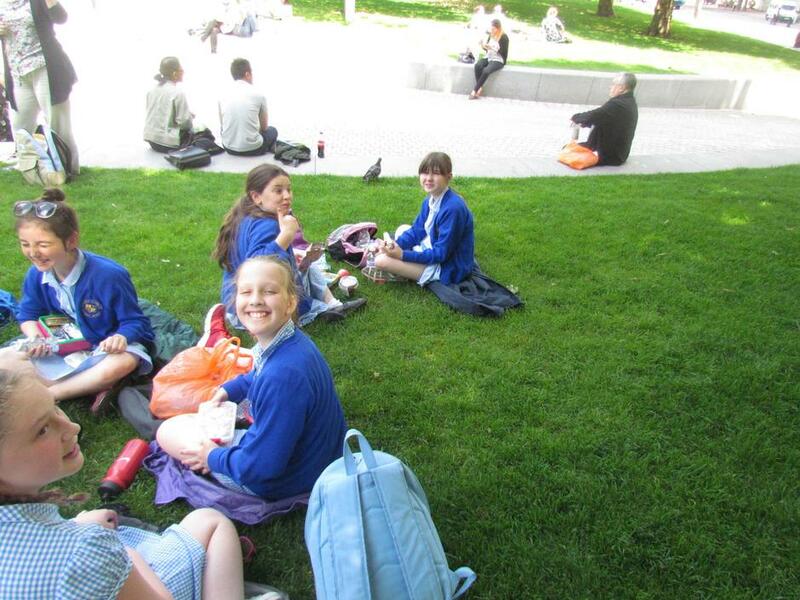 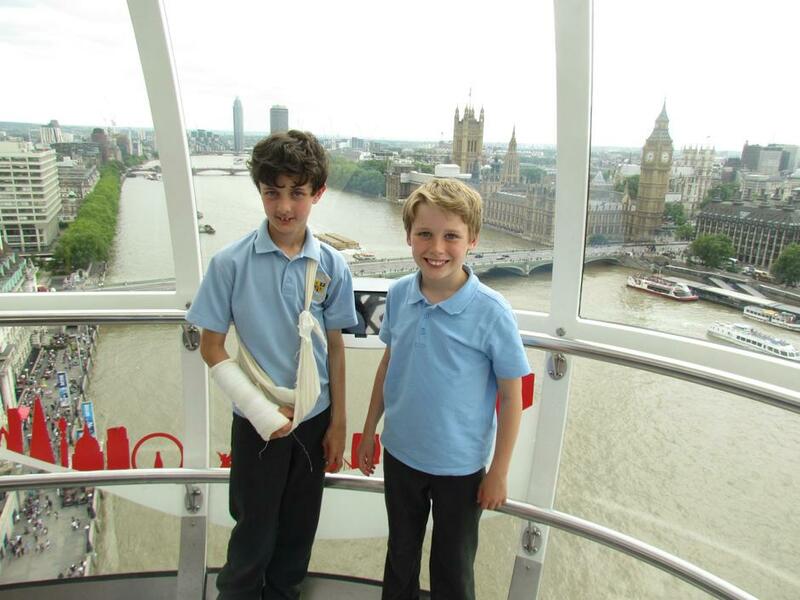 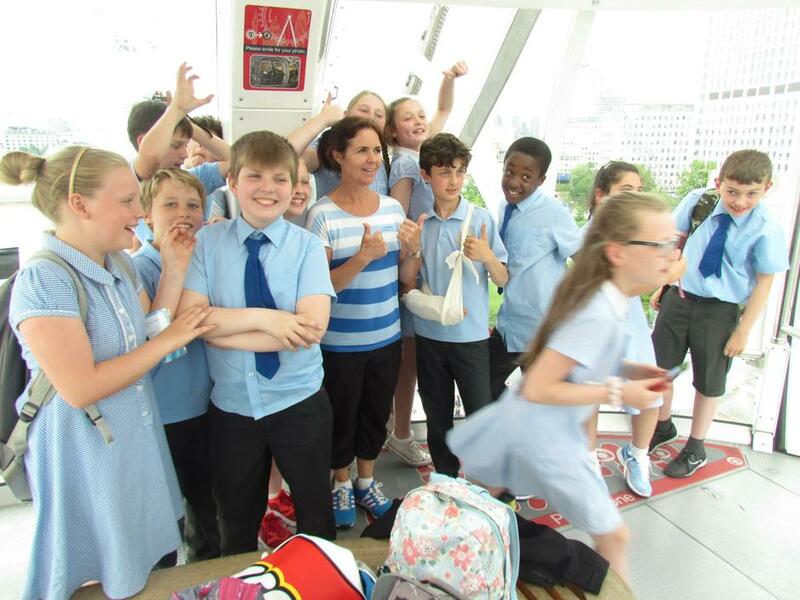 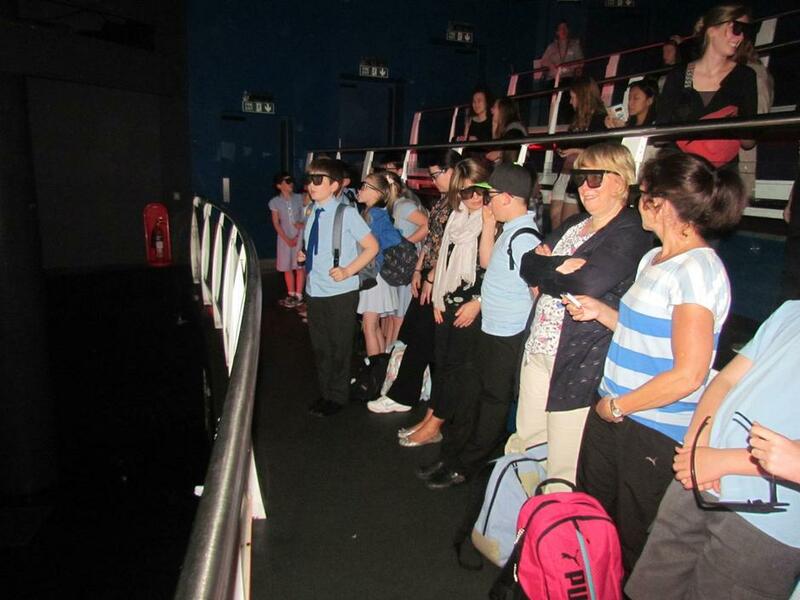 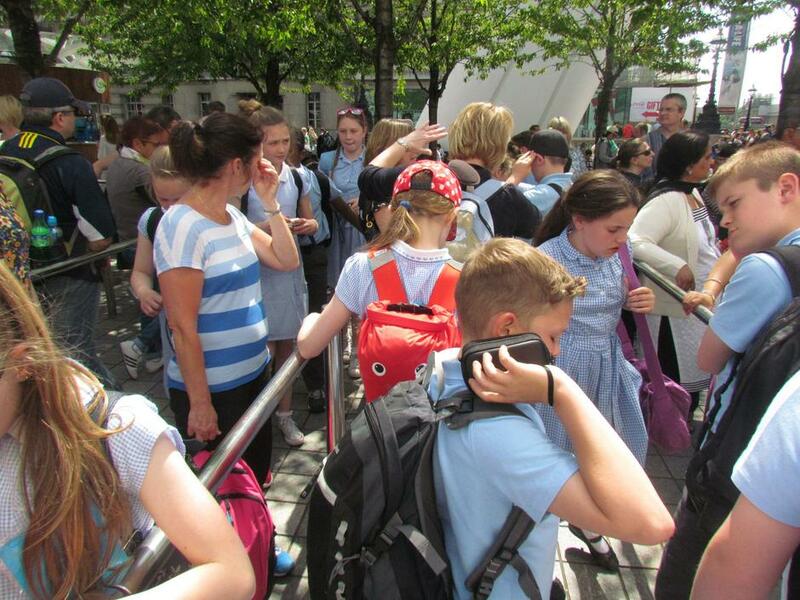 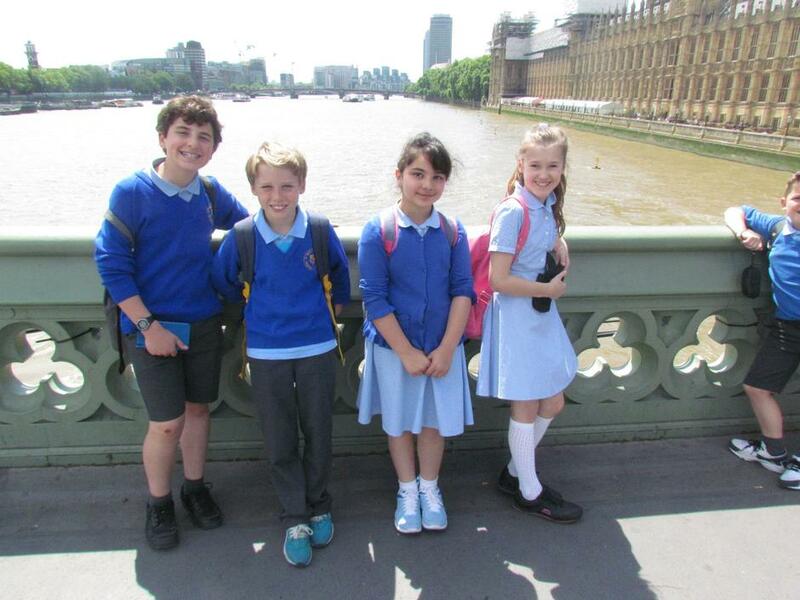 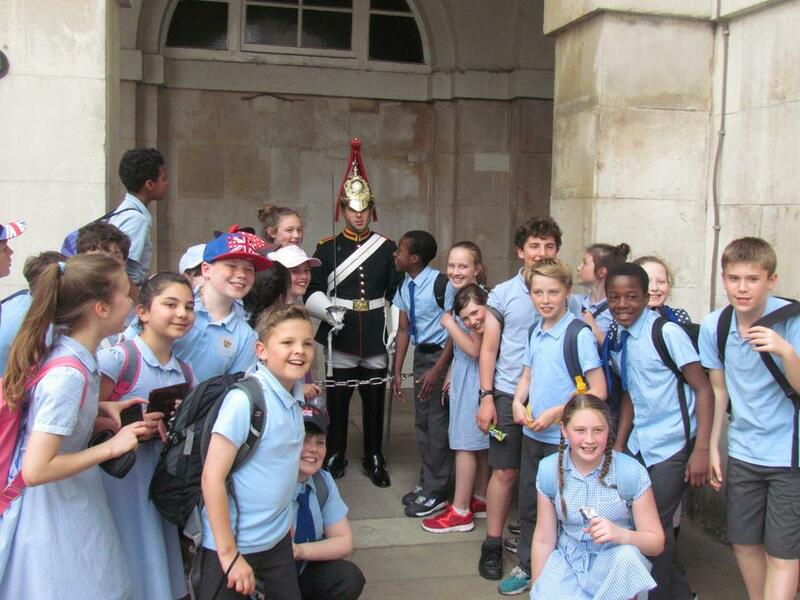 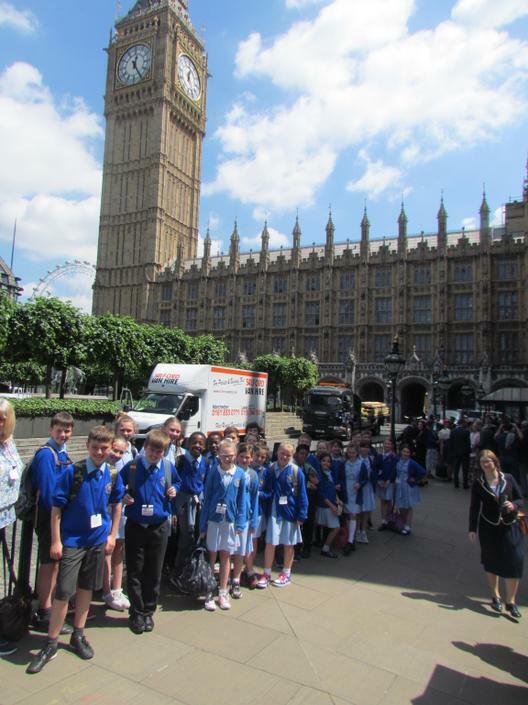 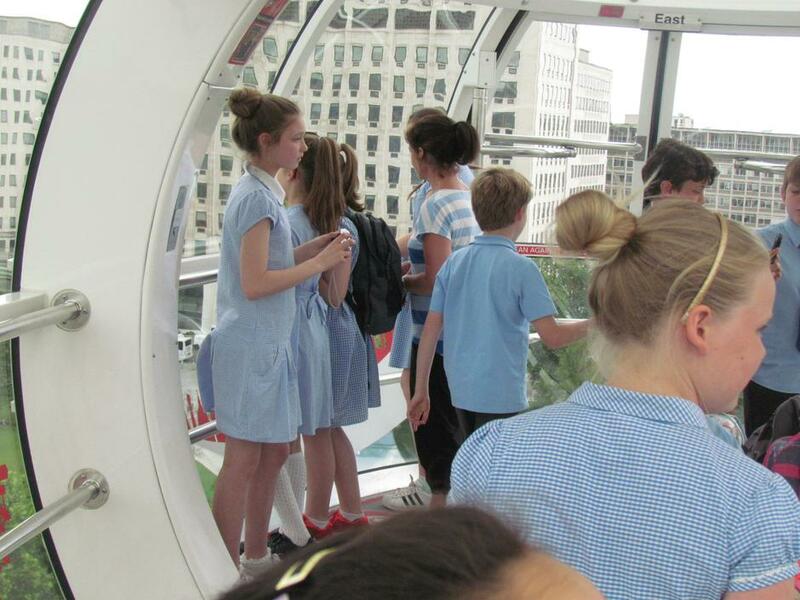 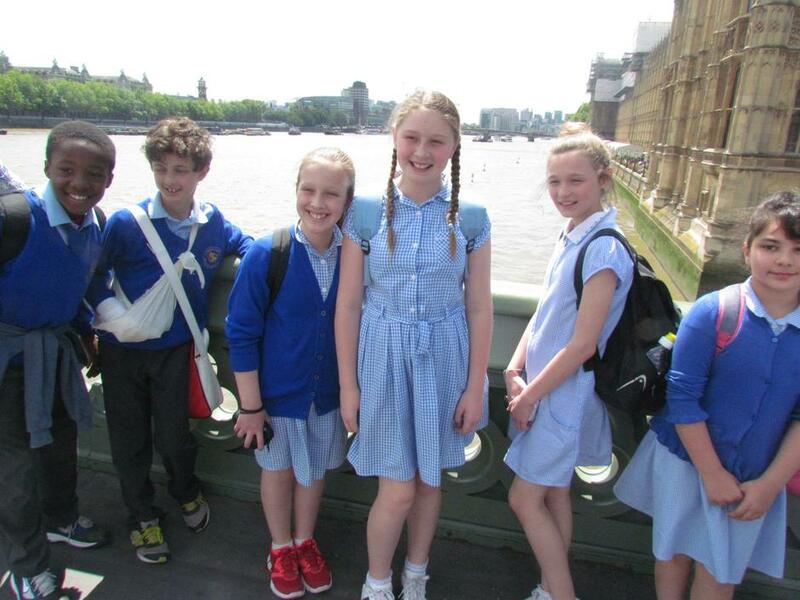 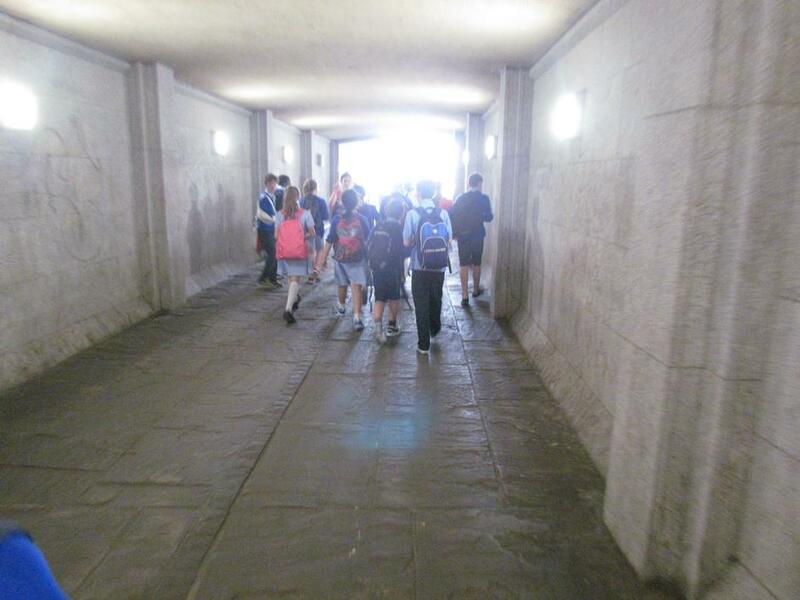 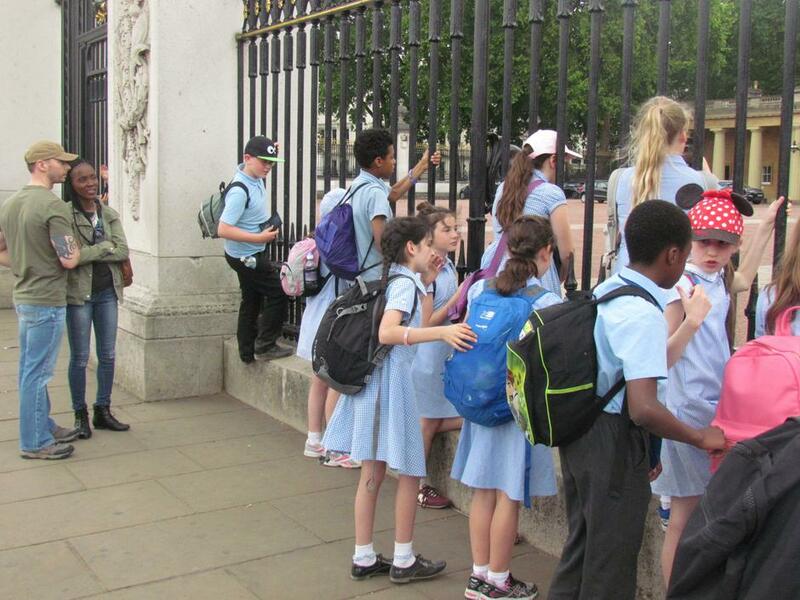 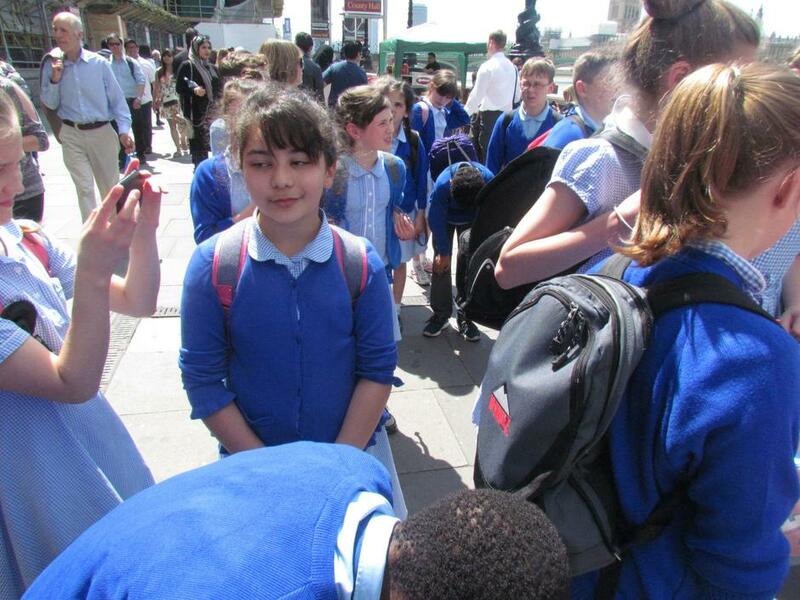 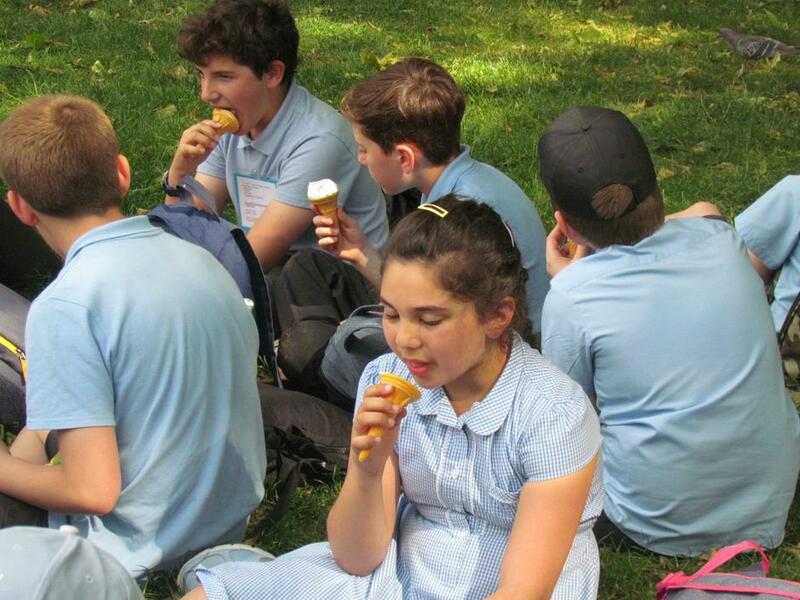 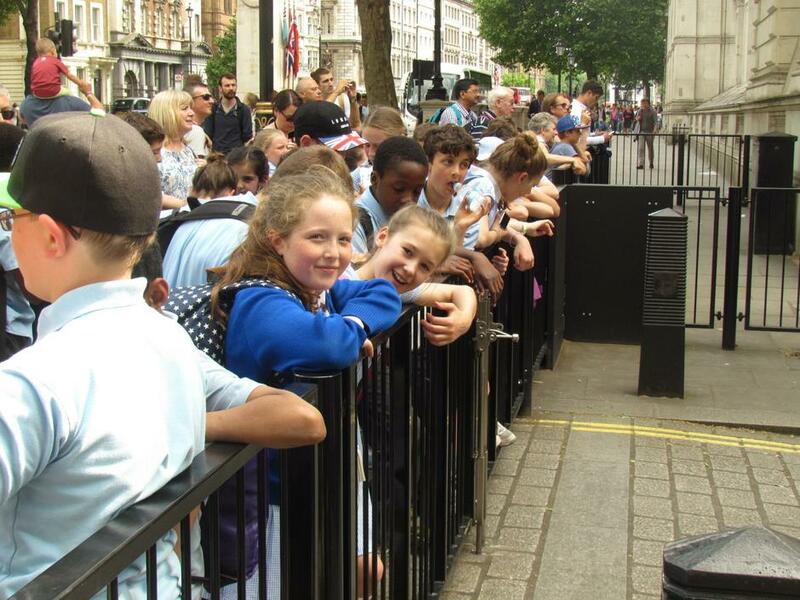 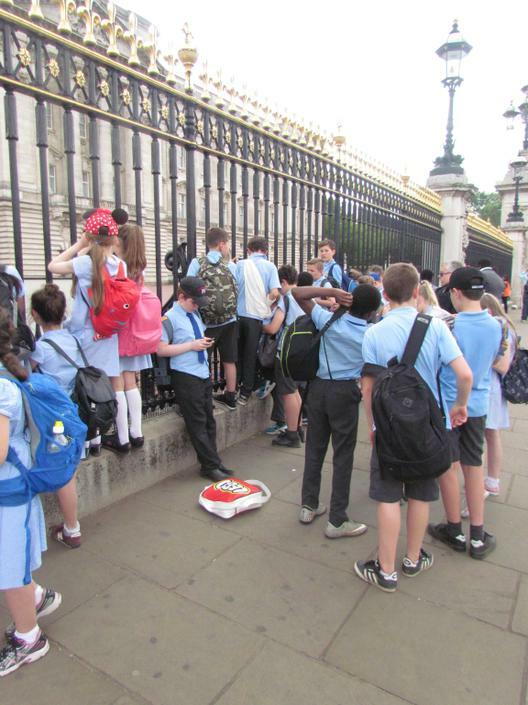 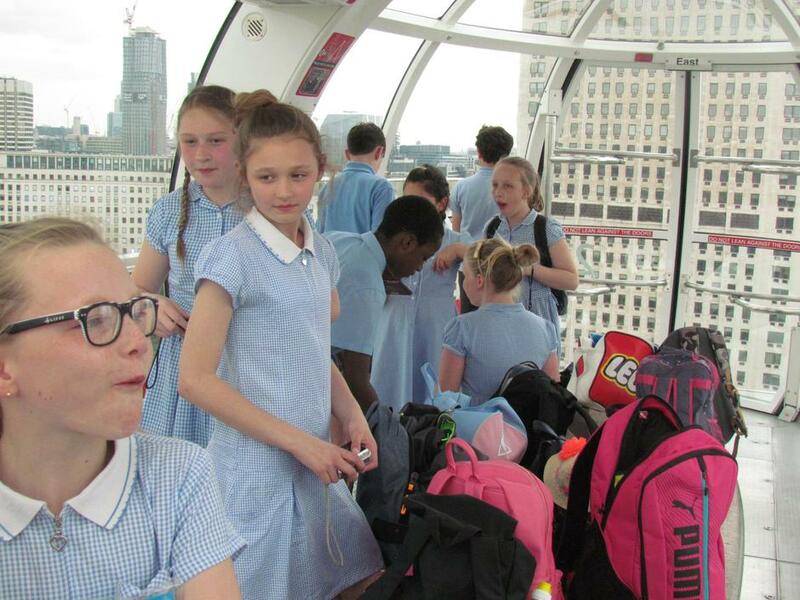 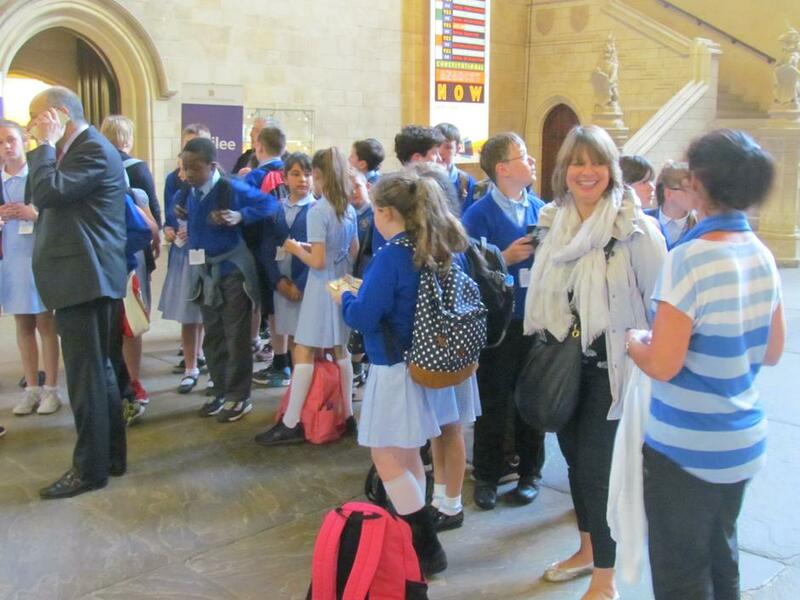 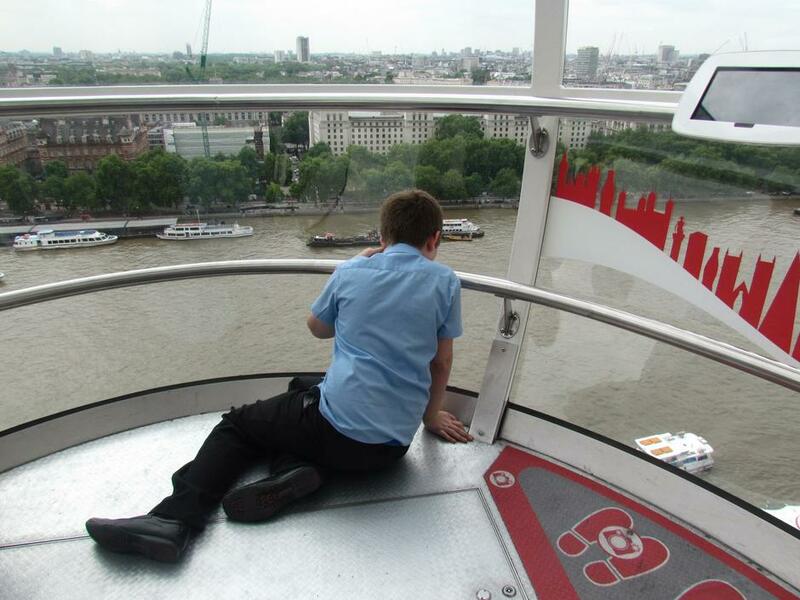 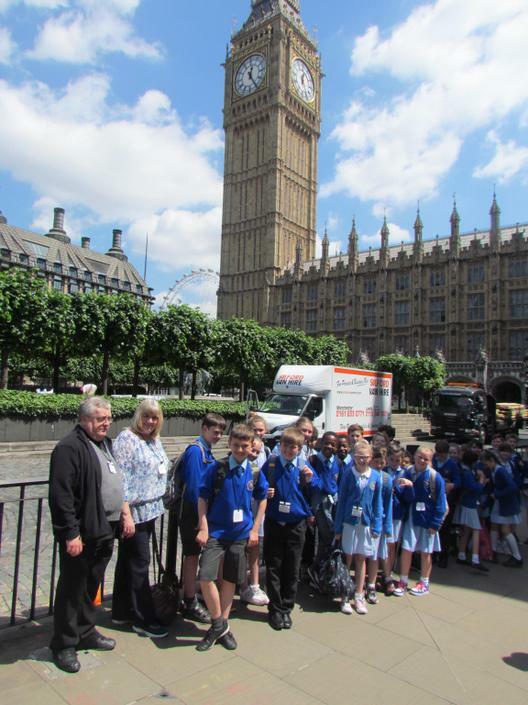 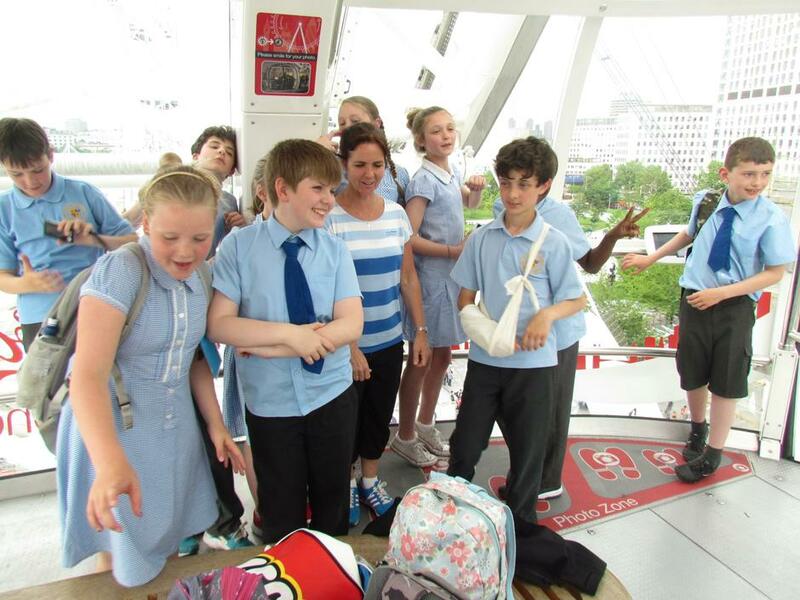 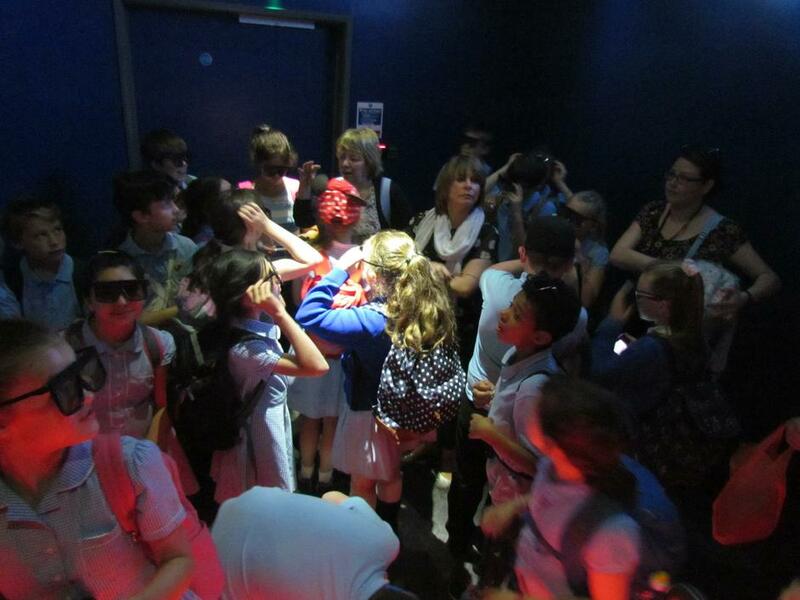 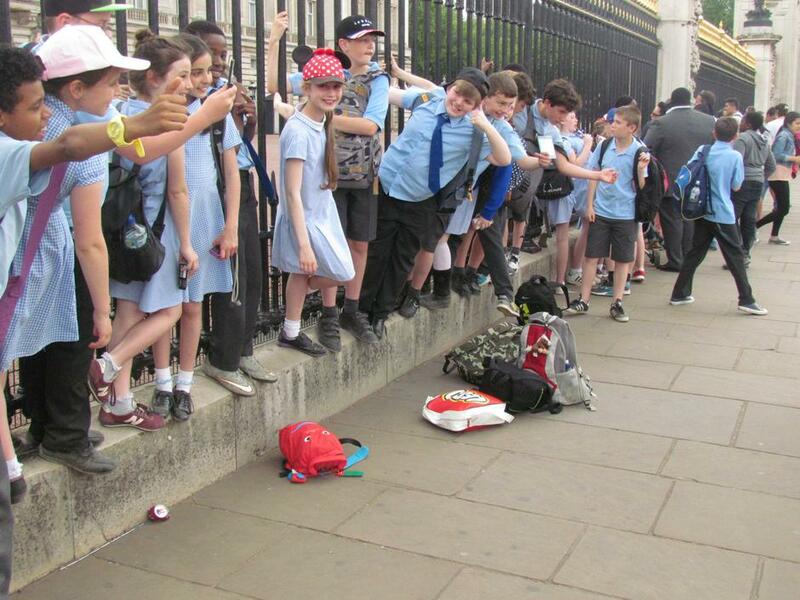 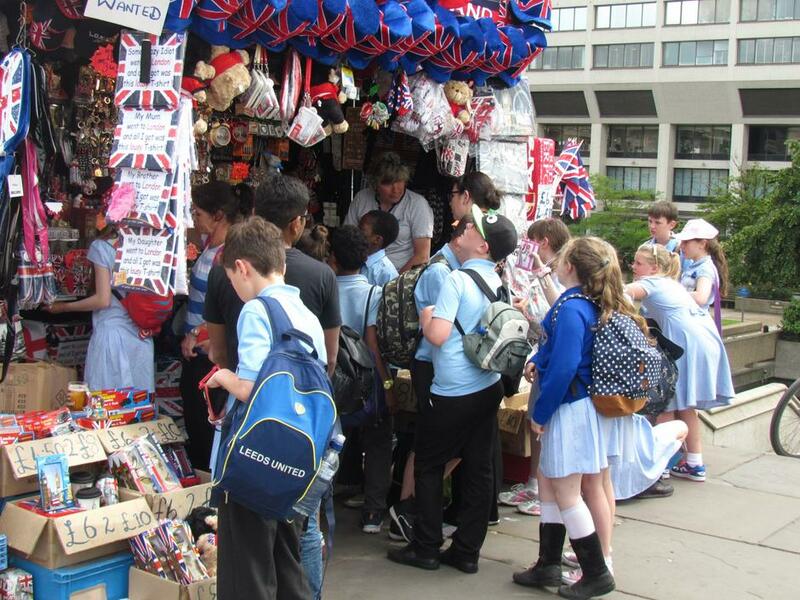 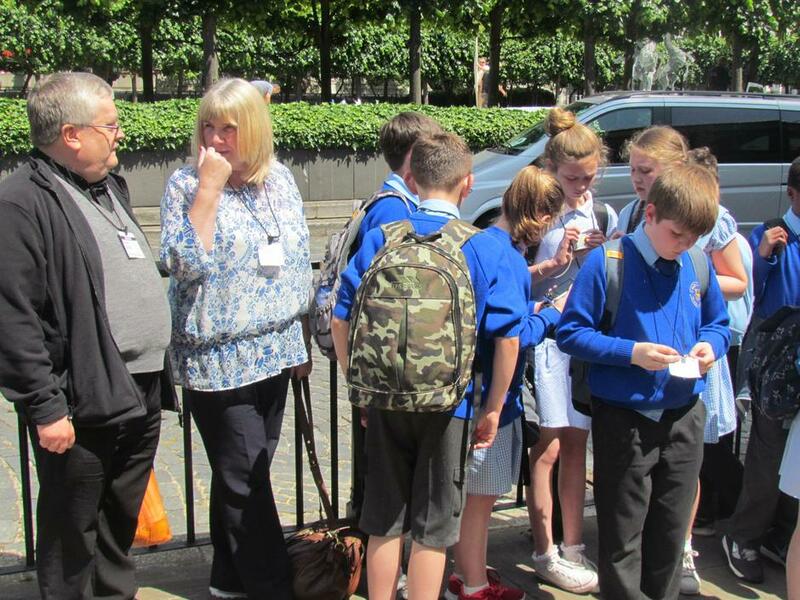 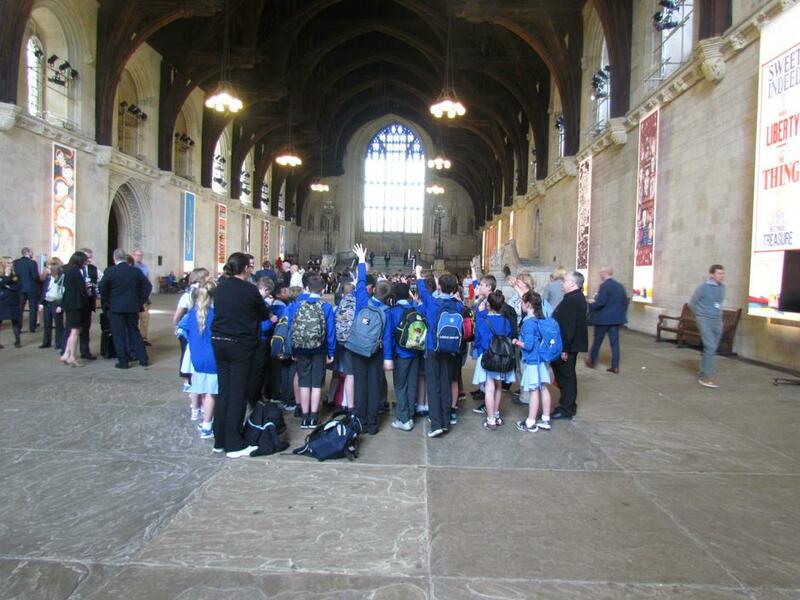 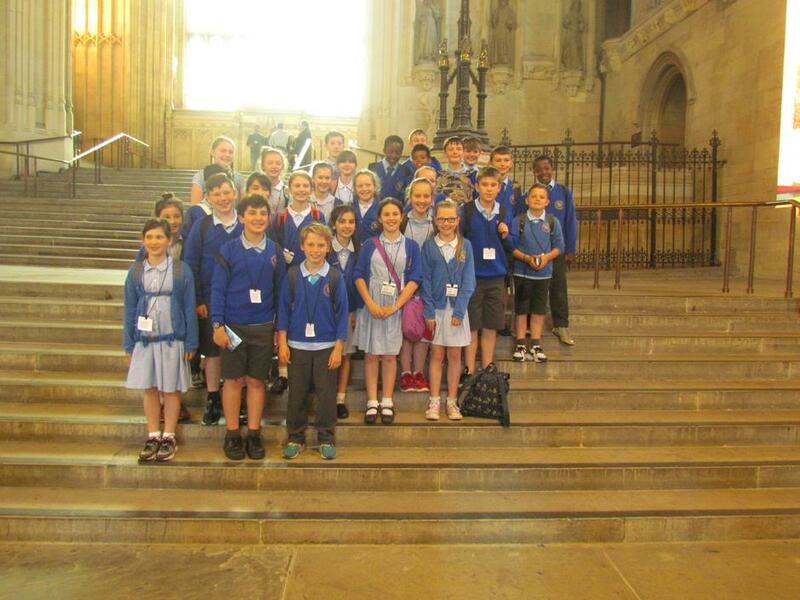 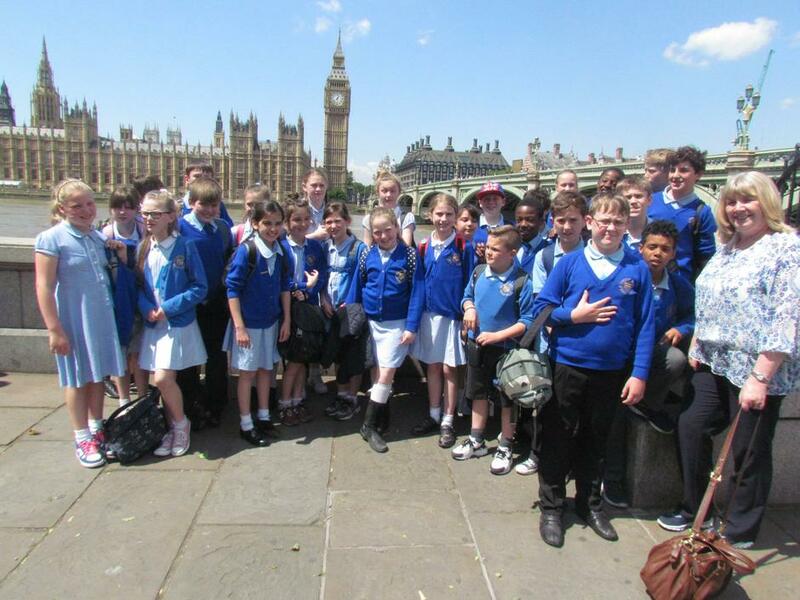 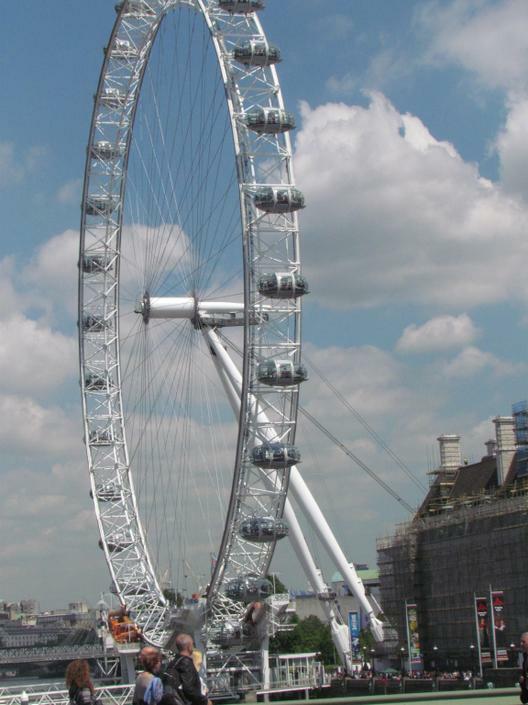 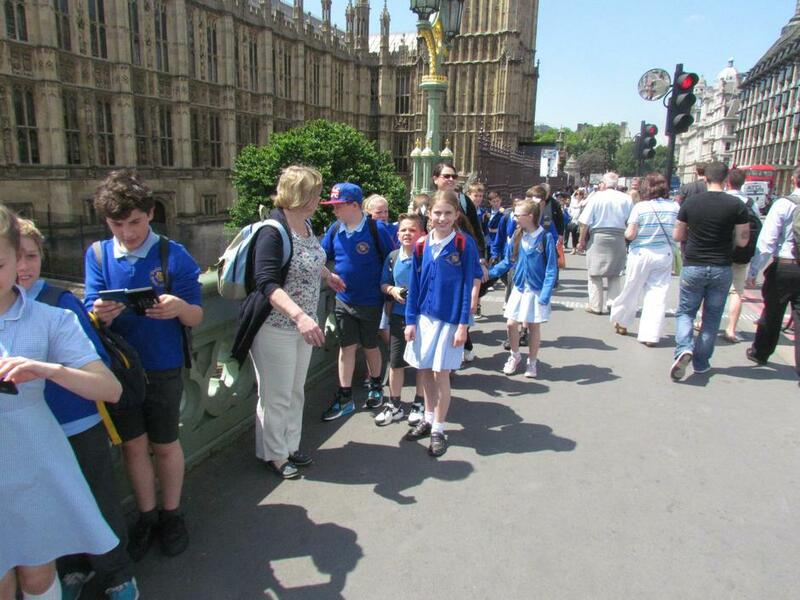 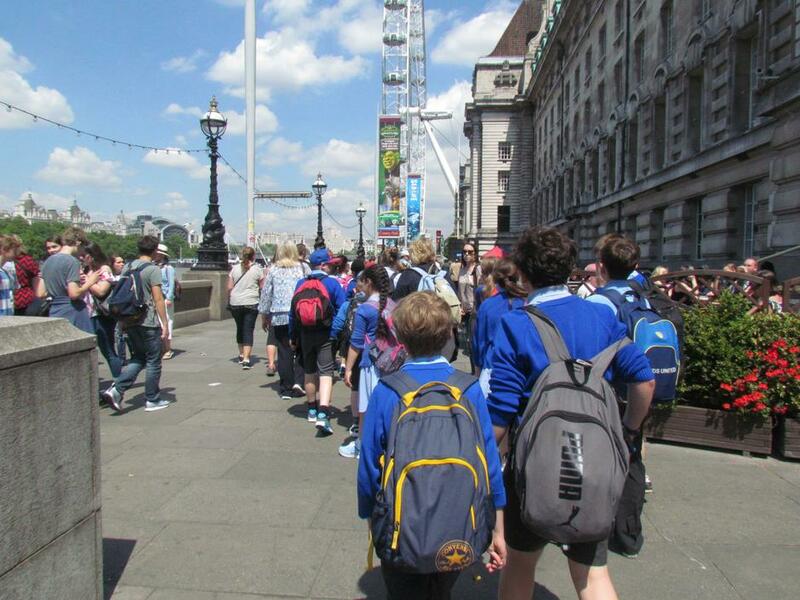 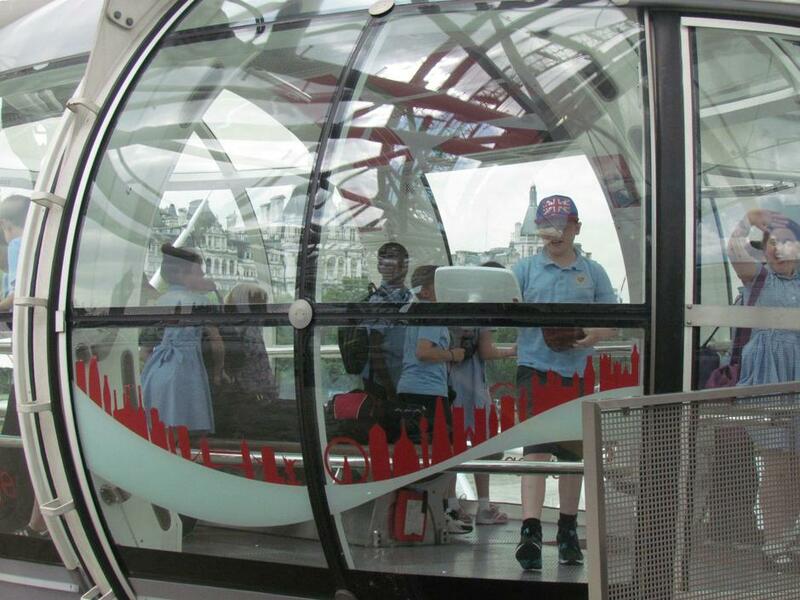 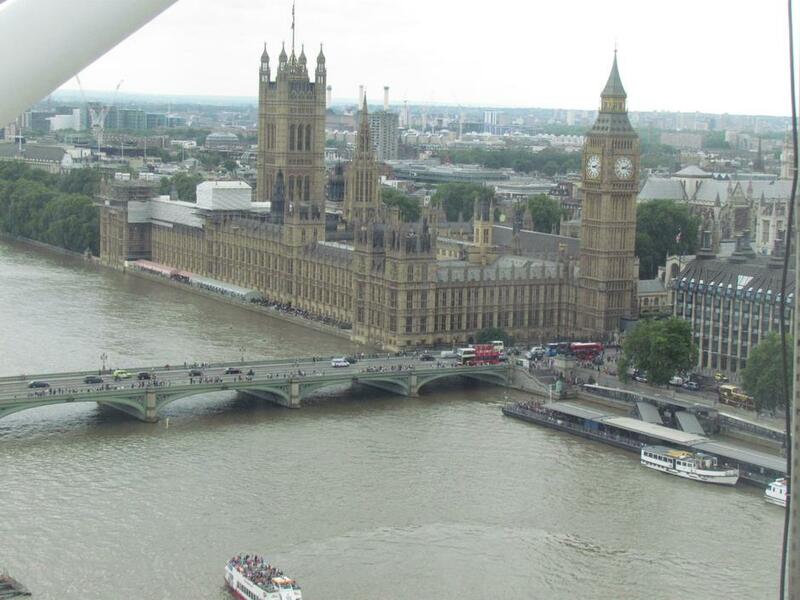 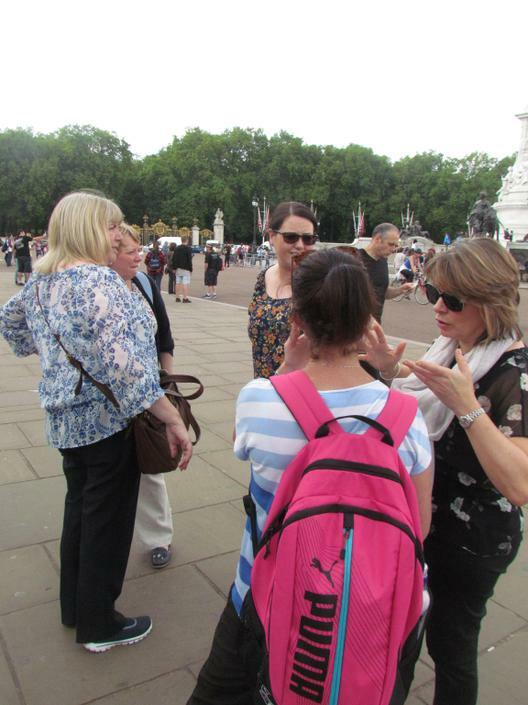 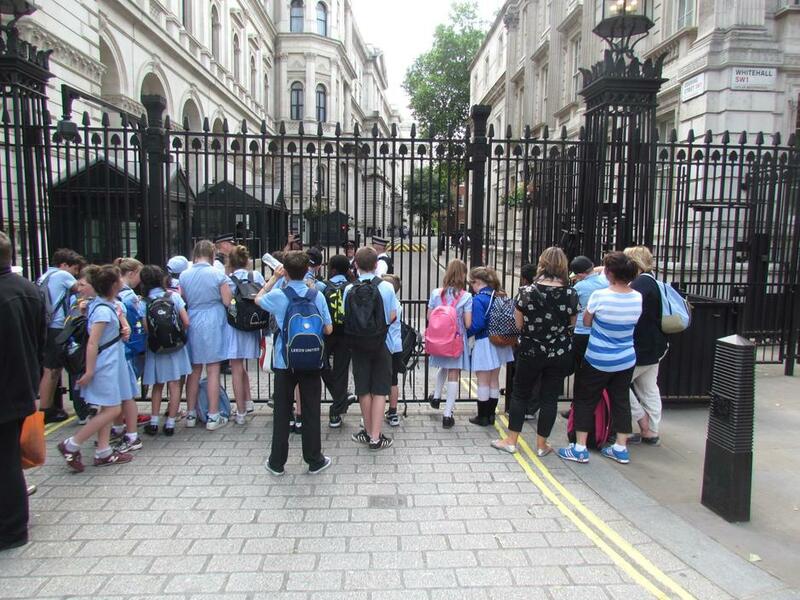 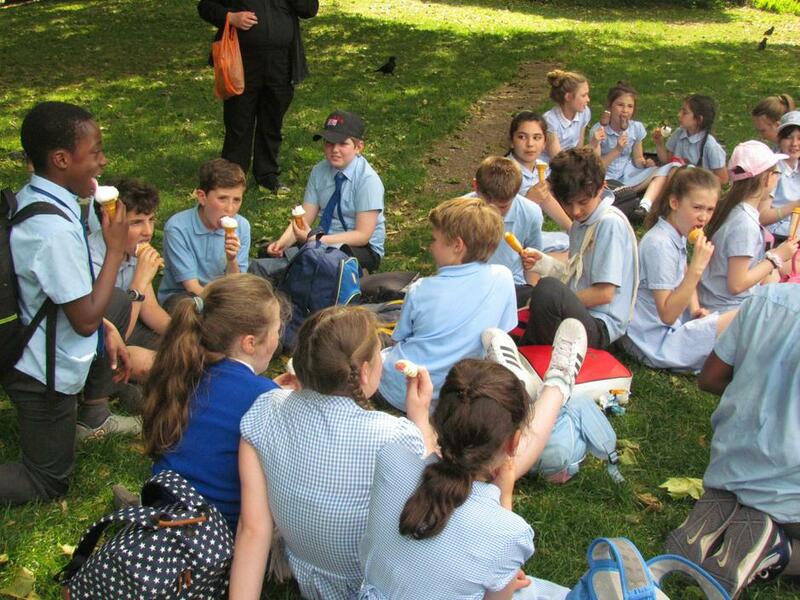 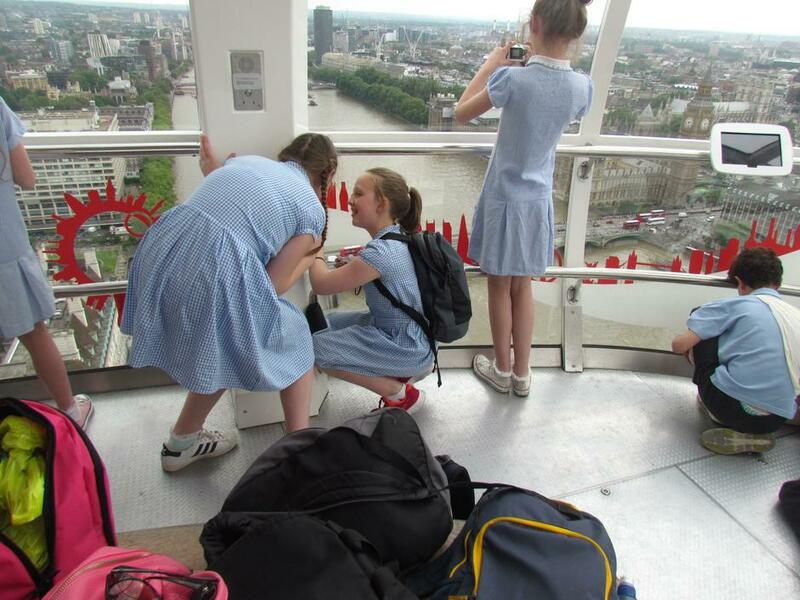 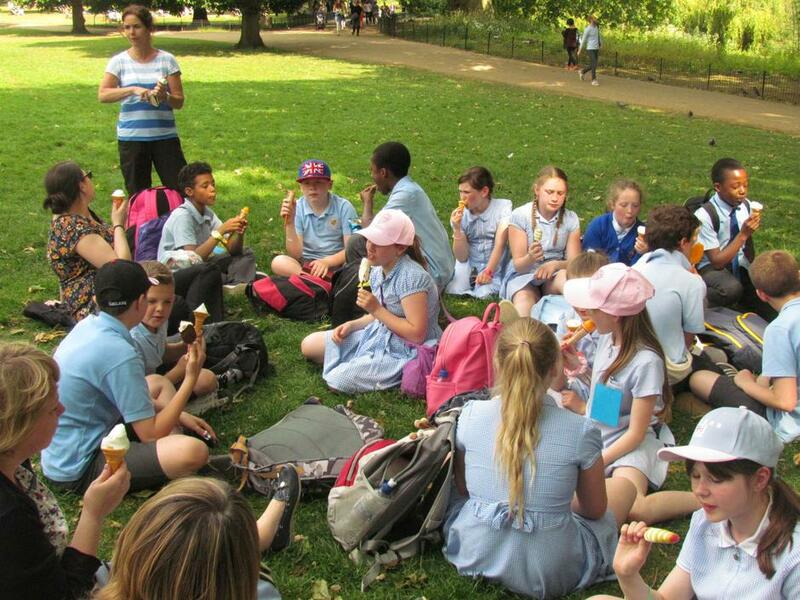 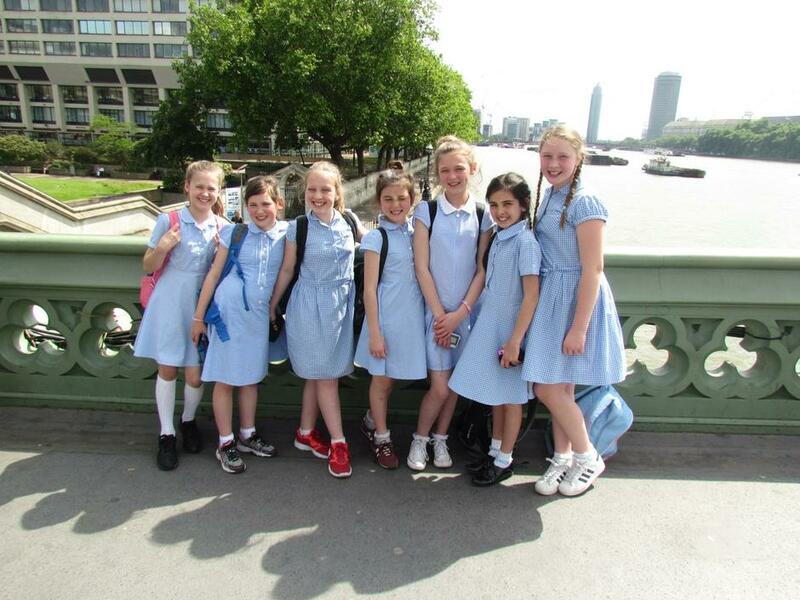 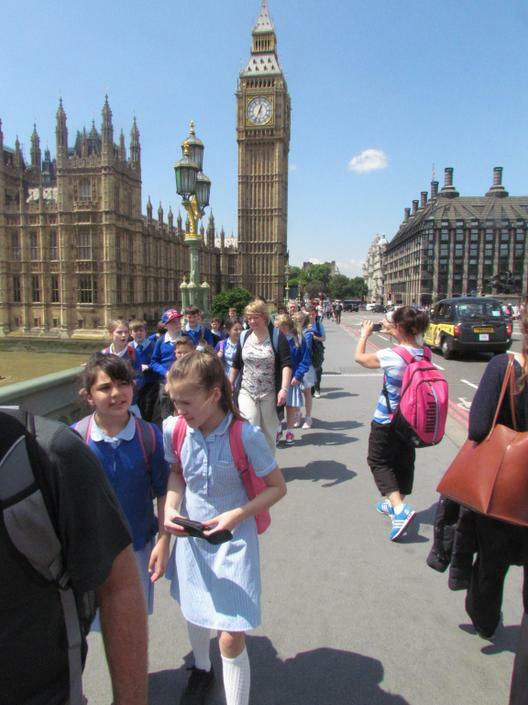 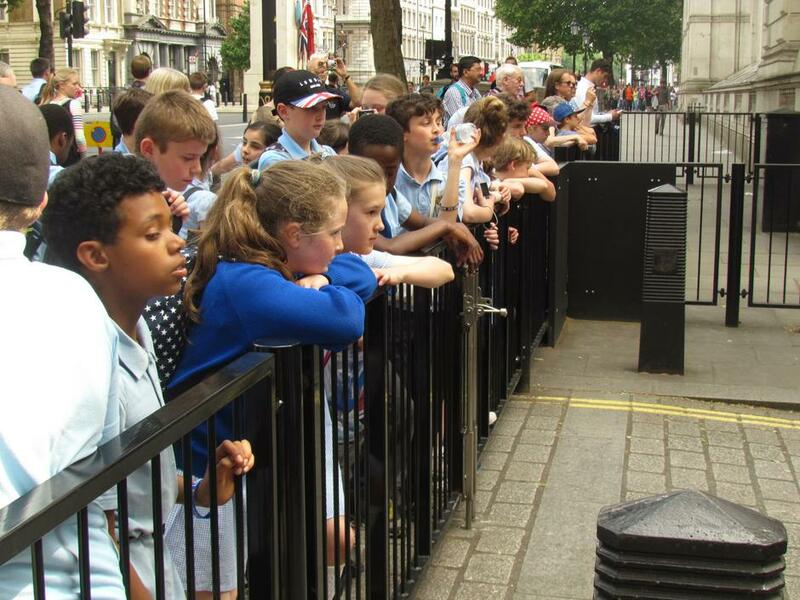 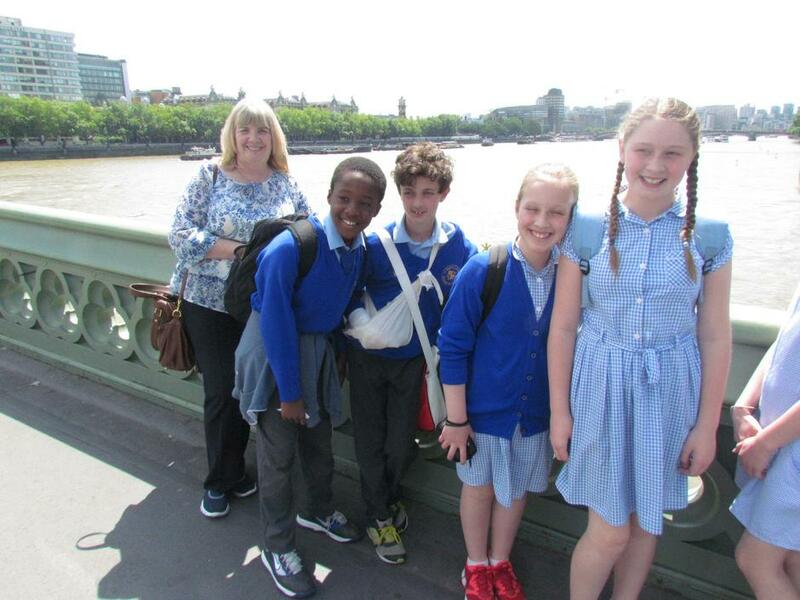 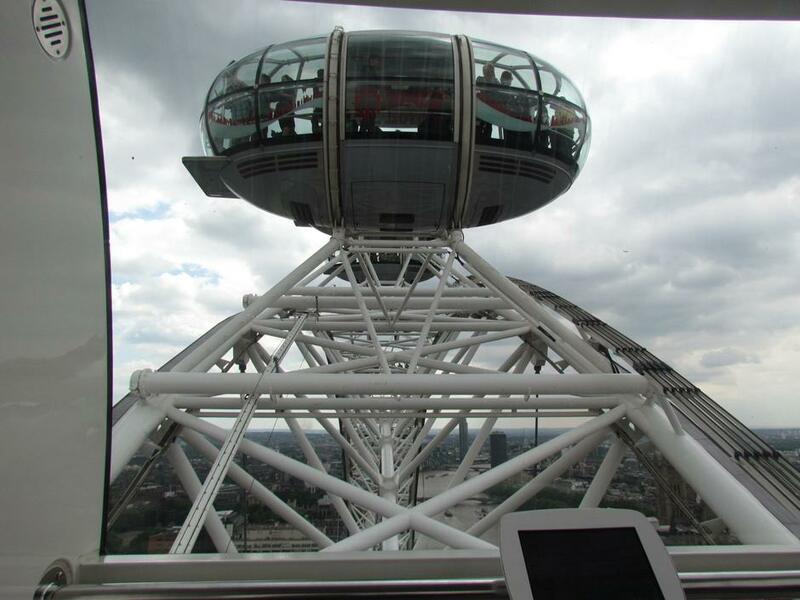 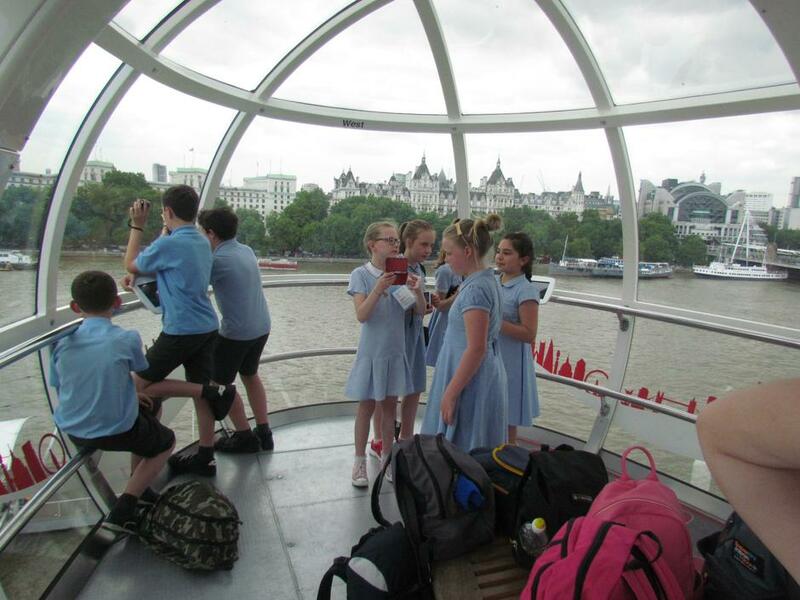 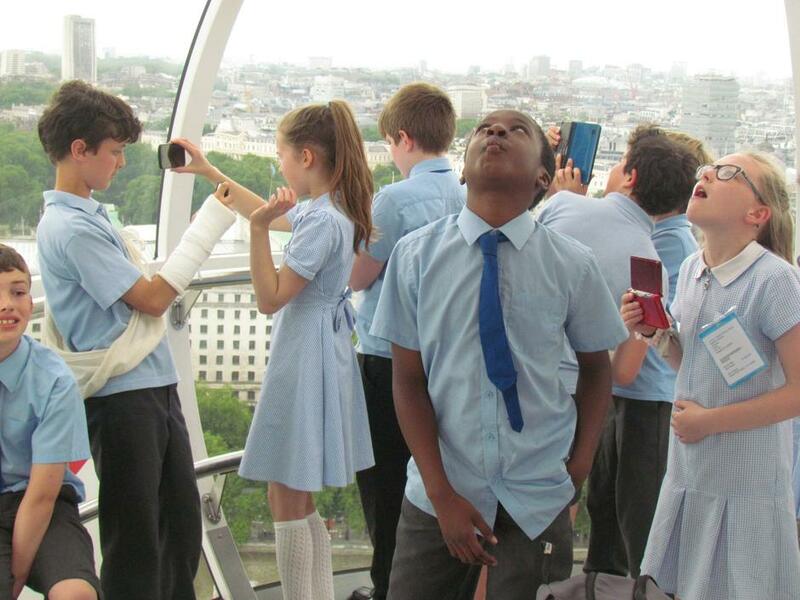 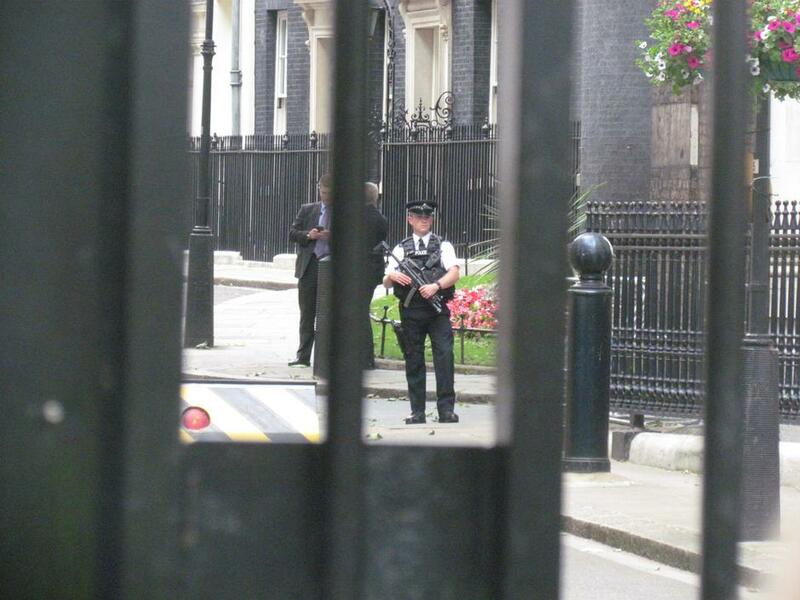 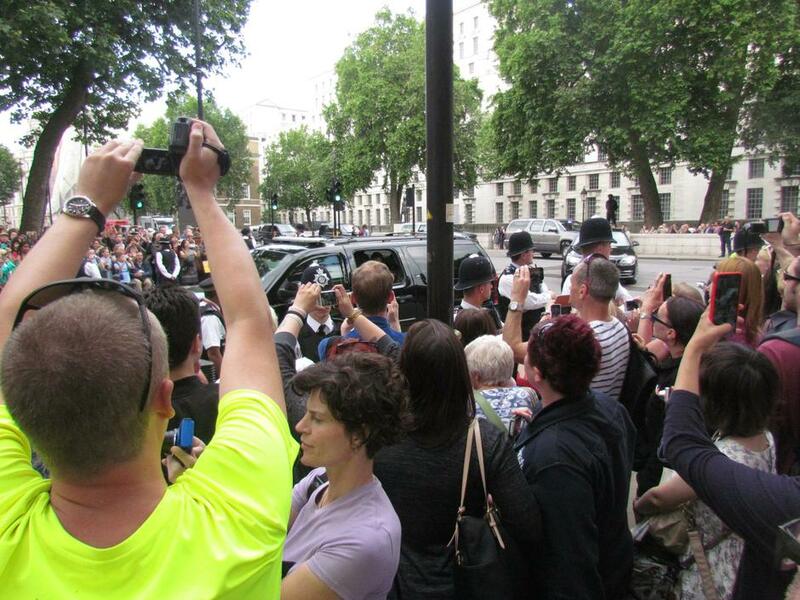 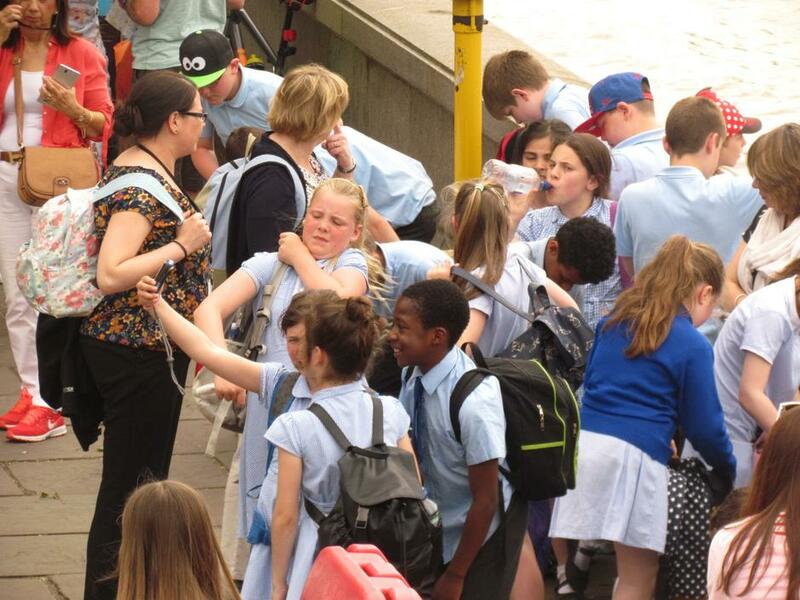 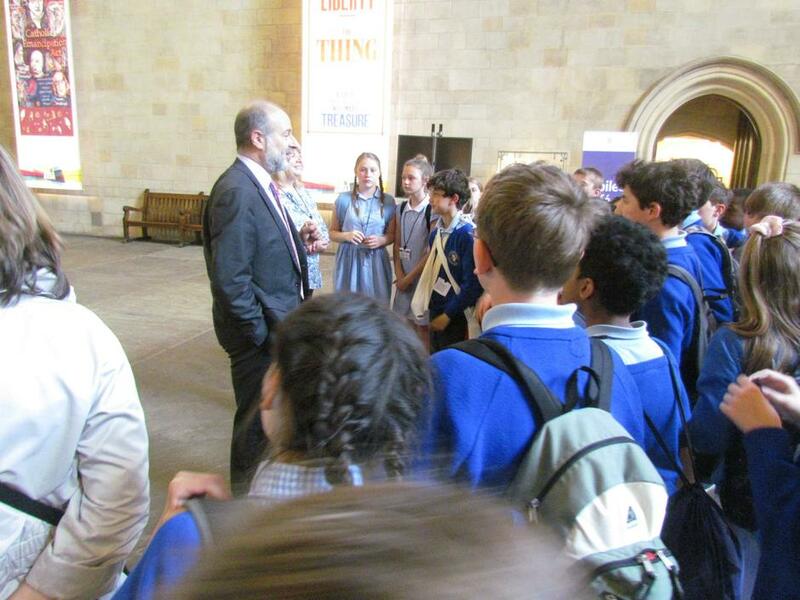 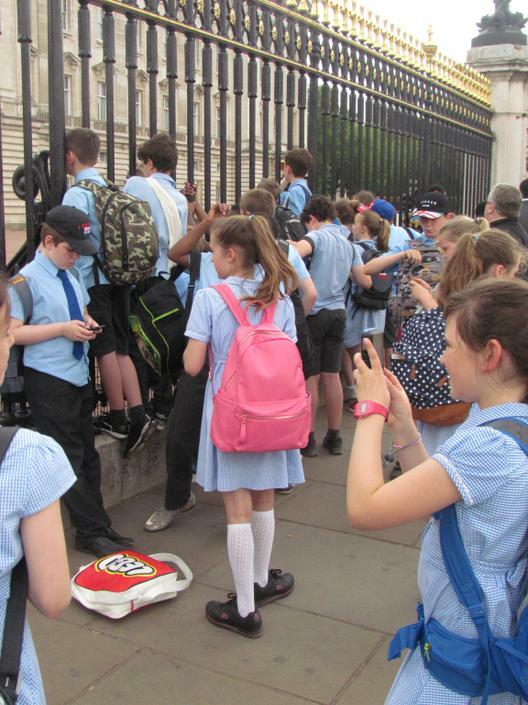 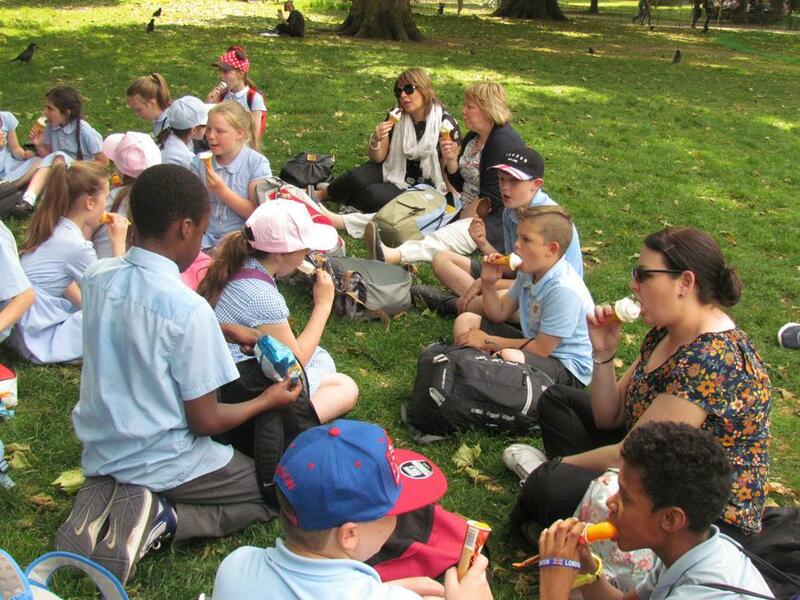 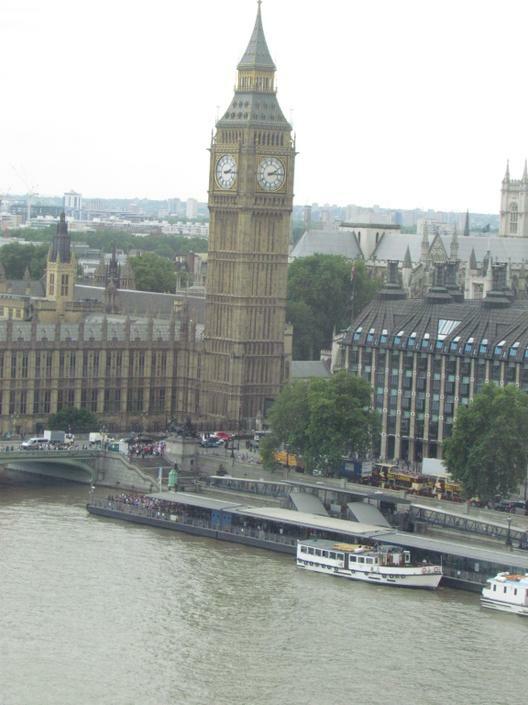 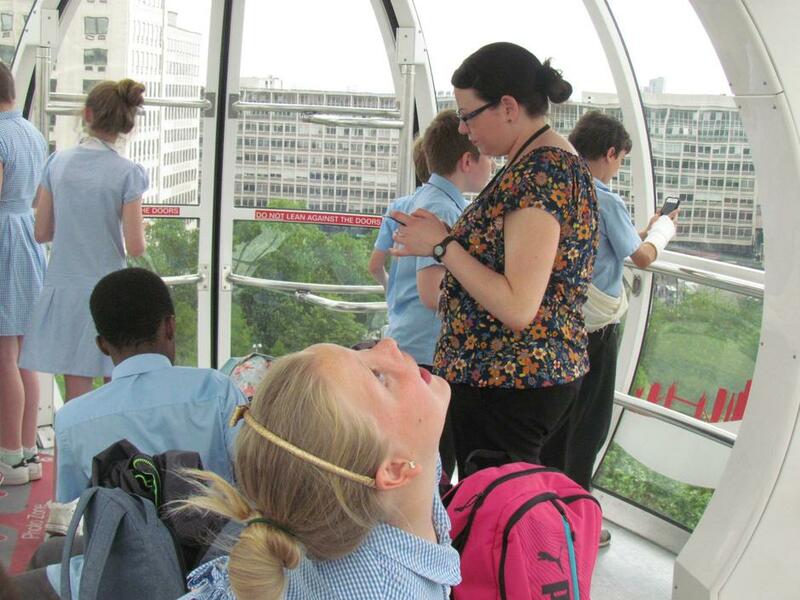 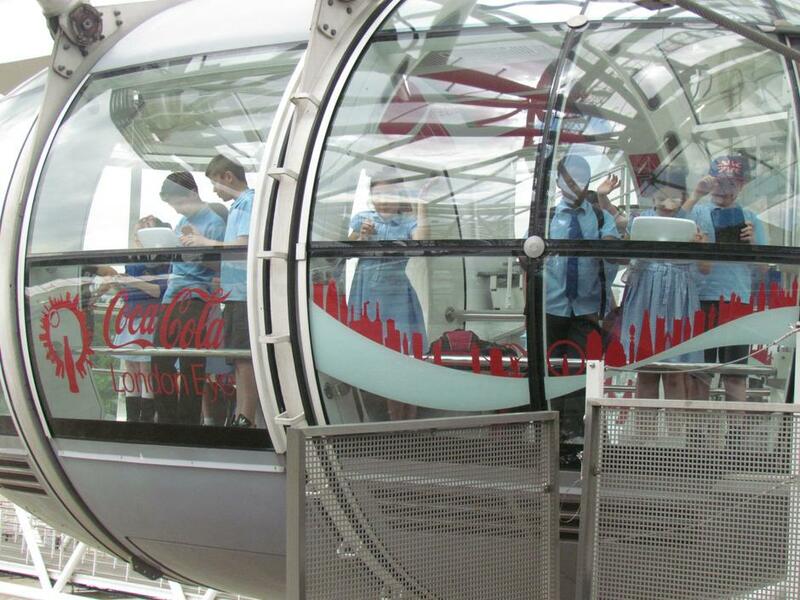 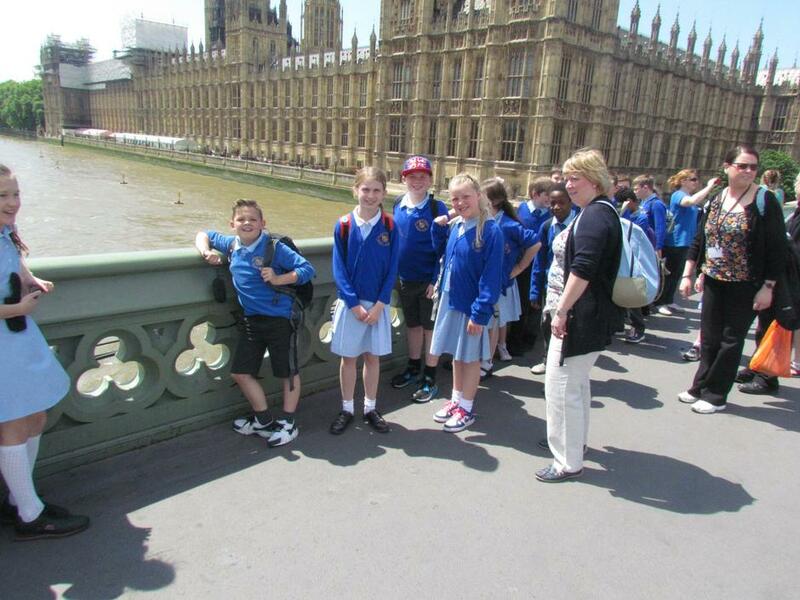 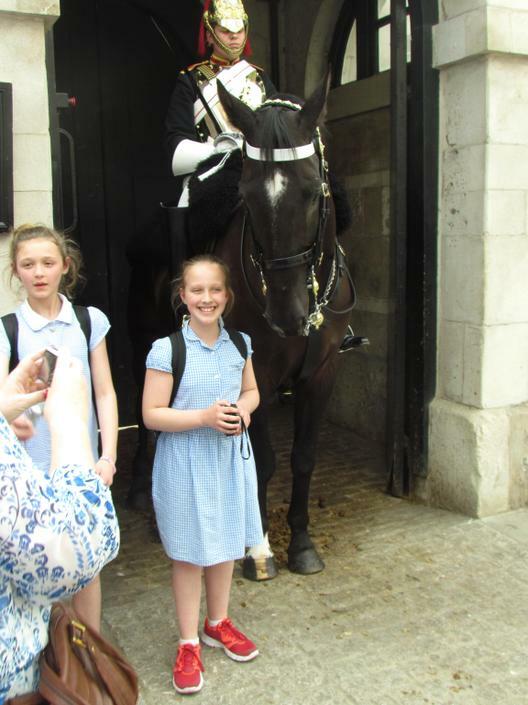 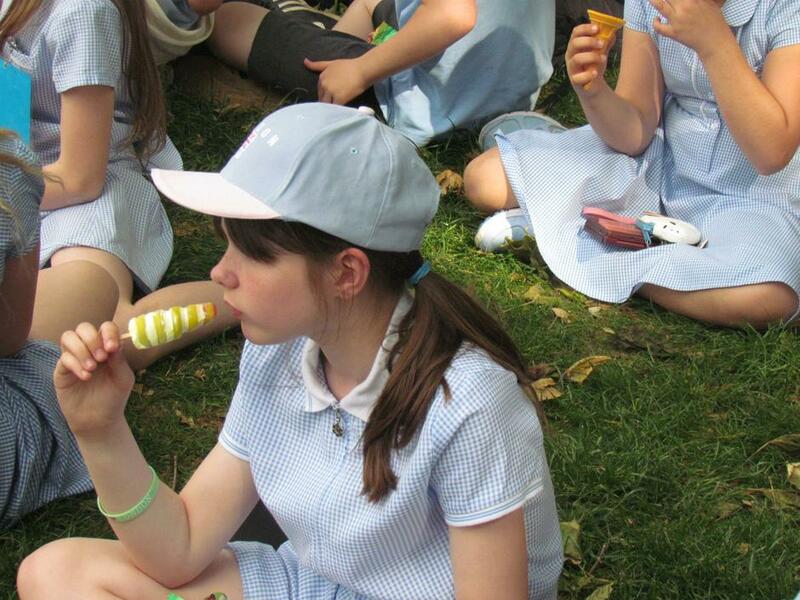 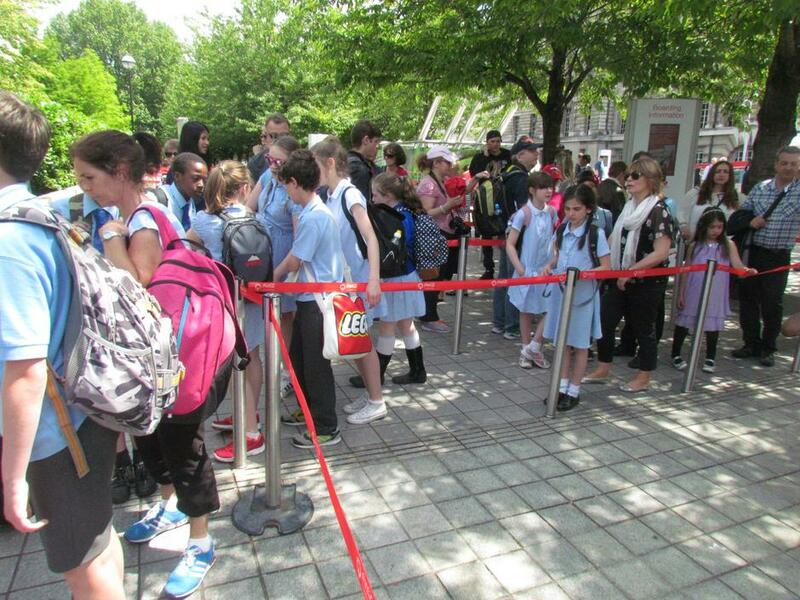 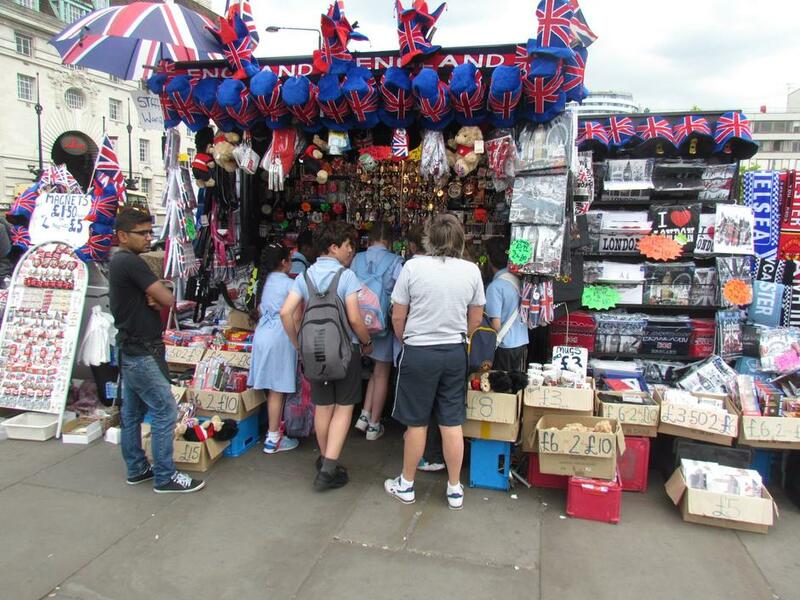 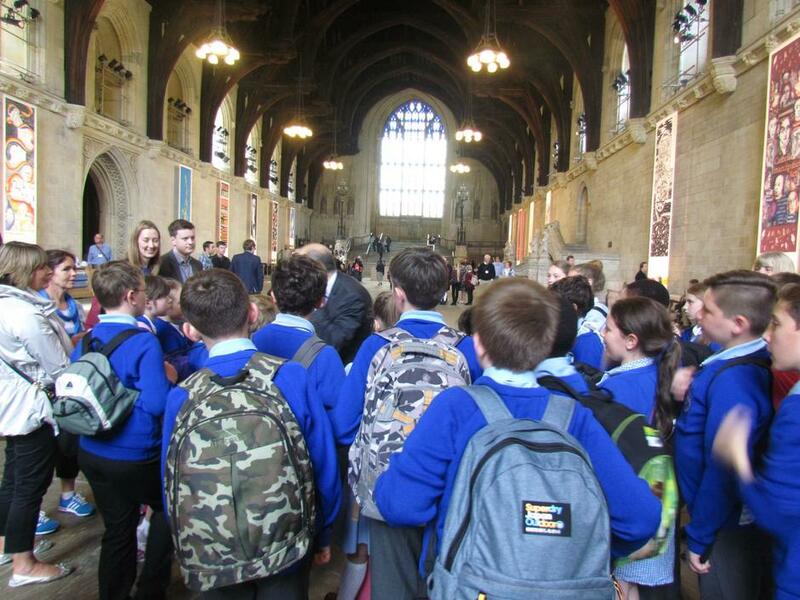 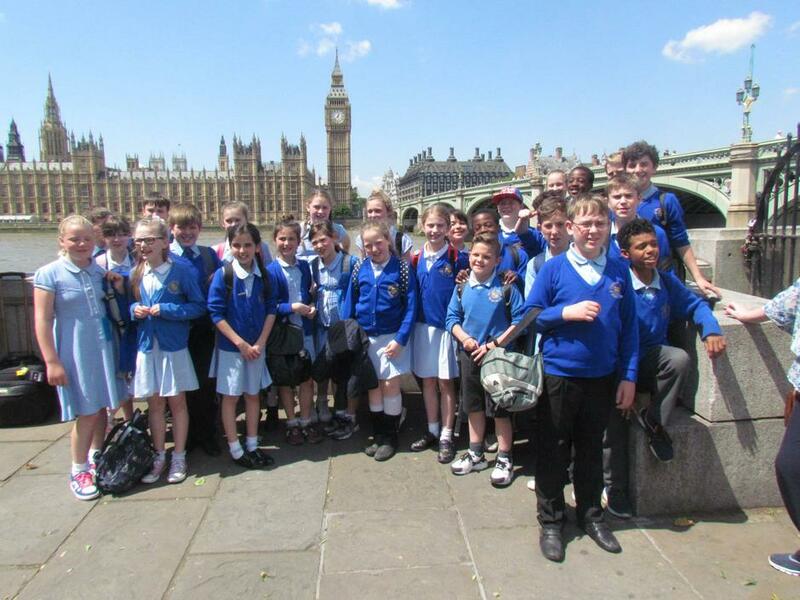 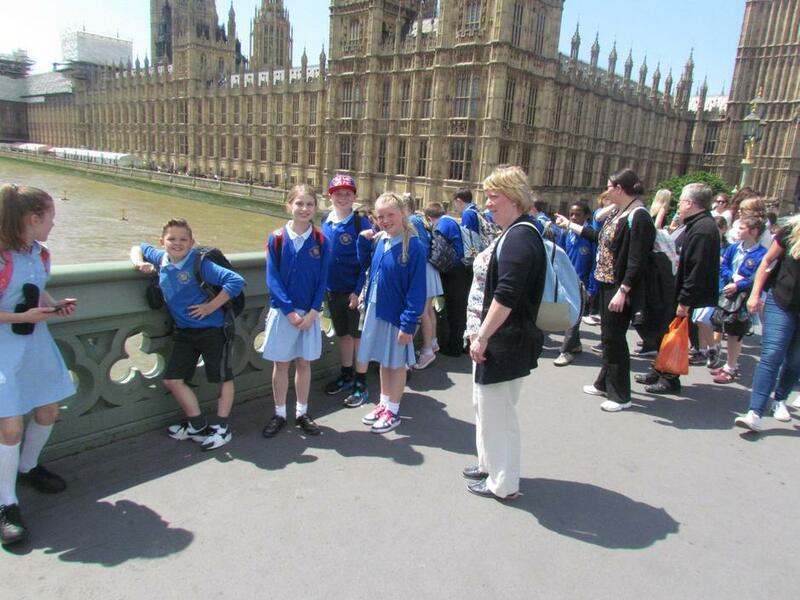 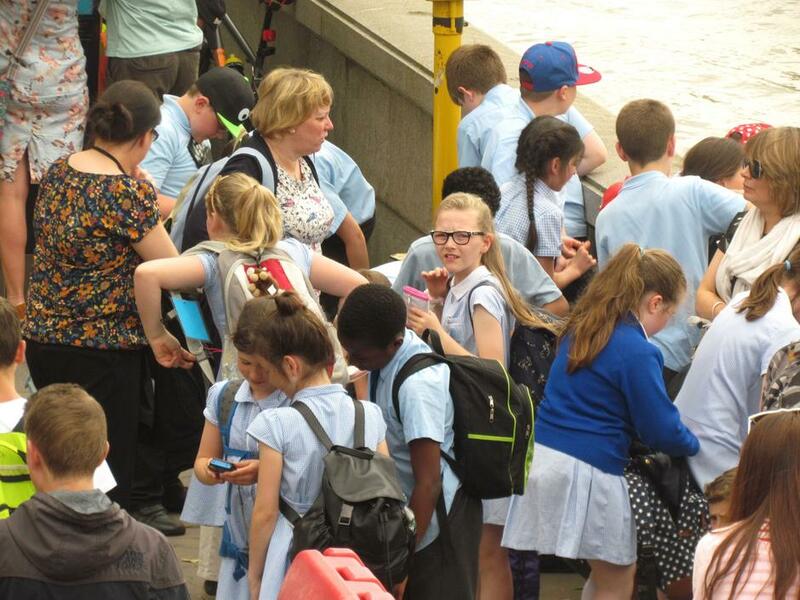 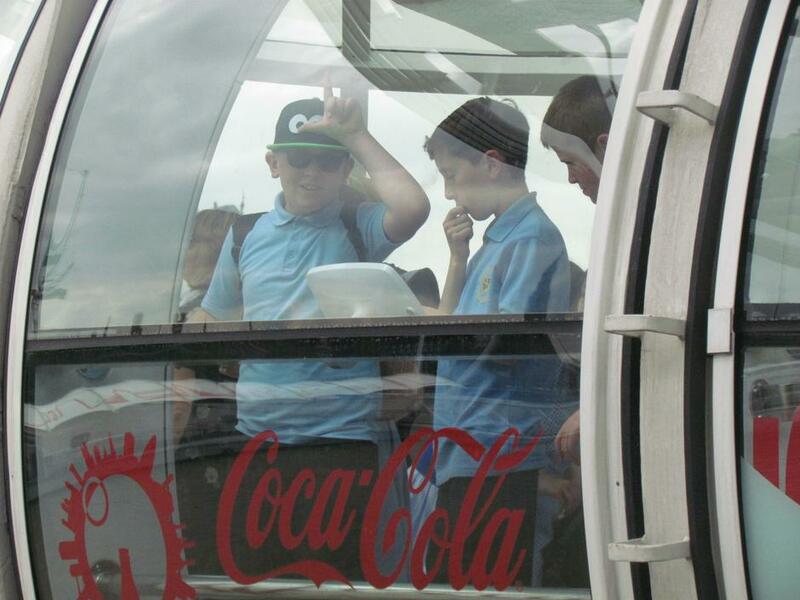 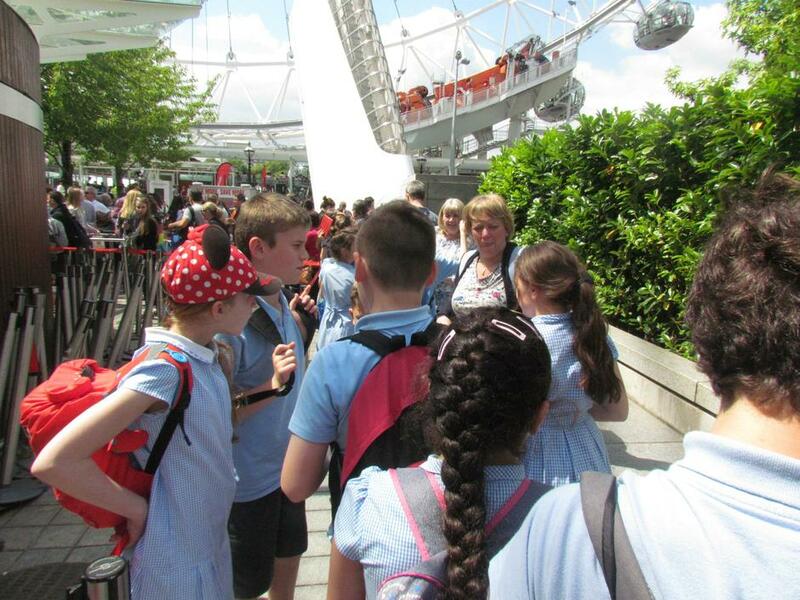 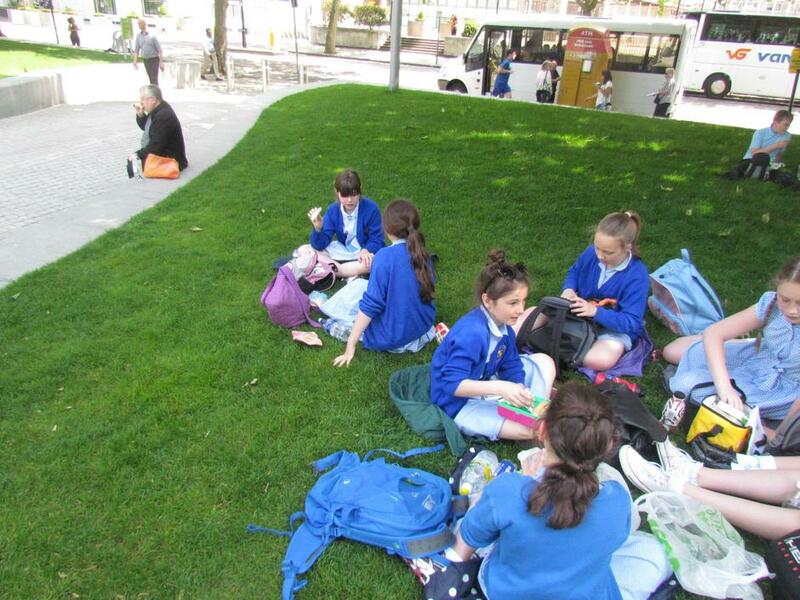 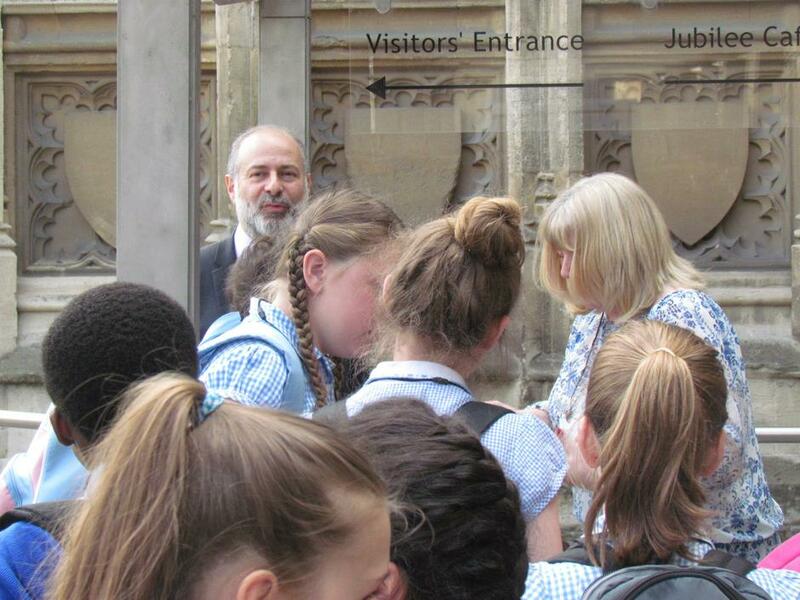 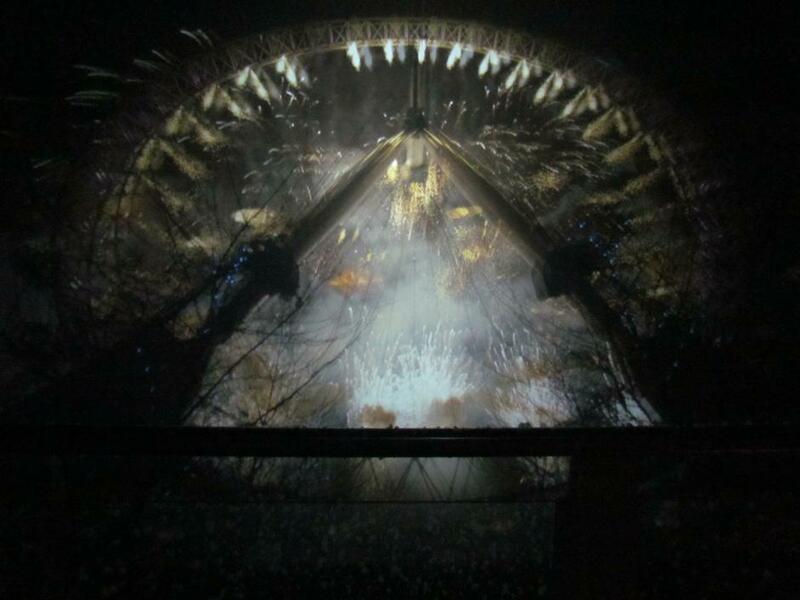 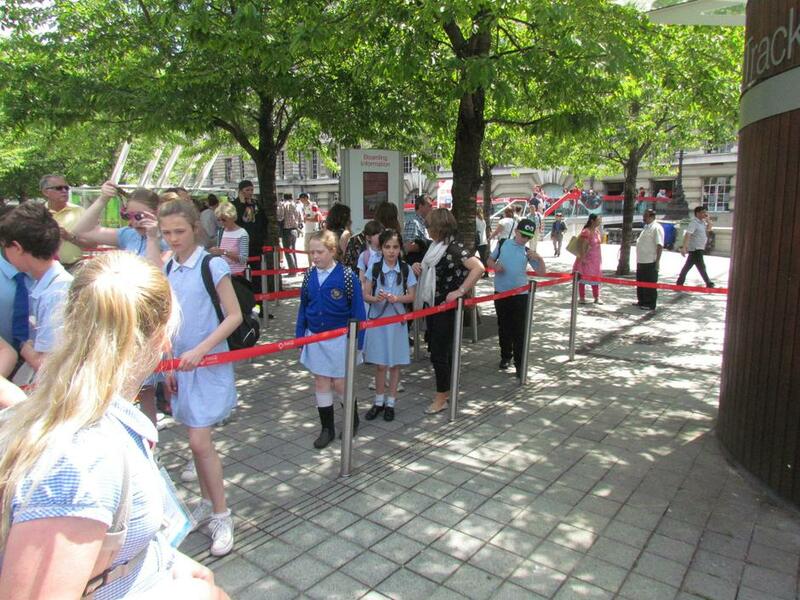 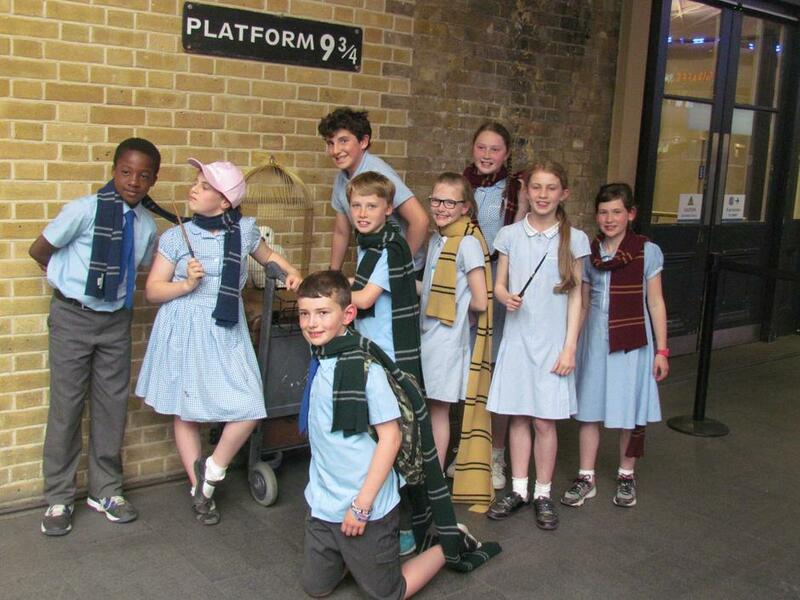 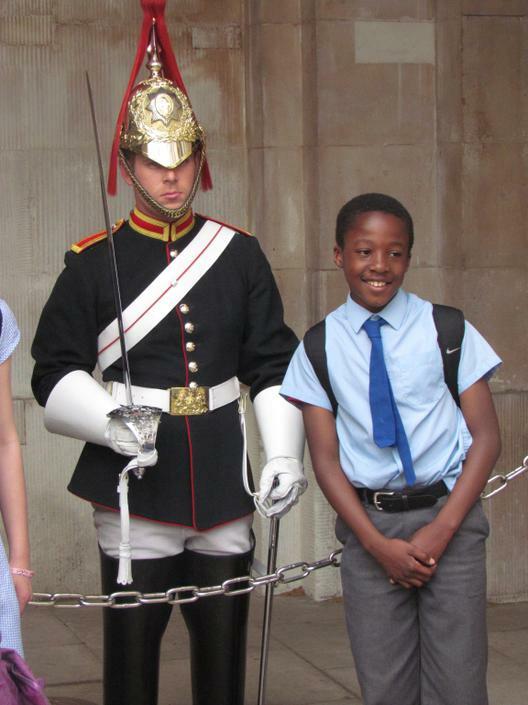 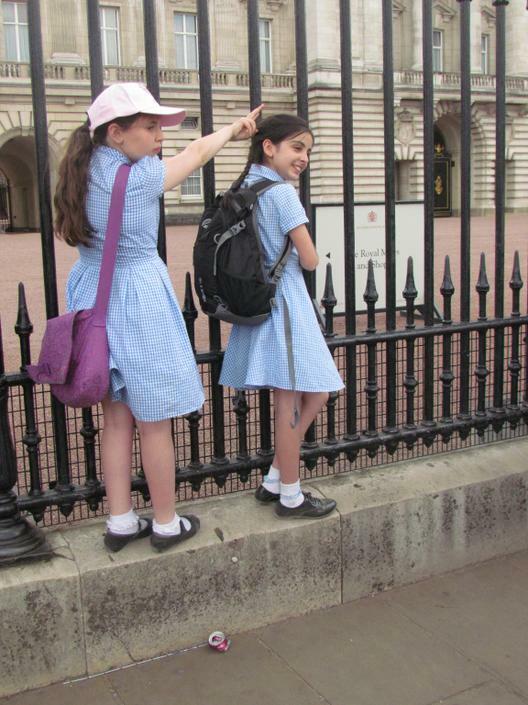 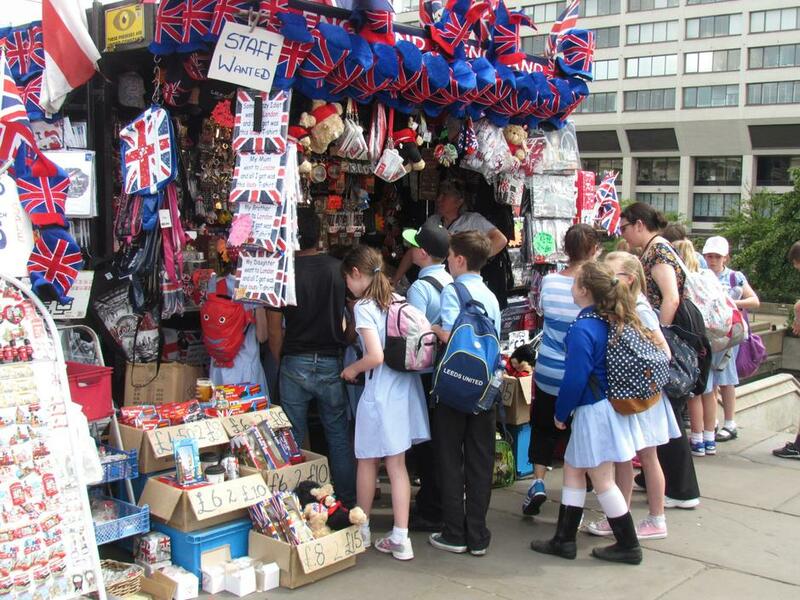 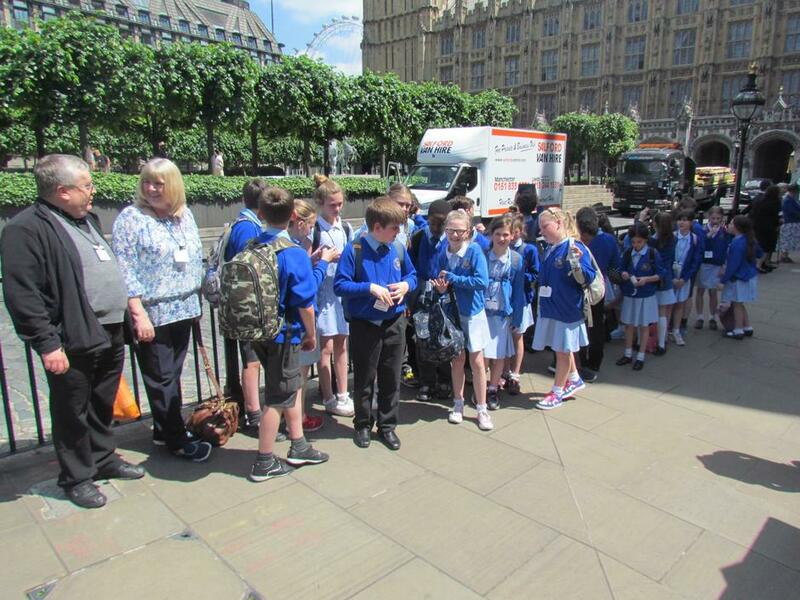 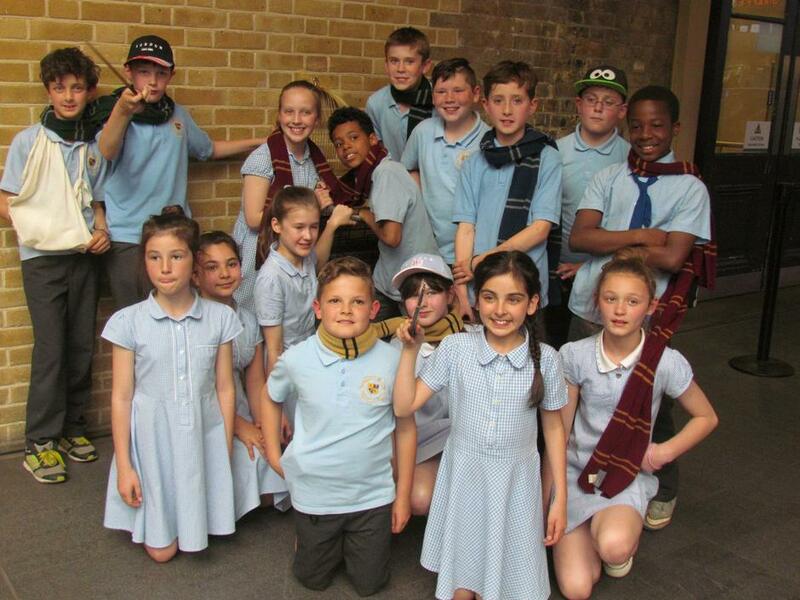 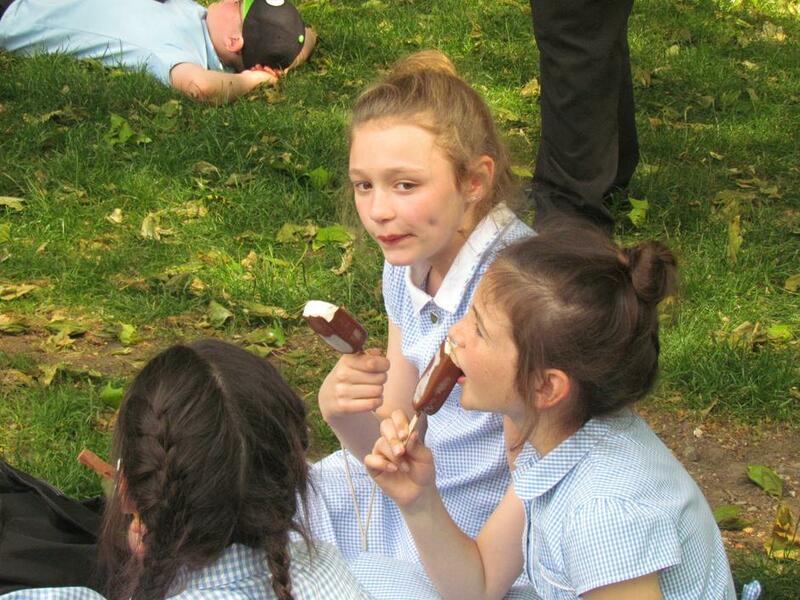 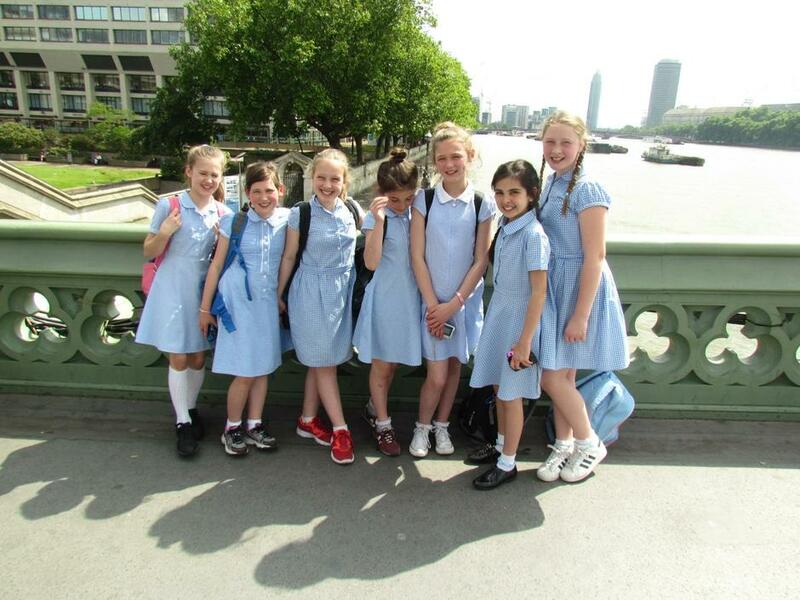 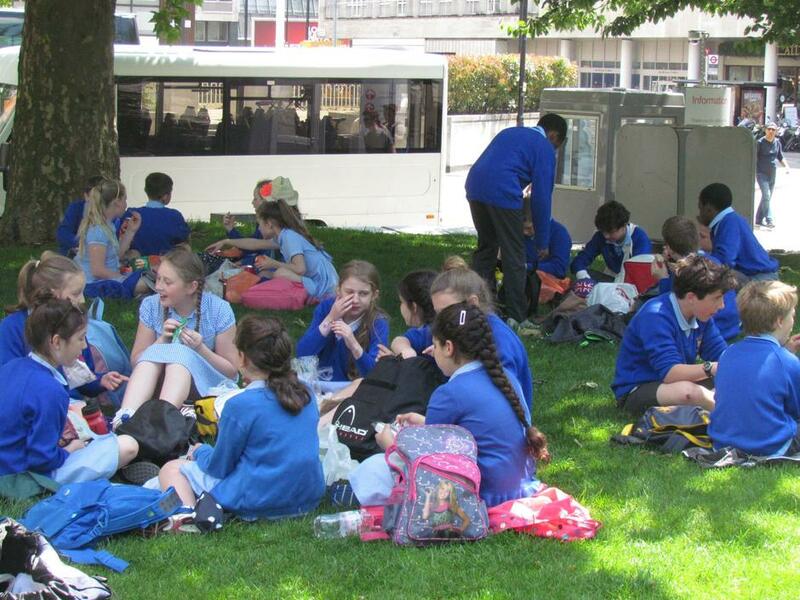 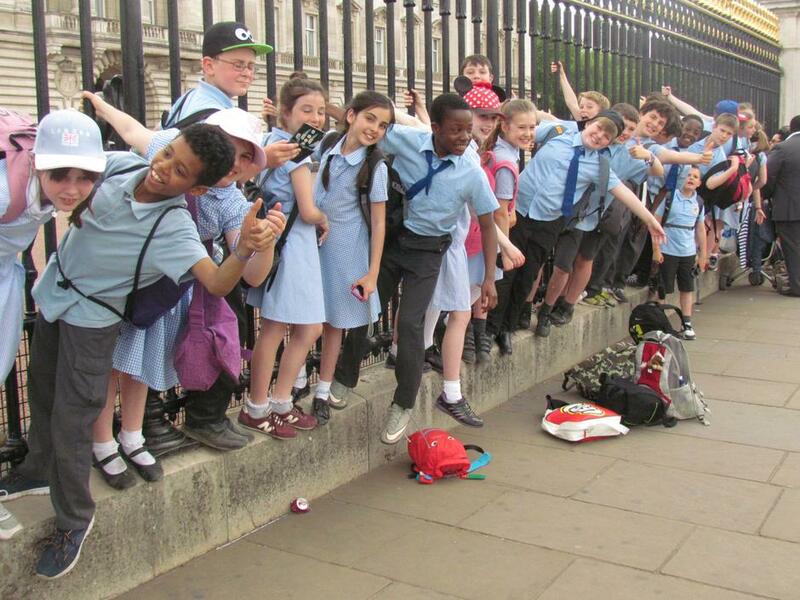 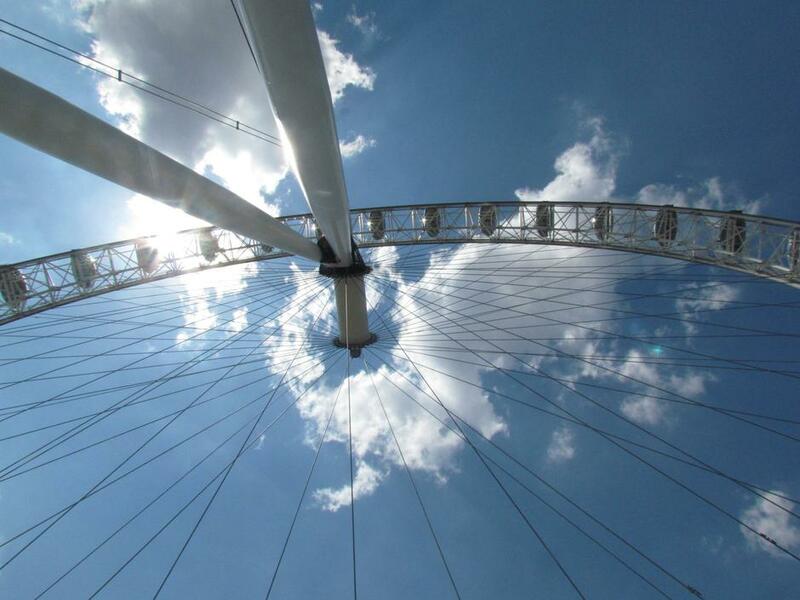 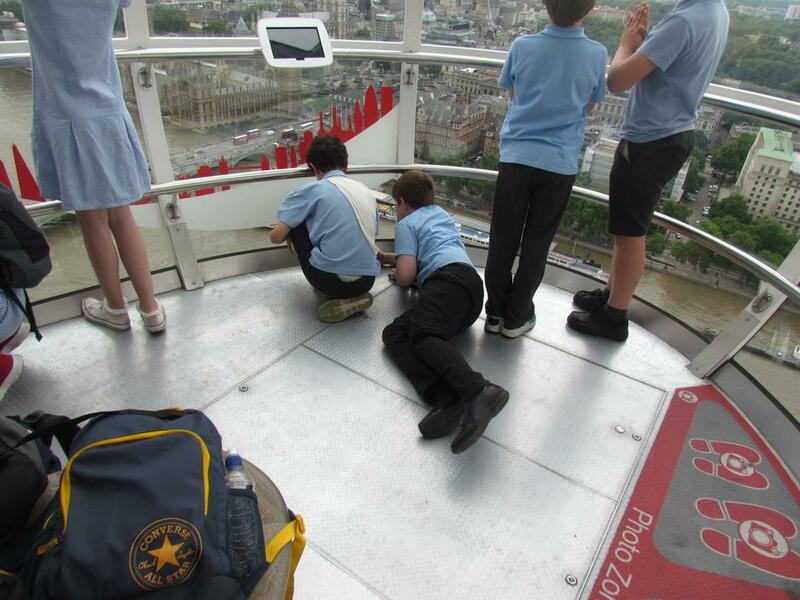 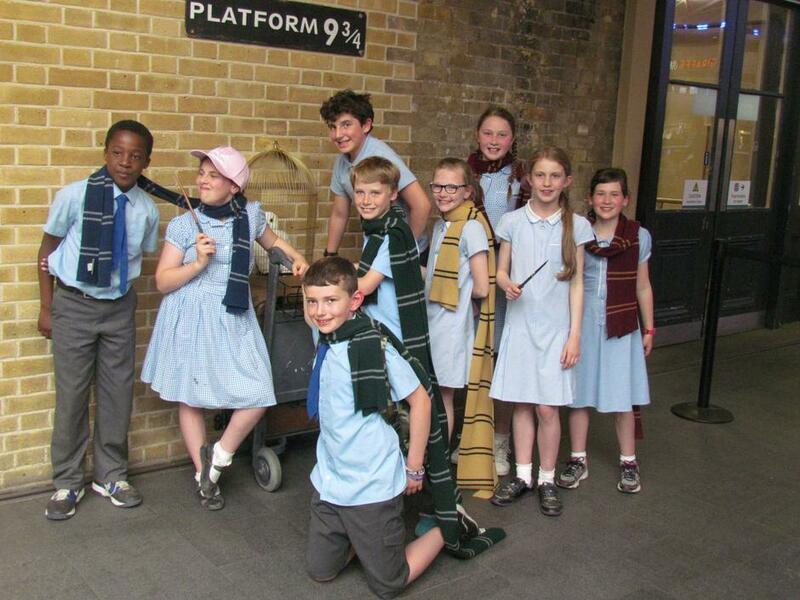 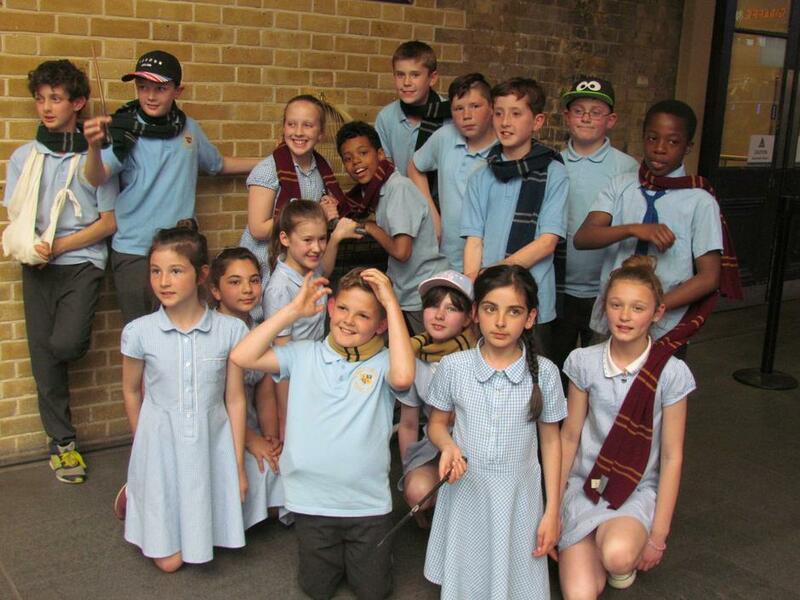 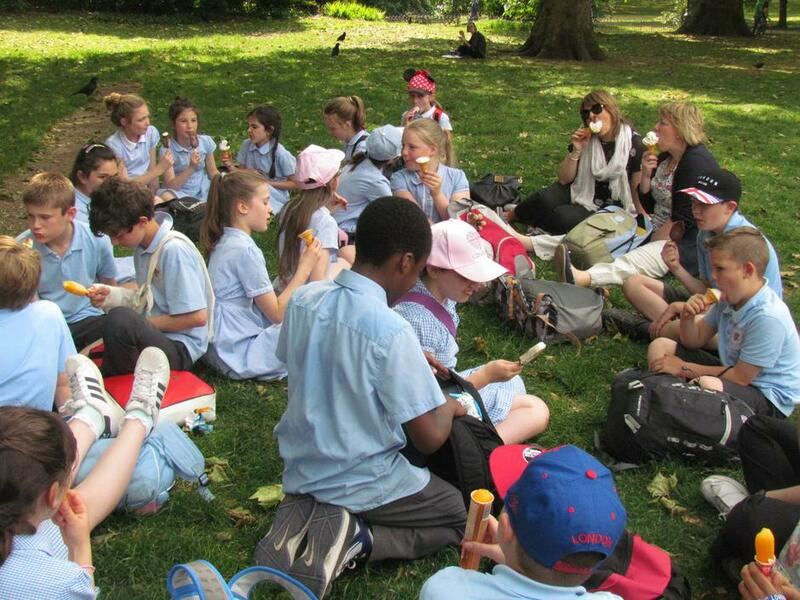 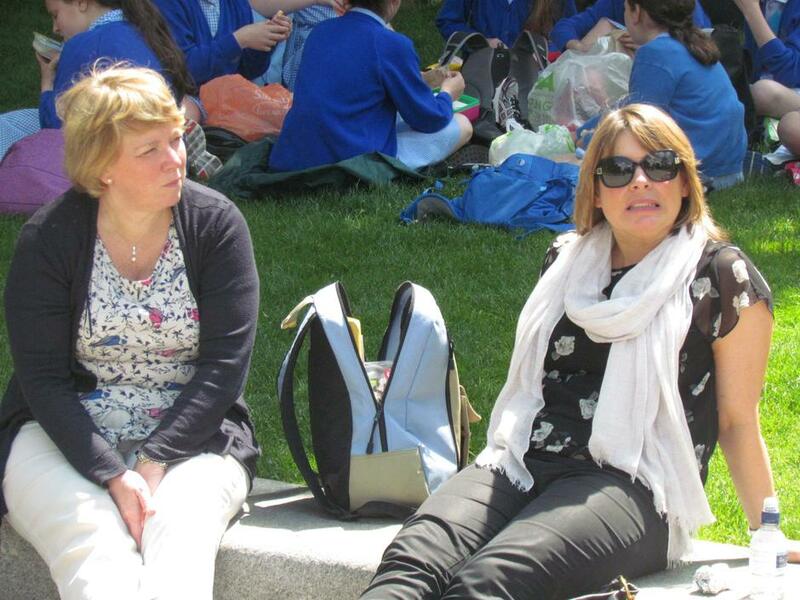 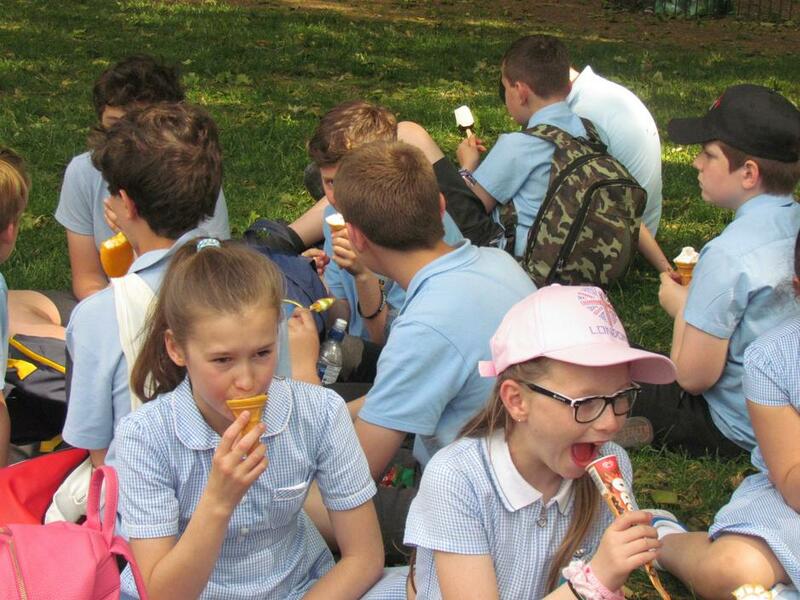 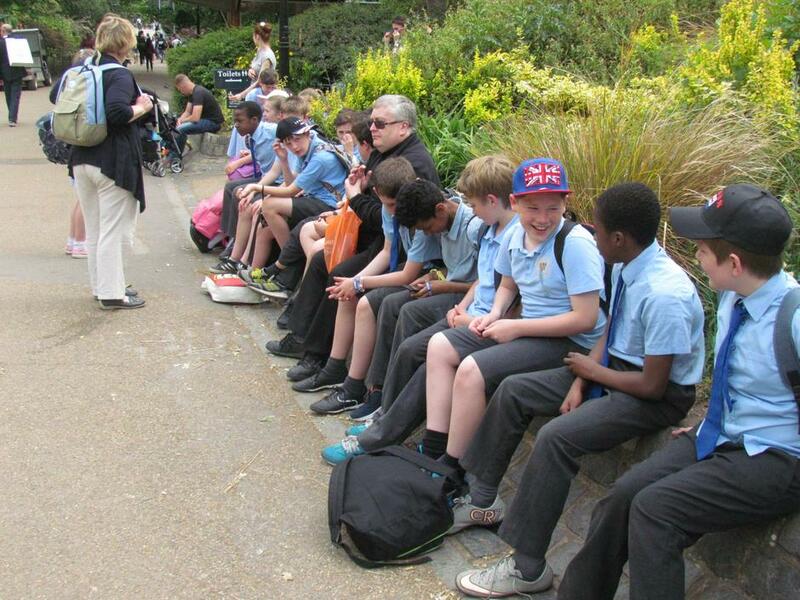 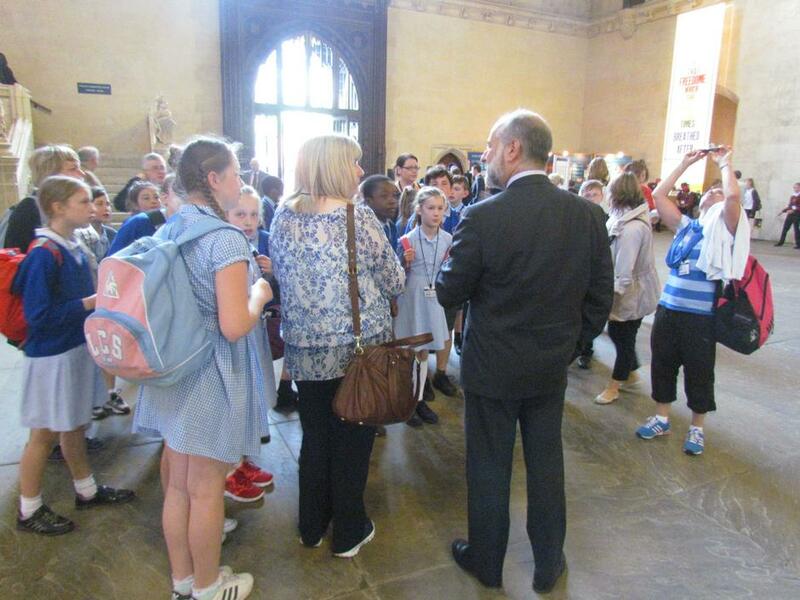 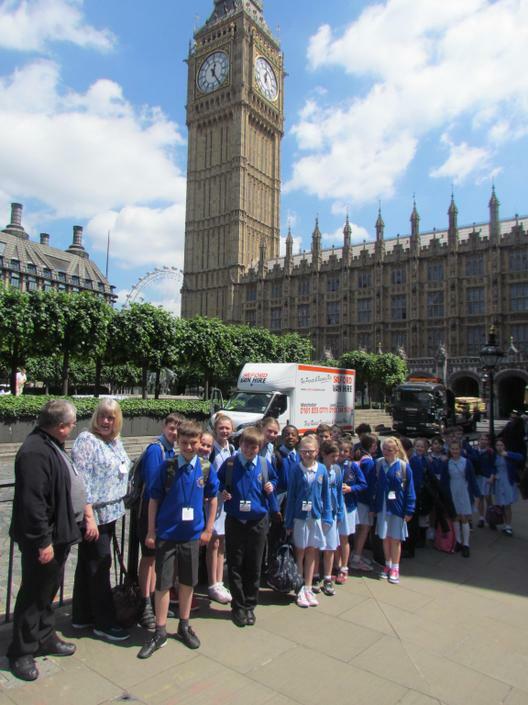 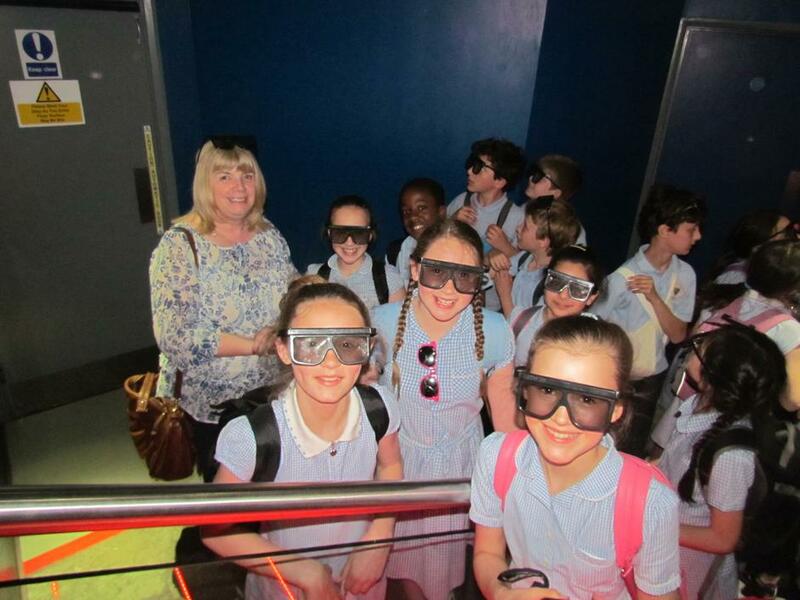 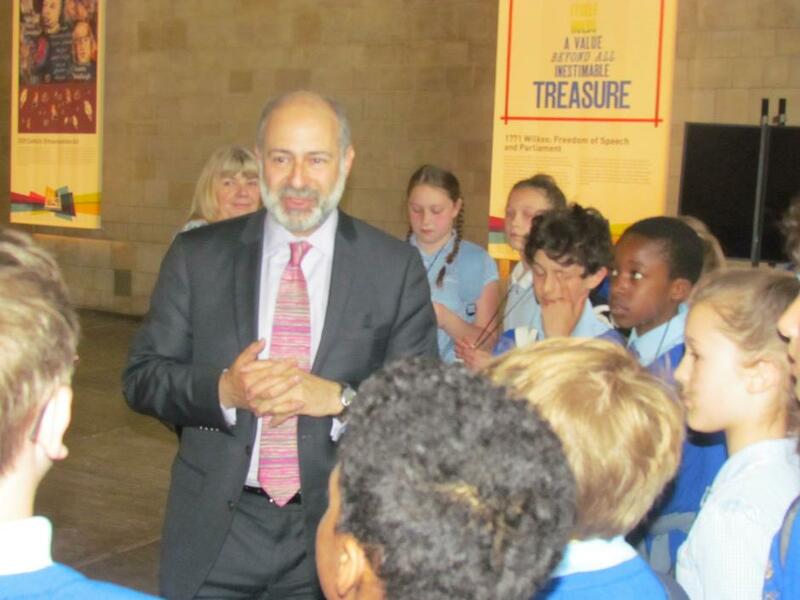 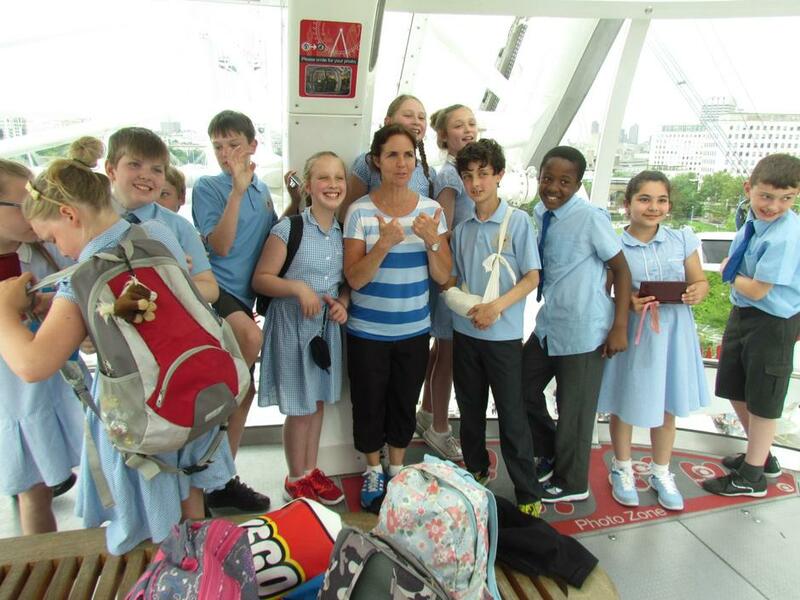 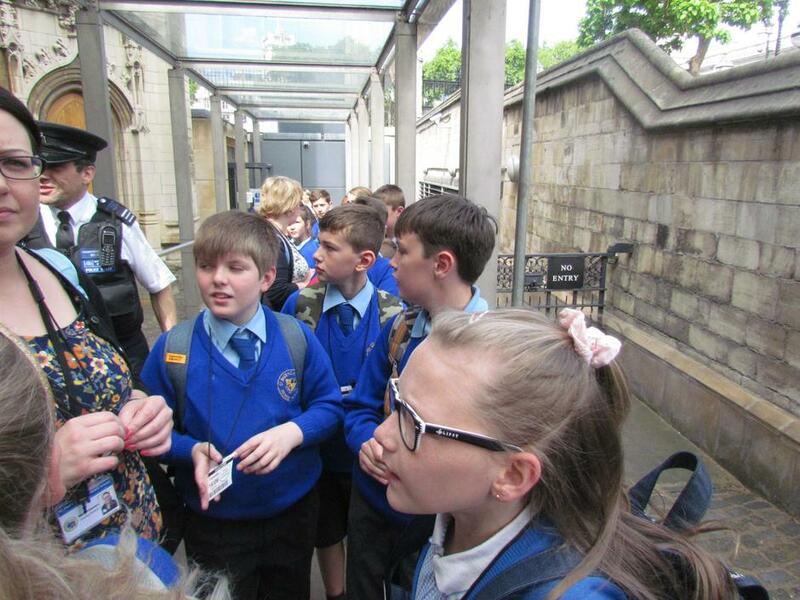 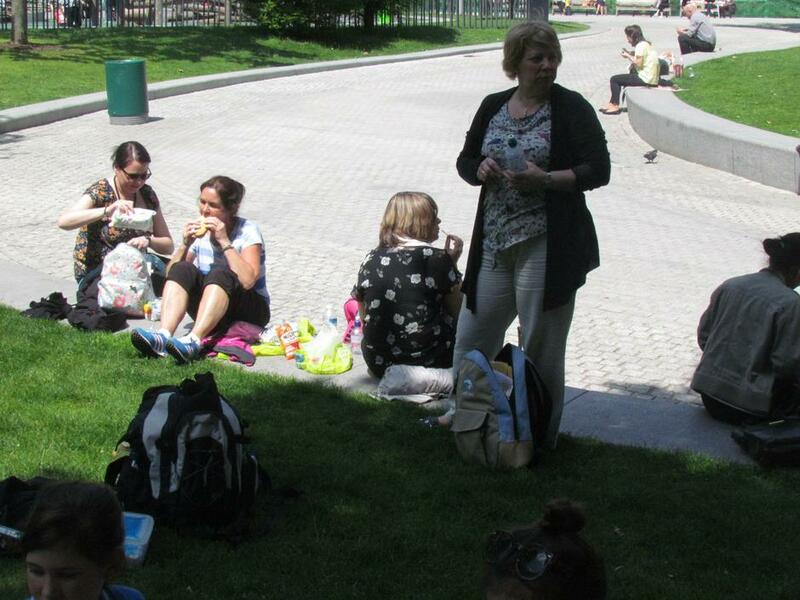 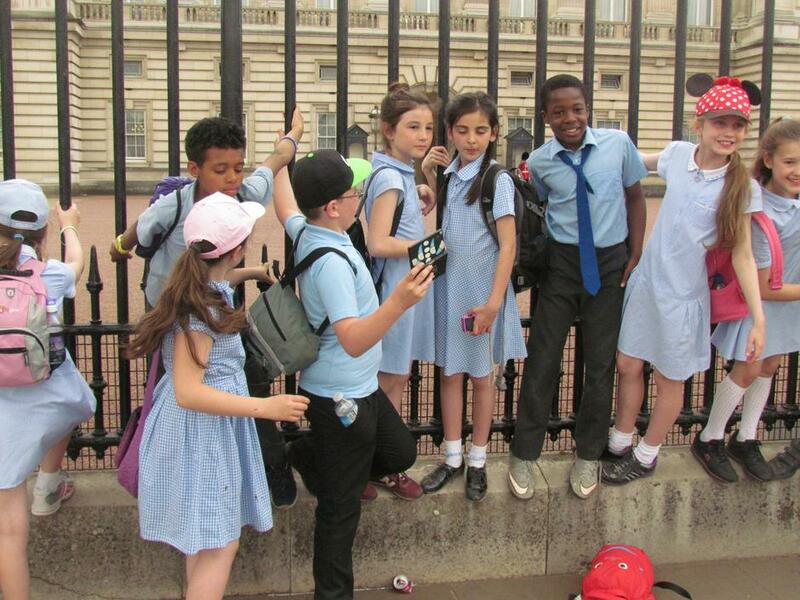 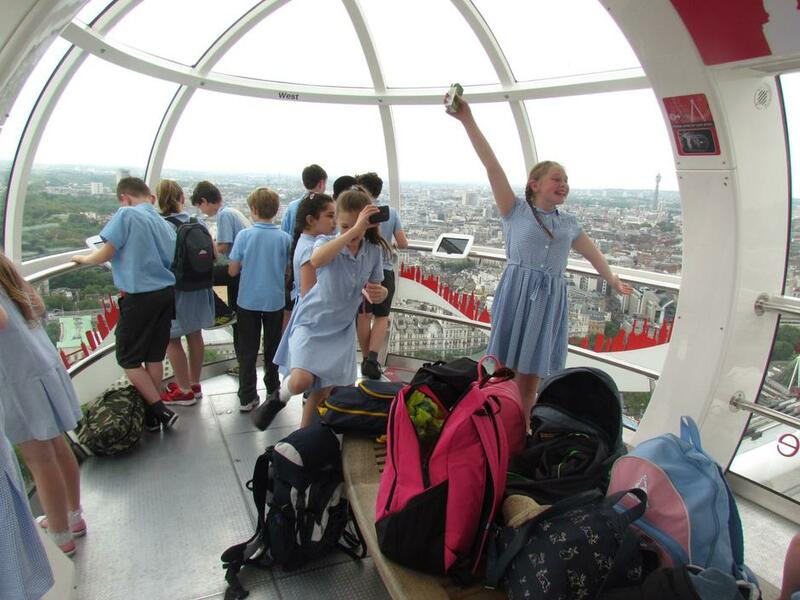 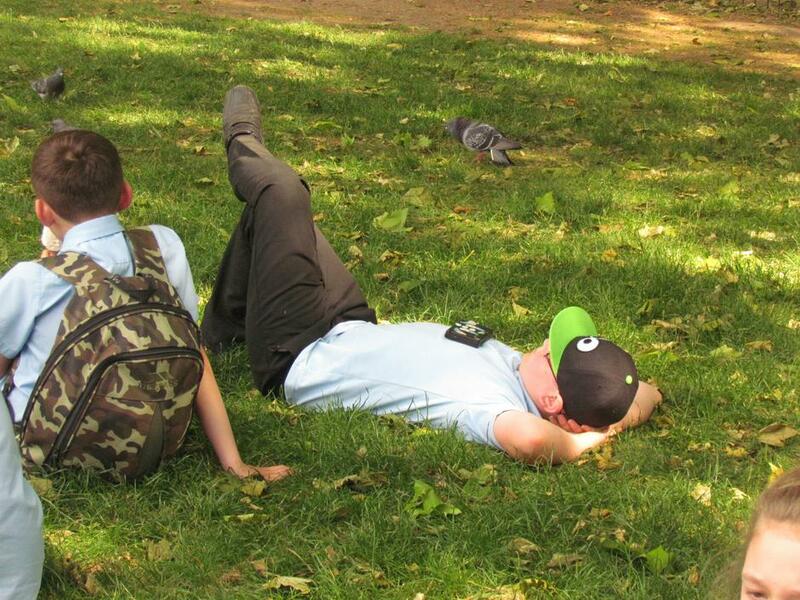 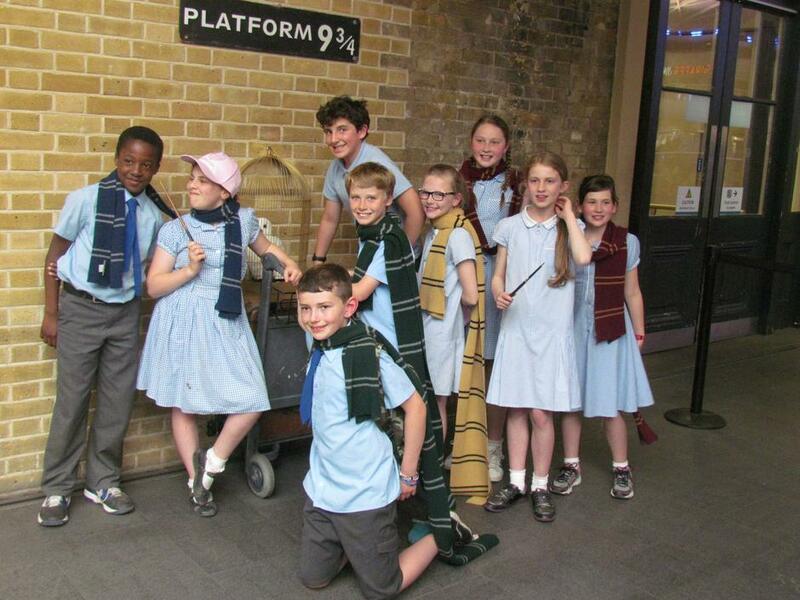 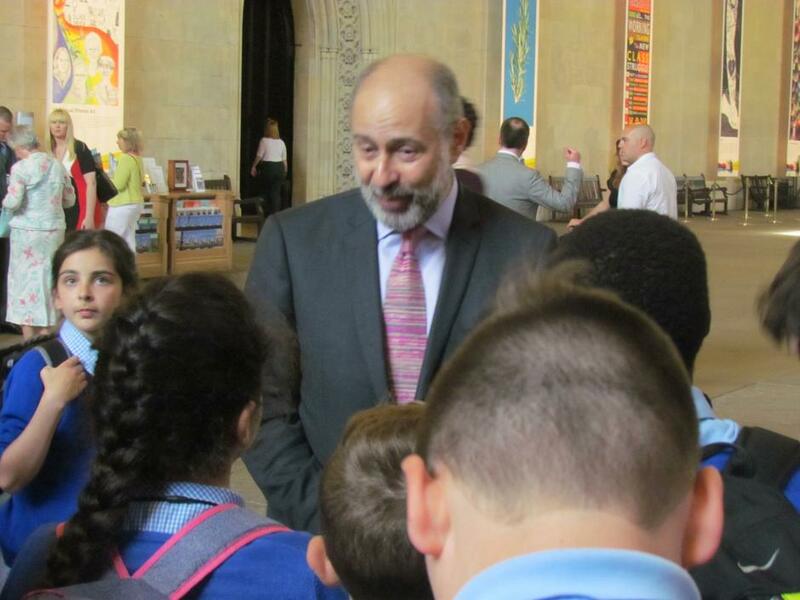 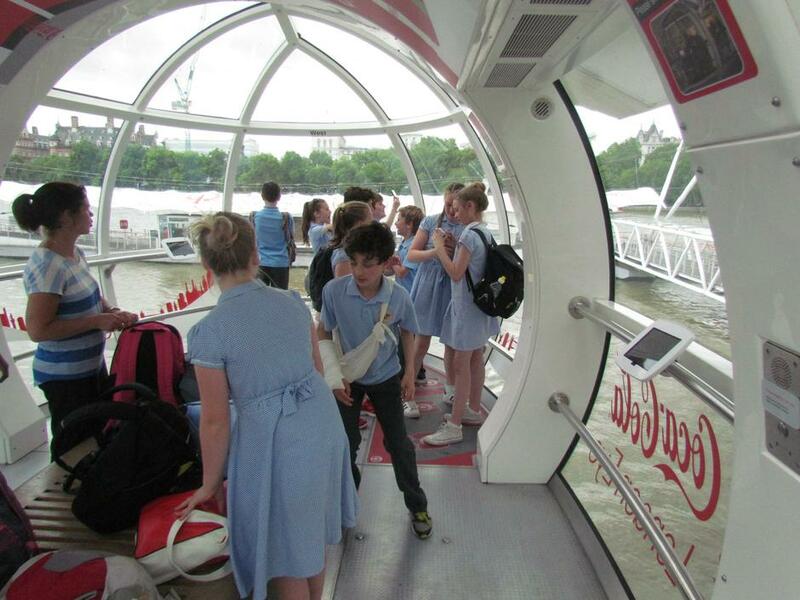 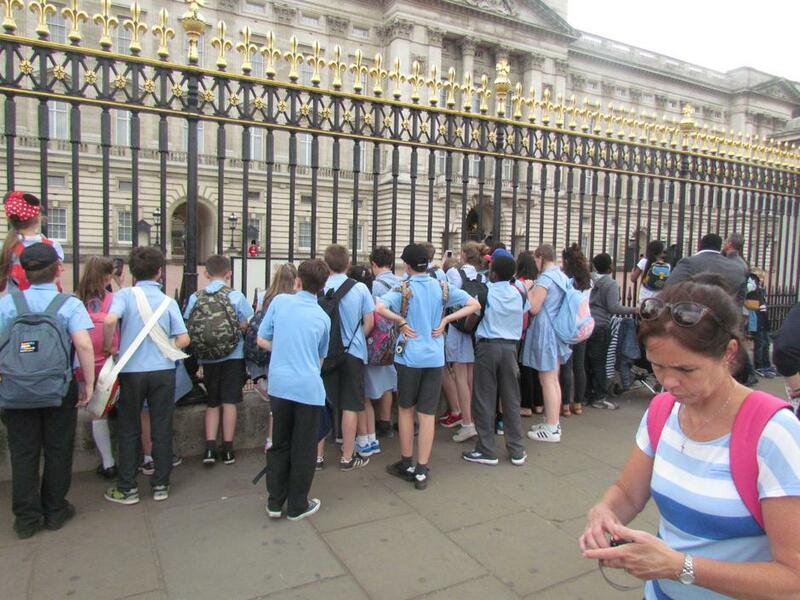 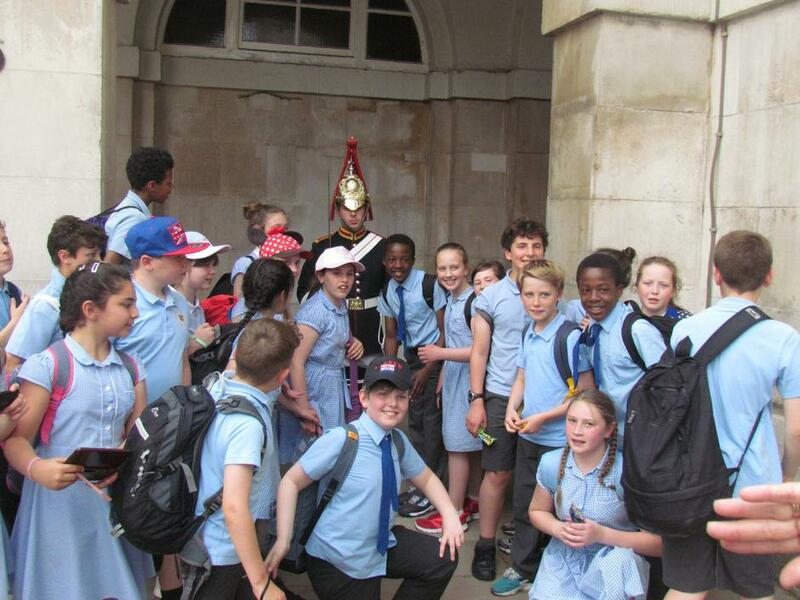 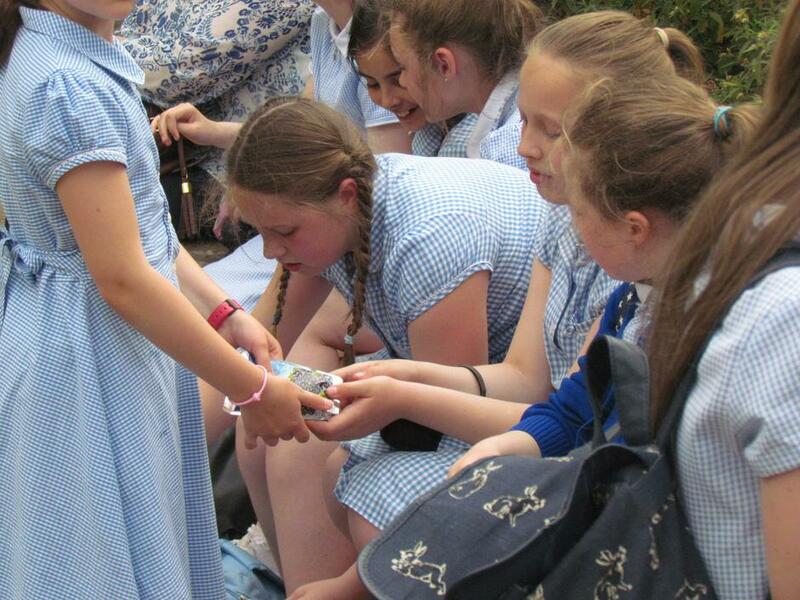 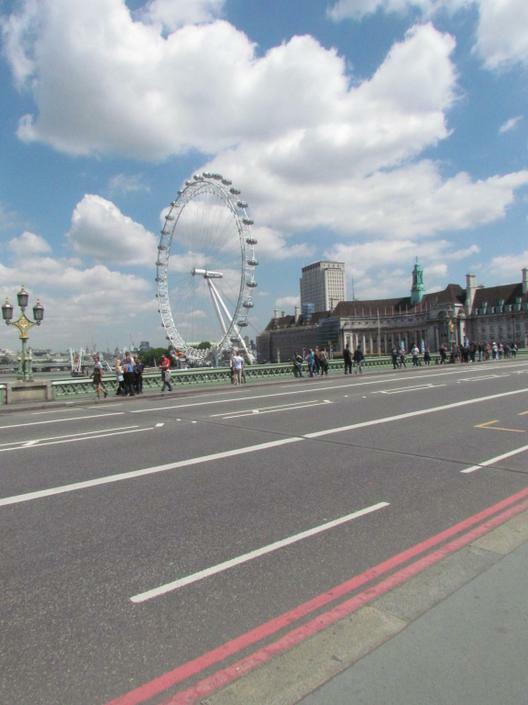 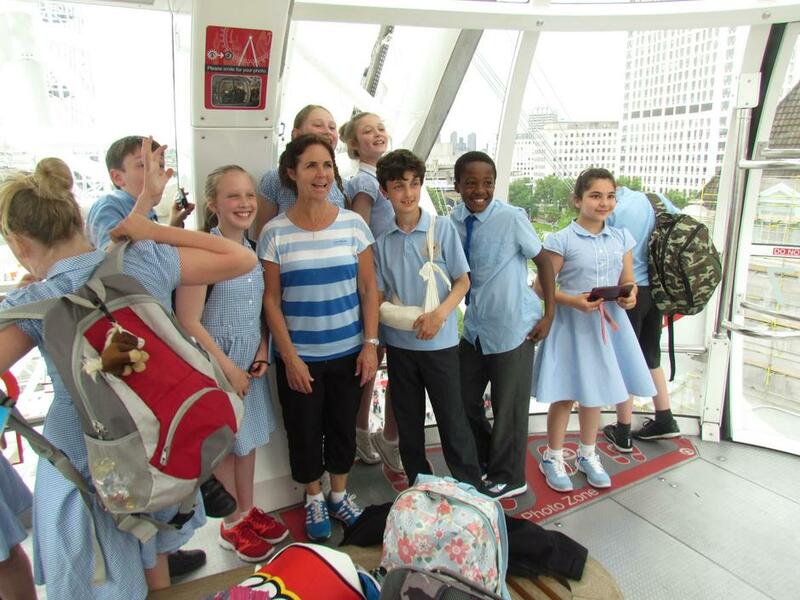 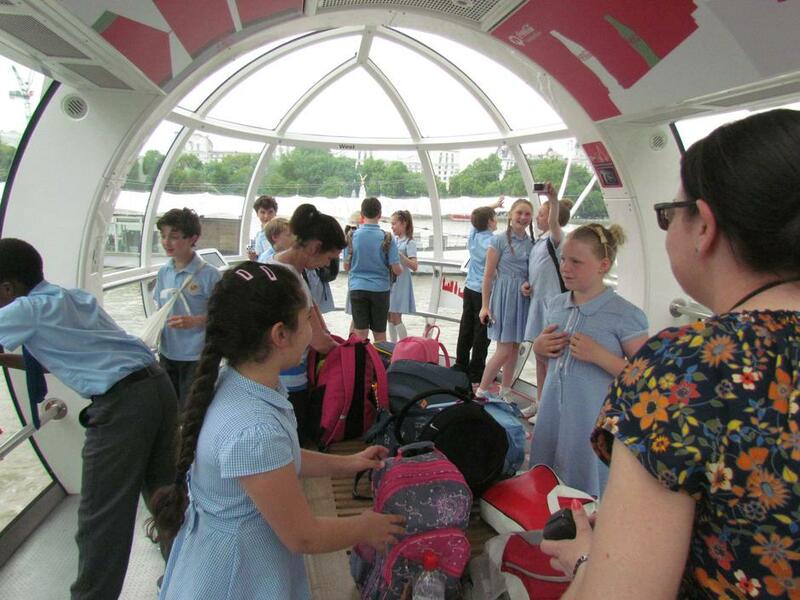 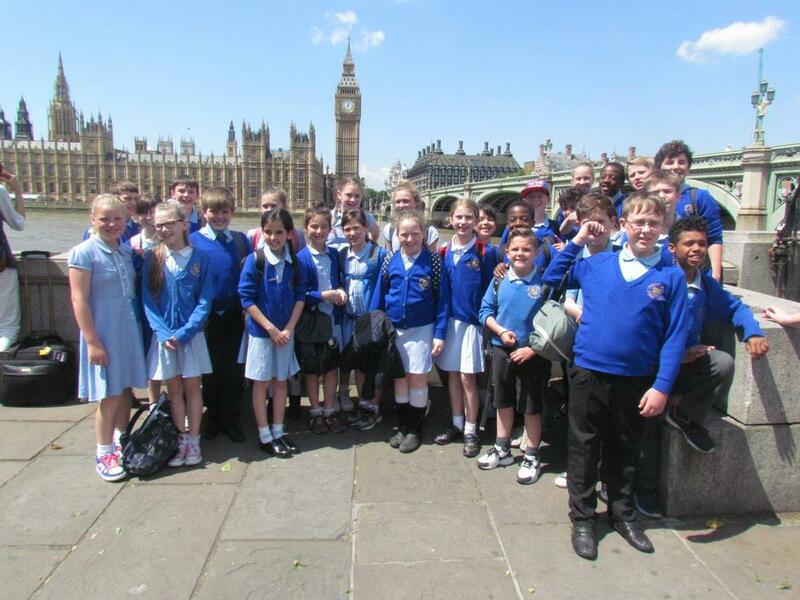 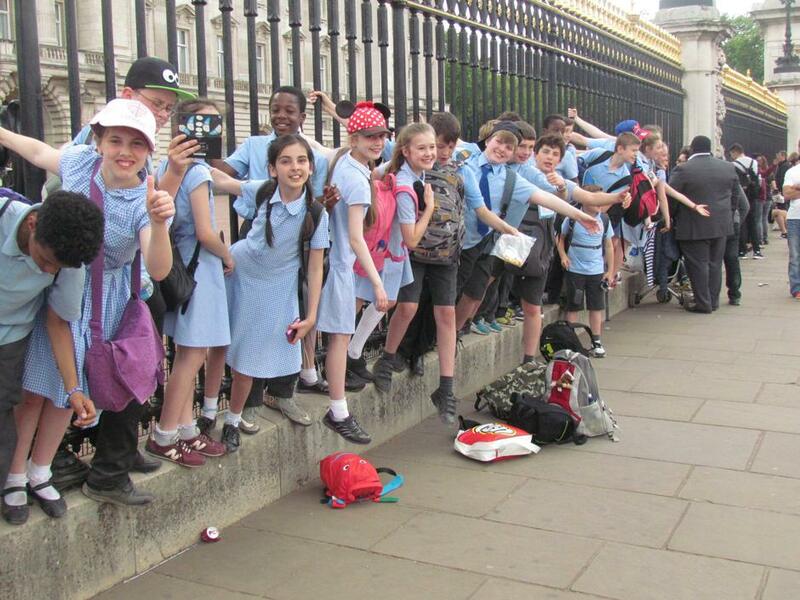 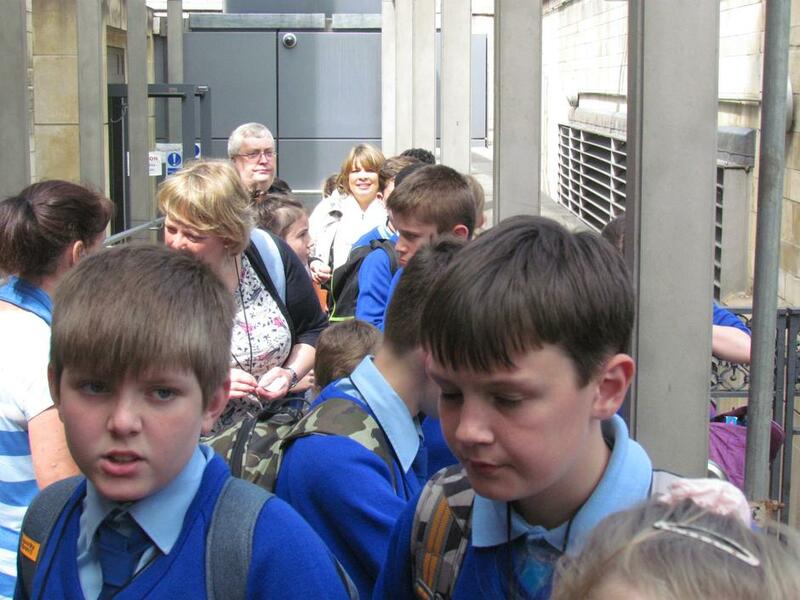 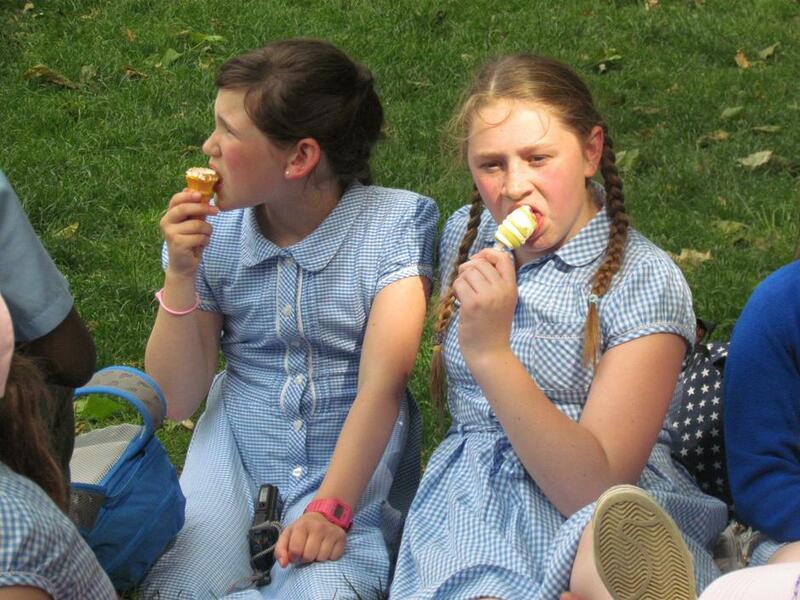 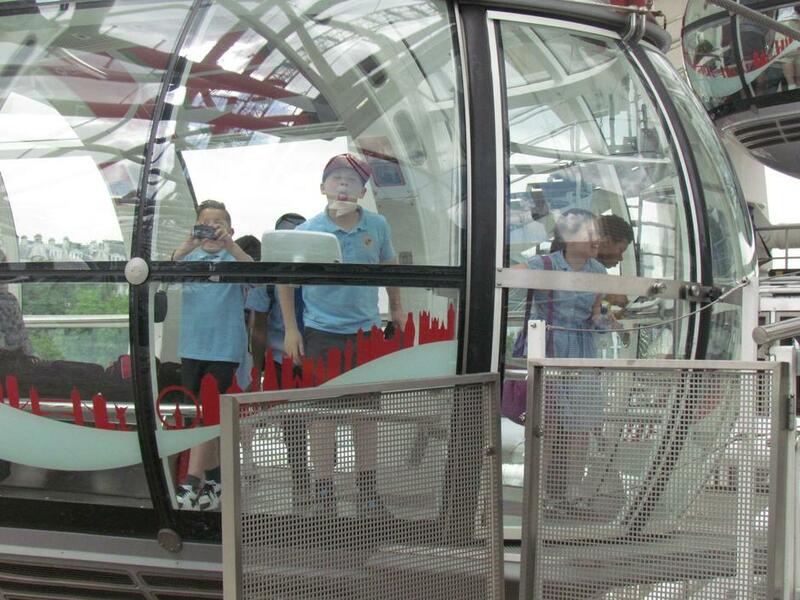 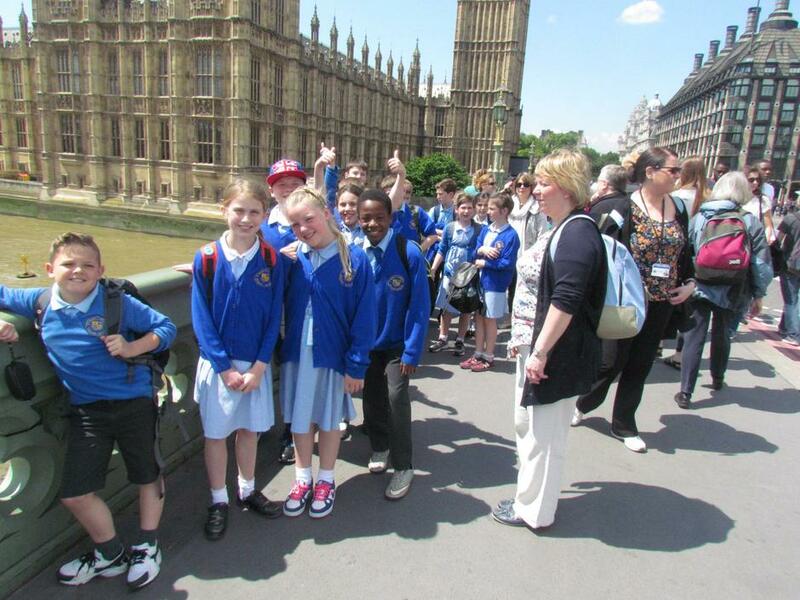 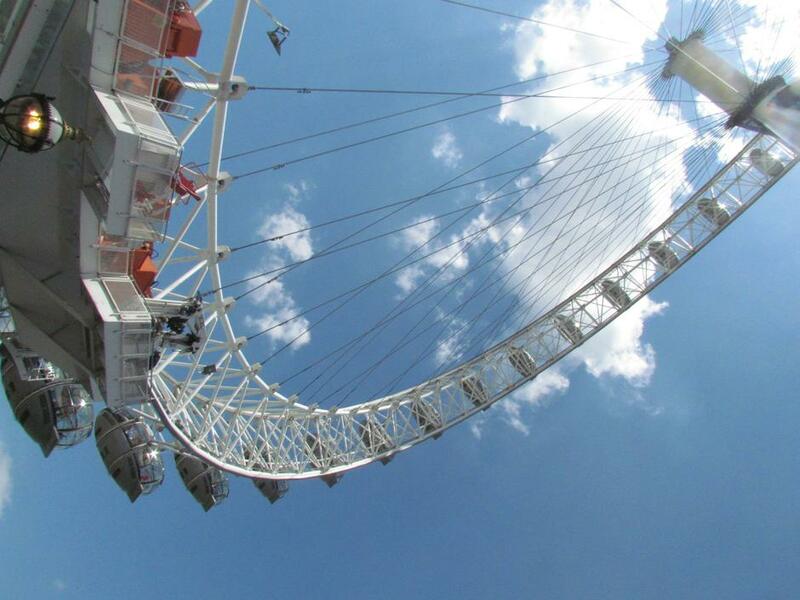 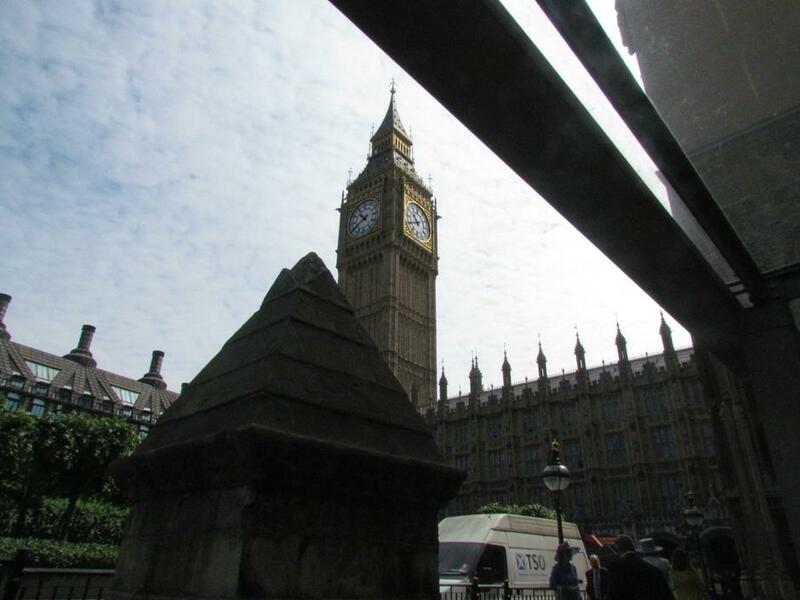 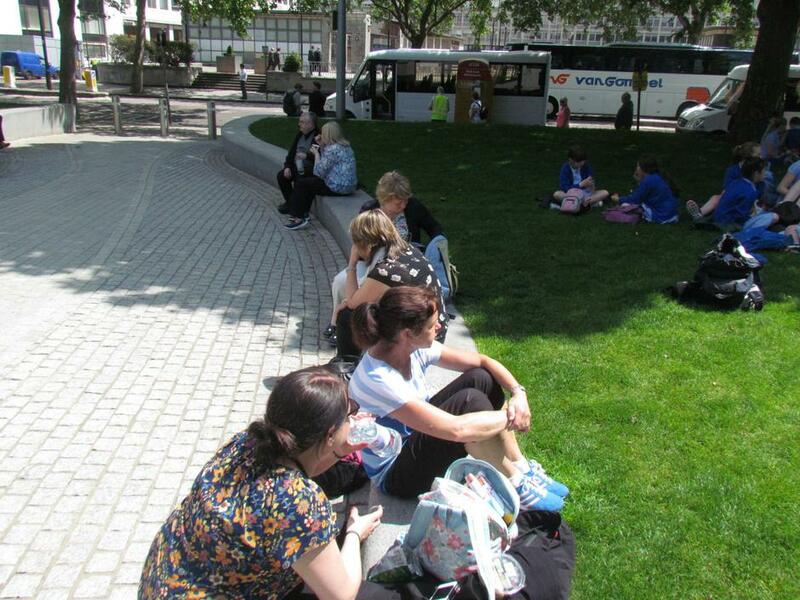 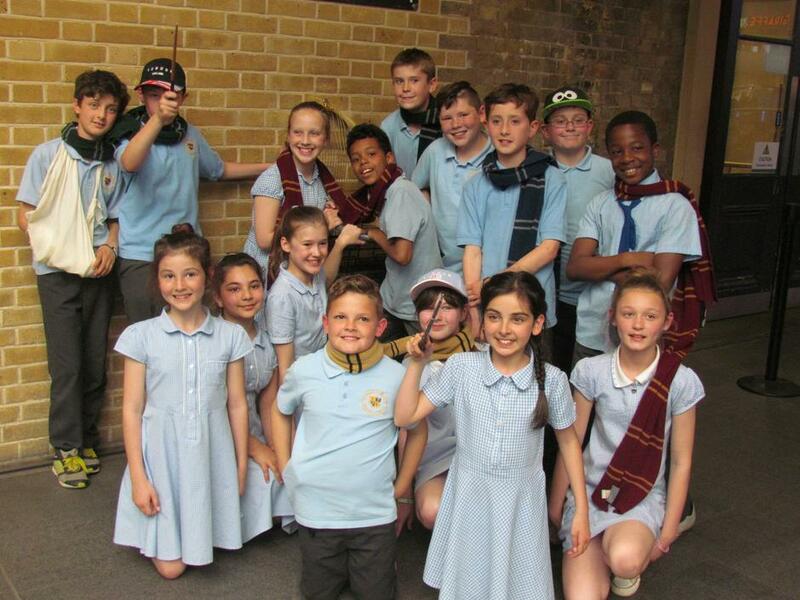 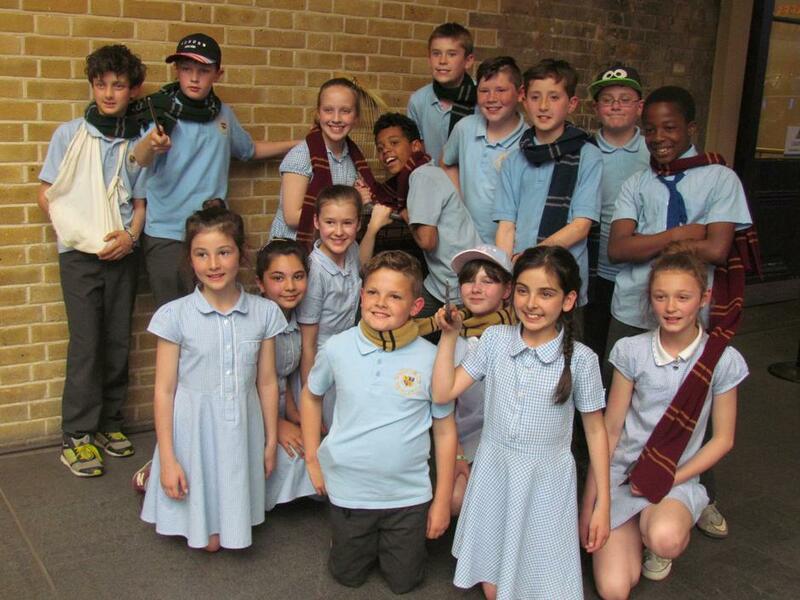 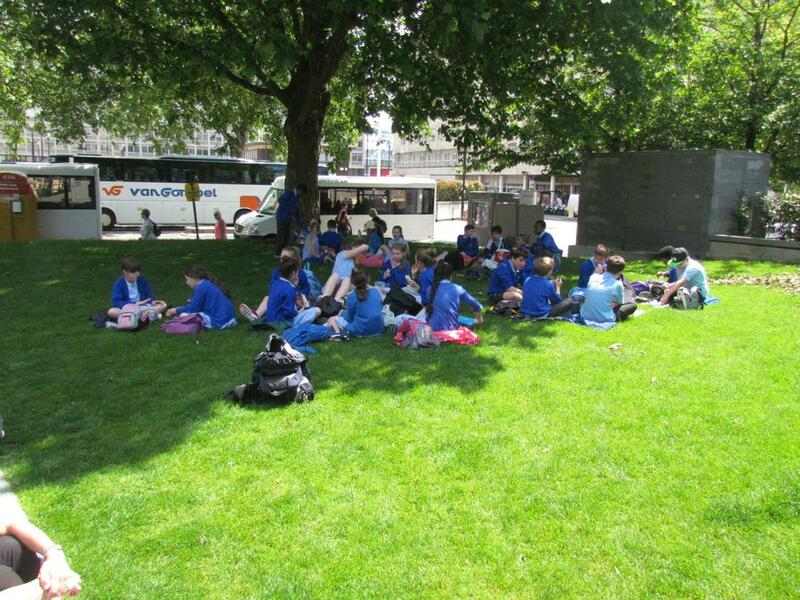 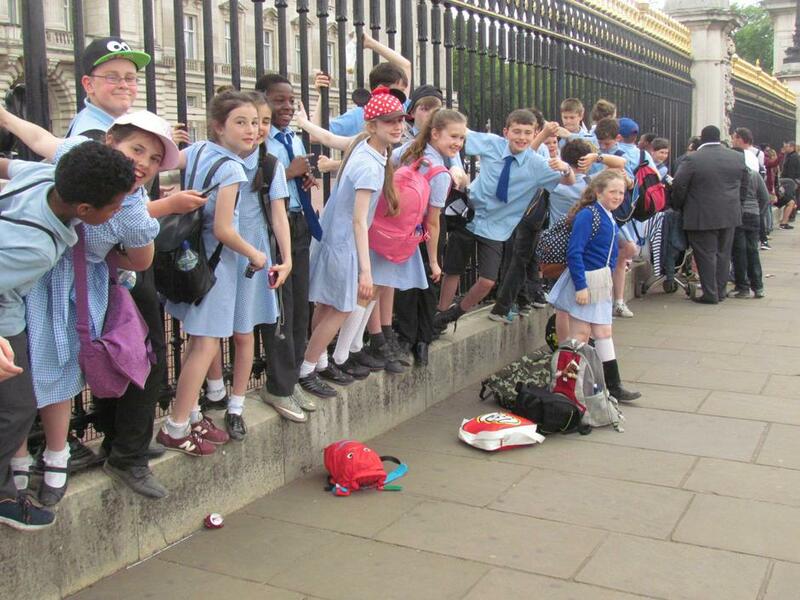 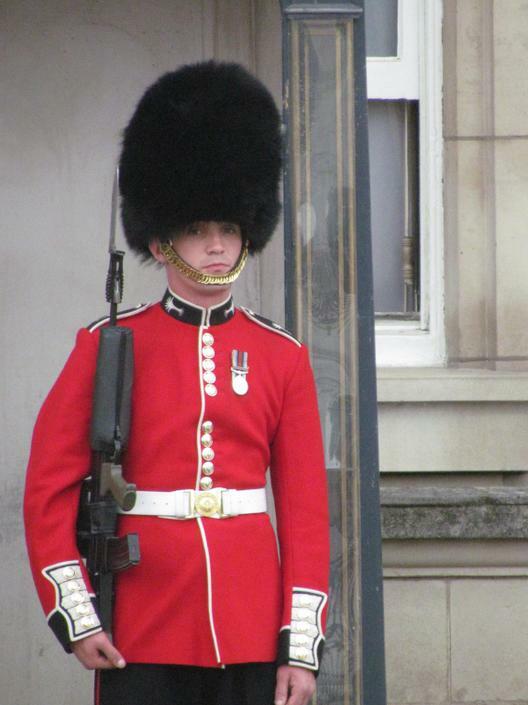 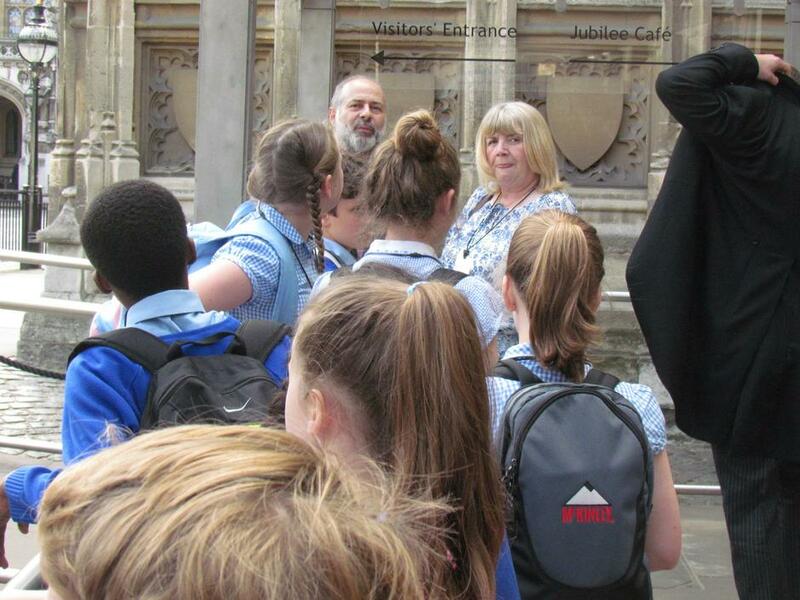 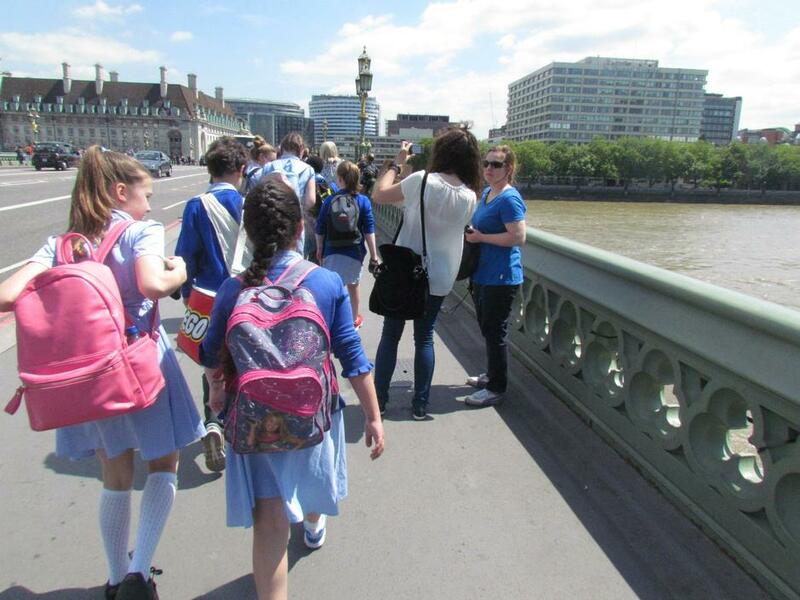 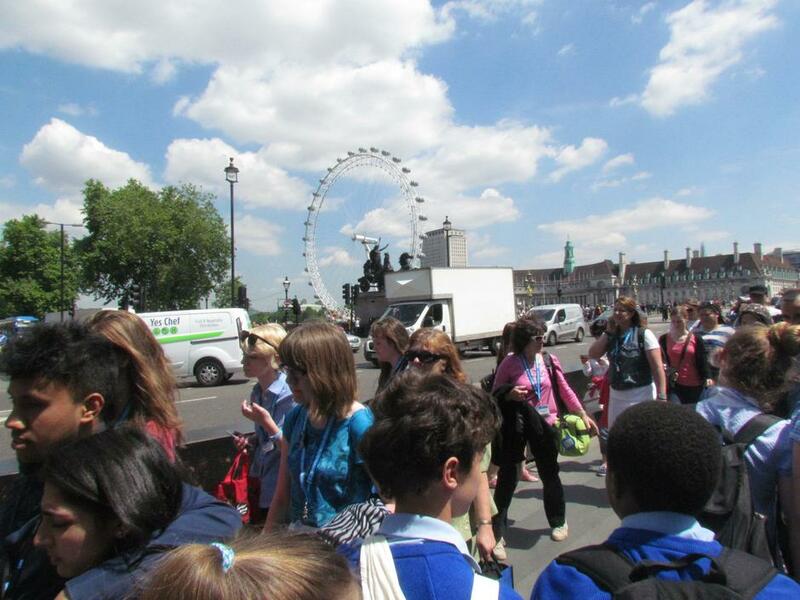 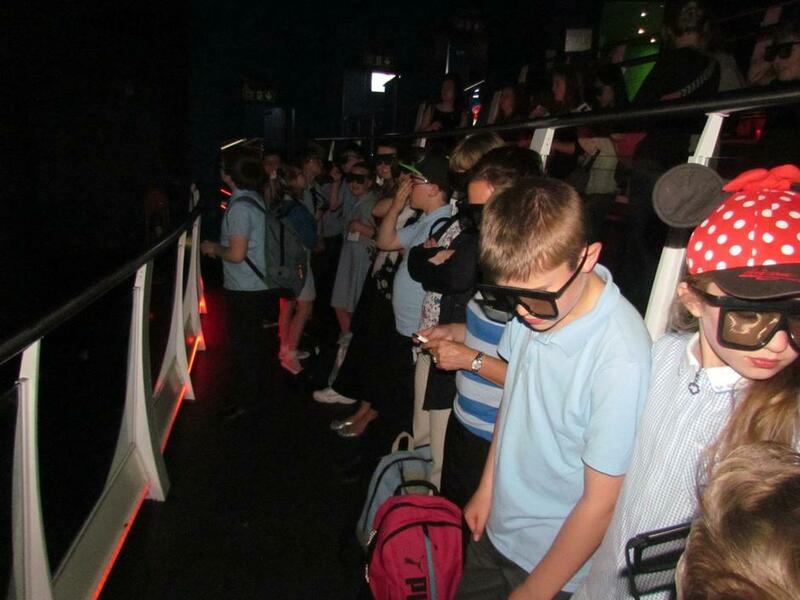 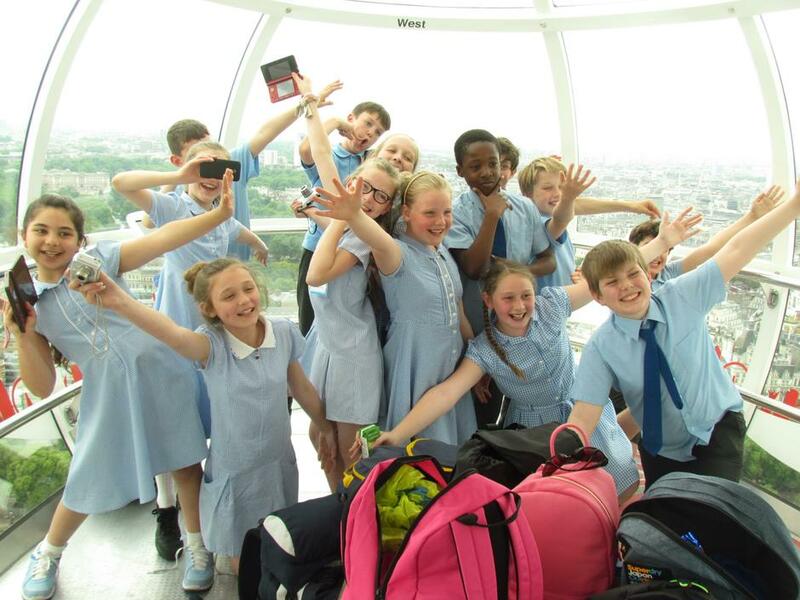 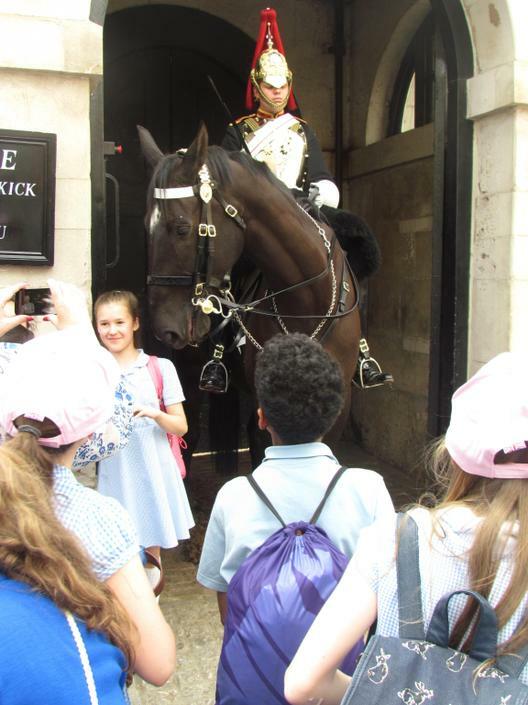 What a wonderful day the Year 6 children and staff had in London on Tuesday-very busy but very educational and lots of fun! 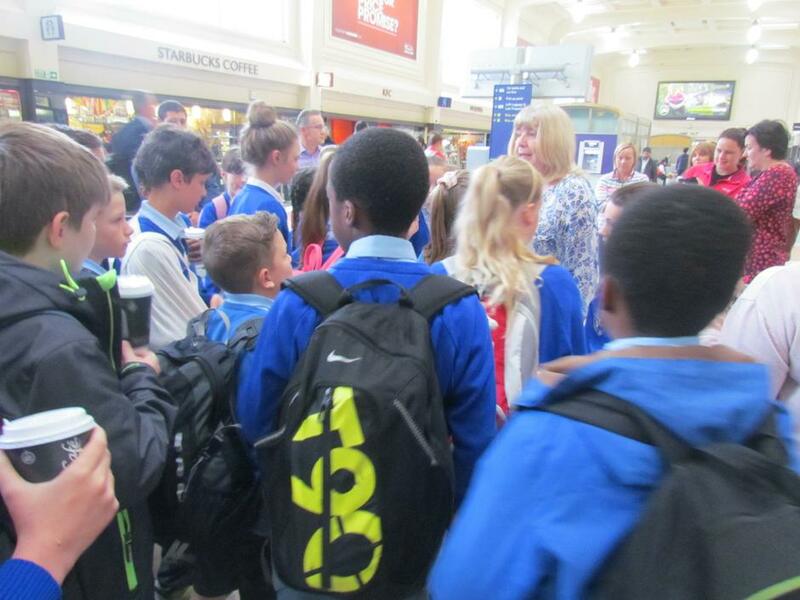 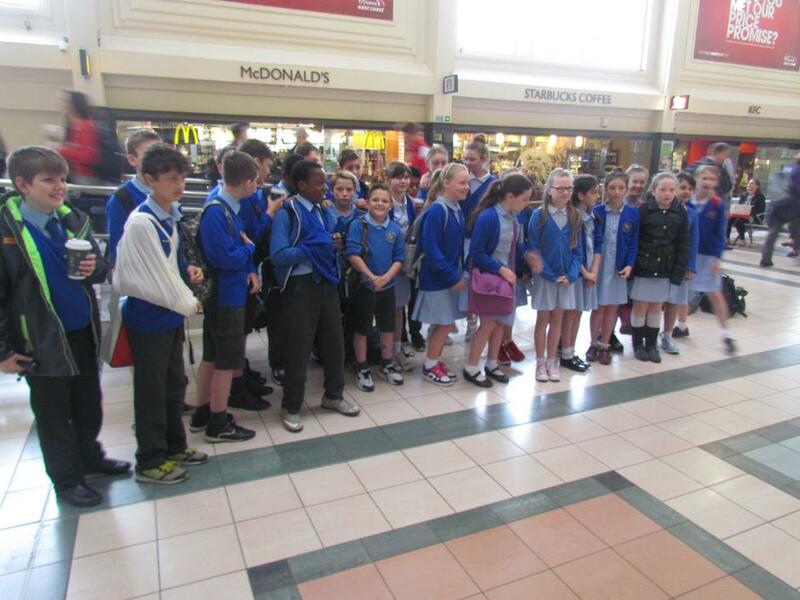 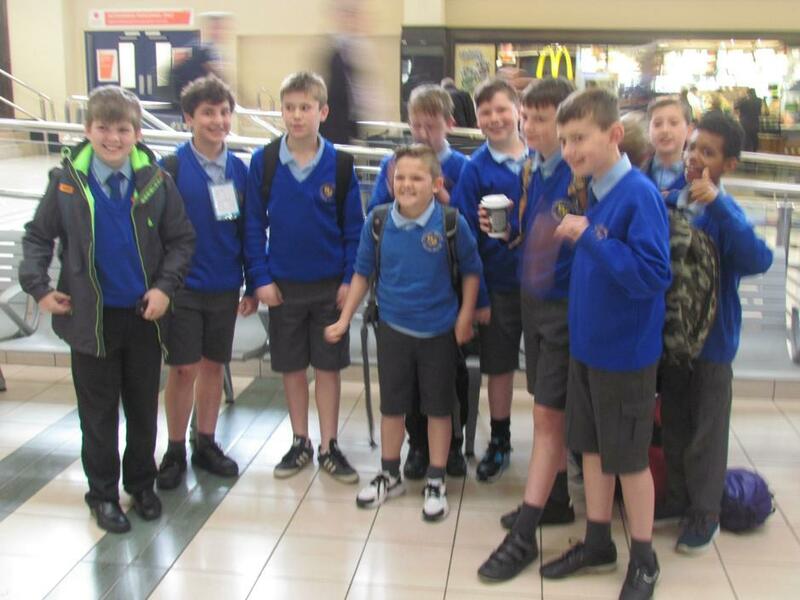 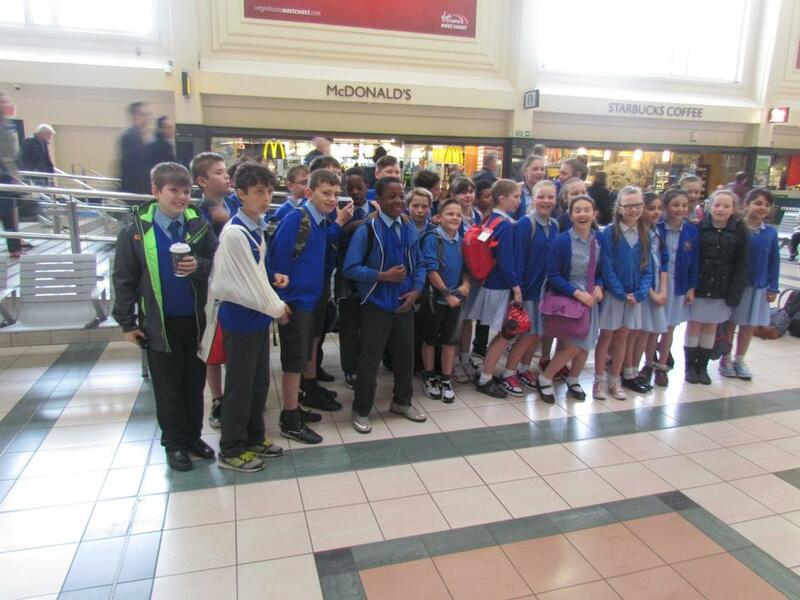 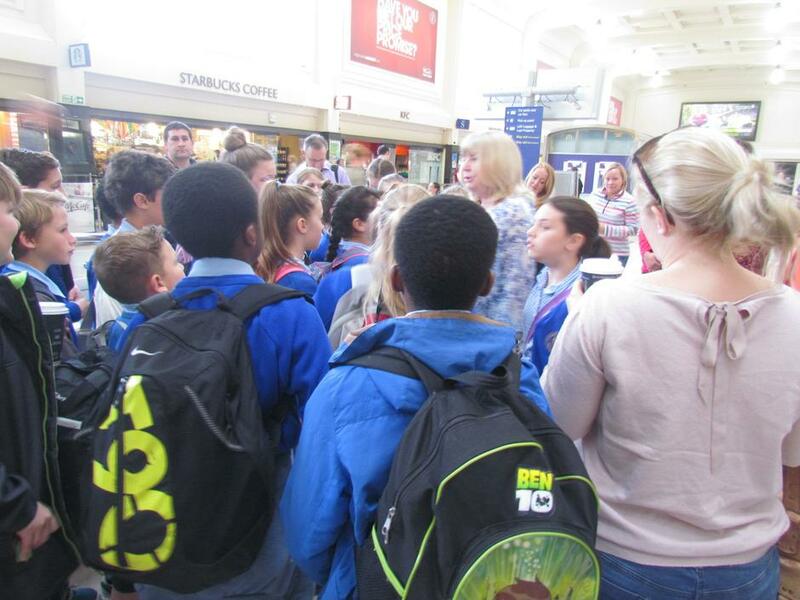 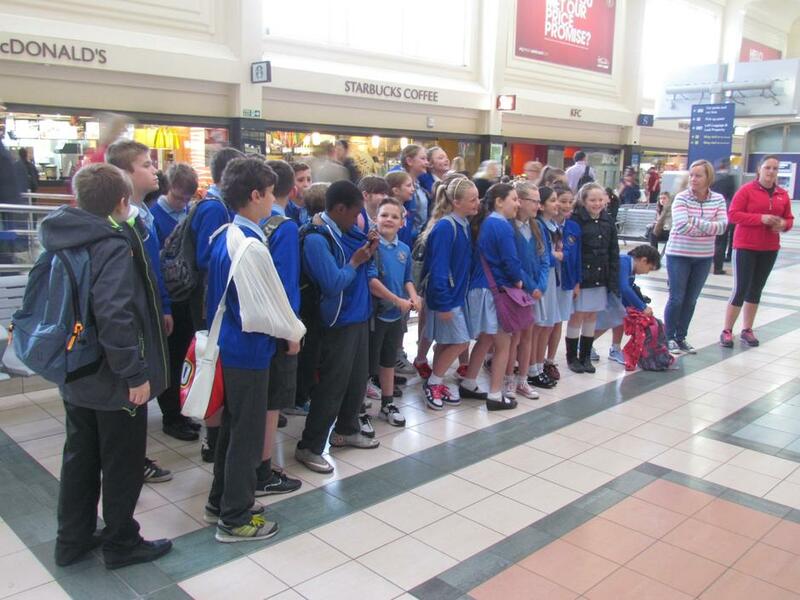 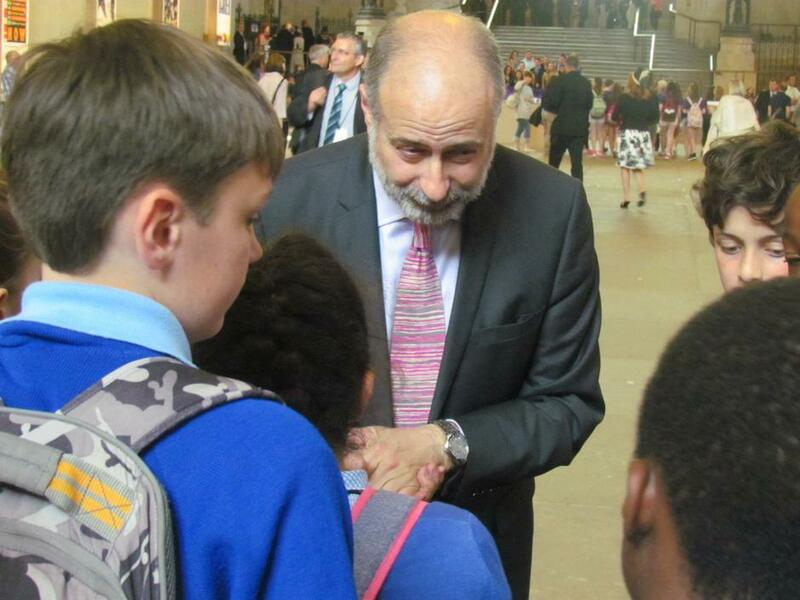 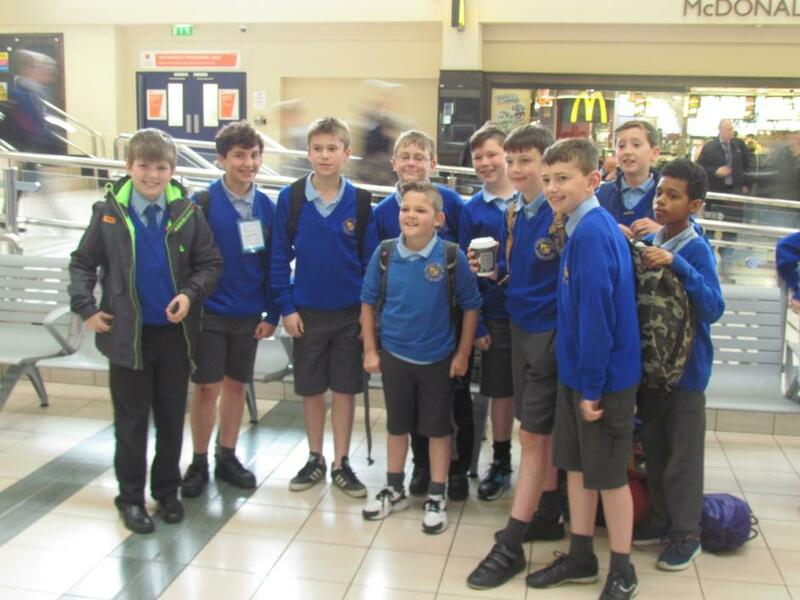 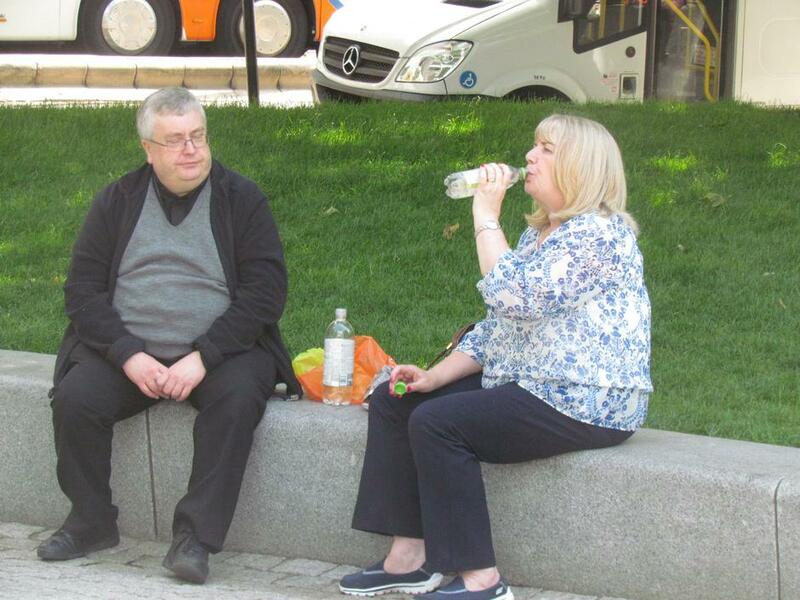 From a very early start to a 9.00pm return to Leeds Train Station, everyone had tired feet at the end of the day but all commented on how successful the visit was. 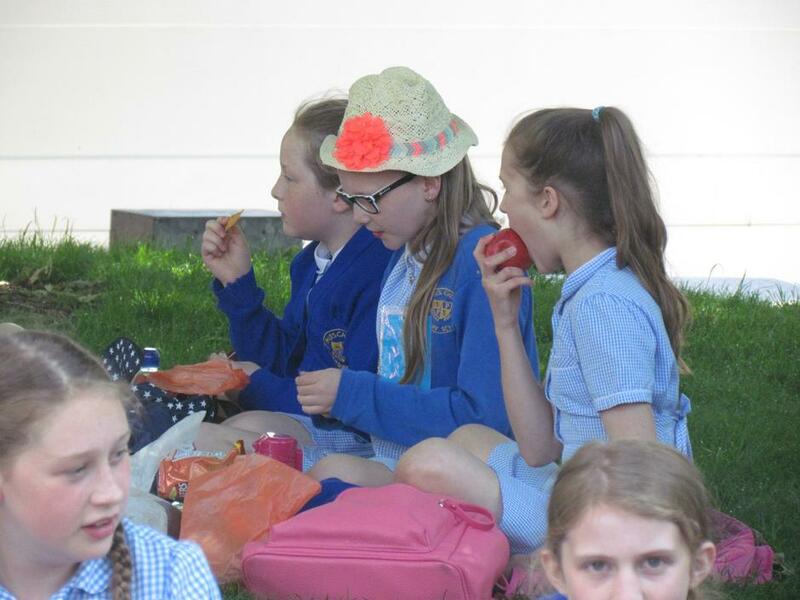 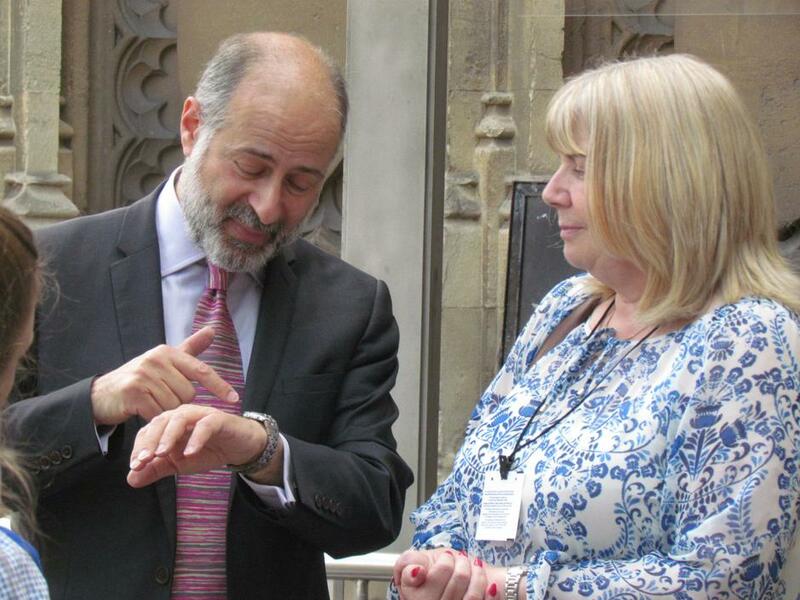 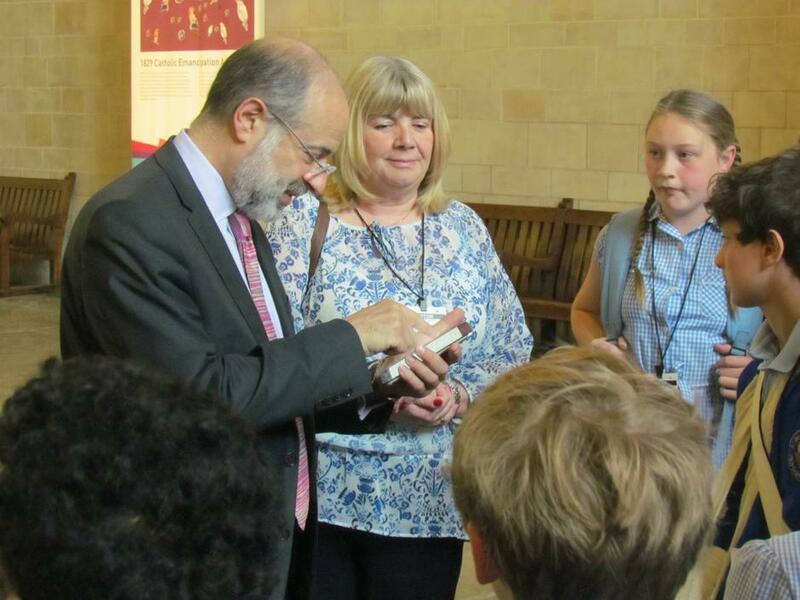 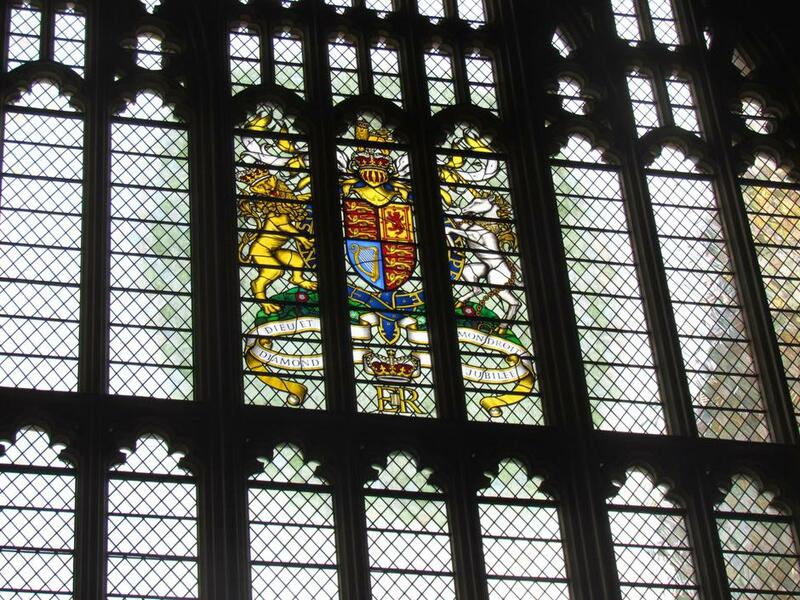 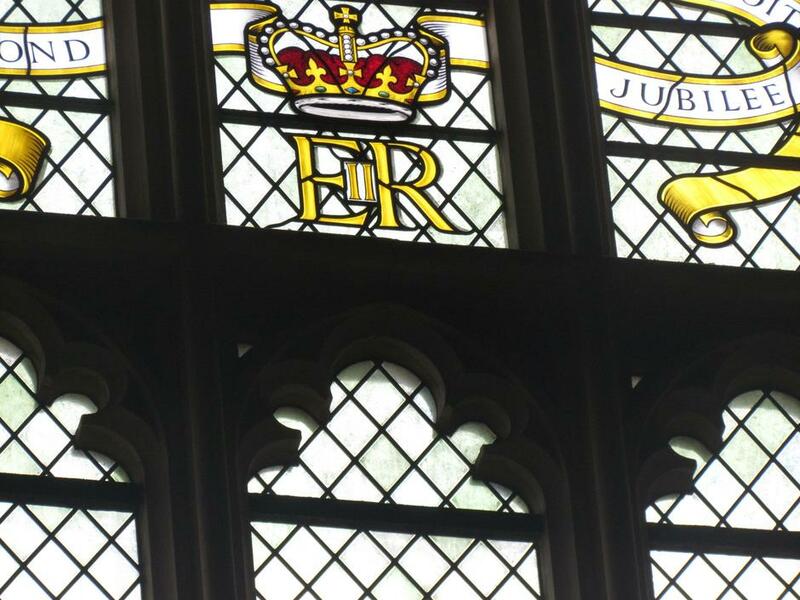 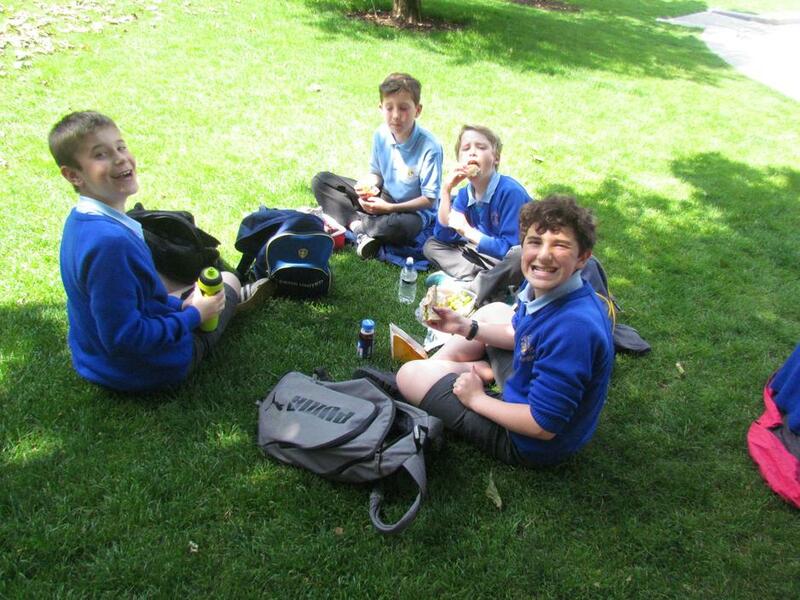 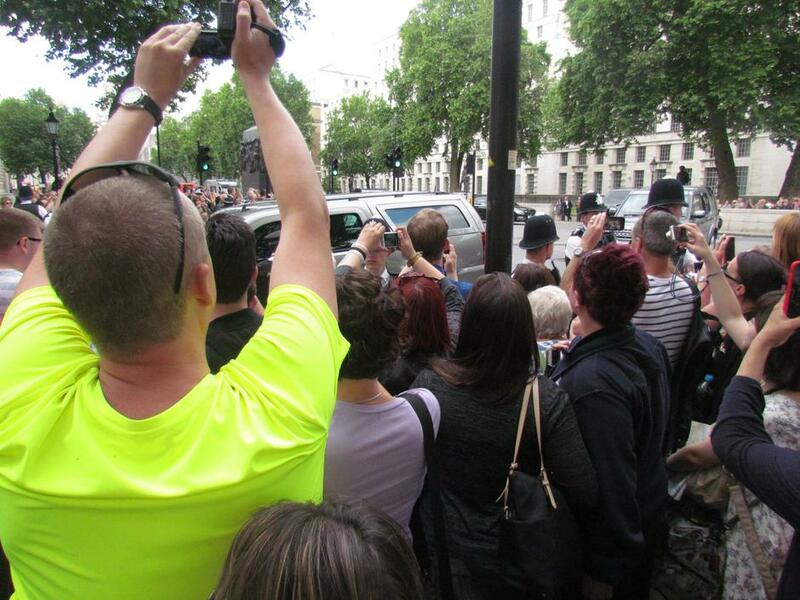 Please have a look at some photographs from the day and feel free to comment via our Guestbook, which can be found under the 'Community' tab.